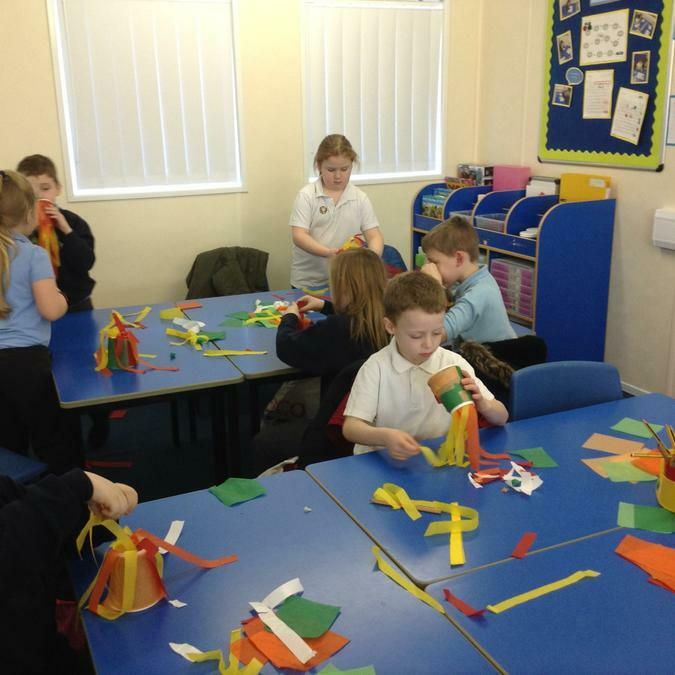 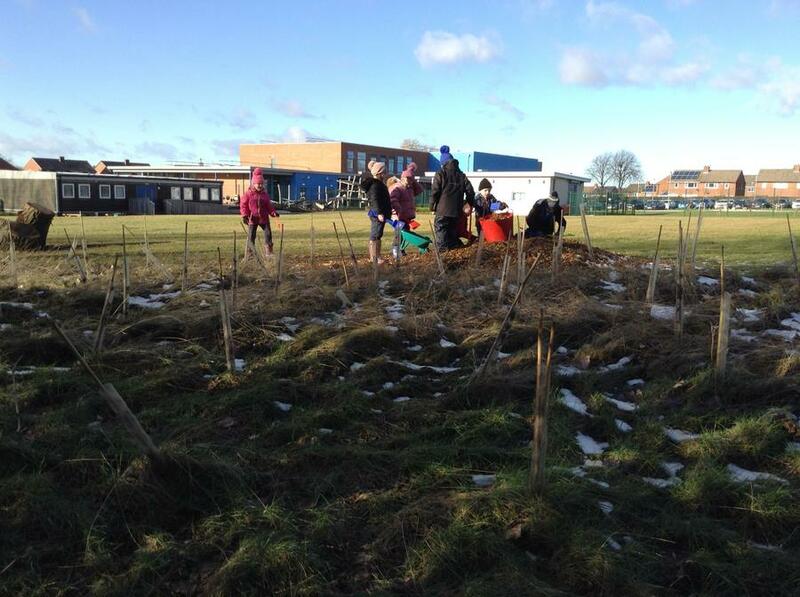 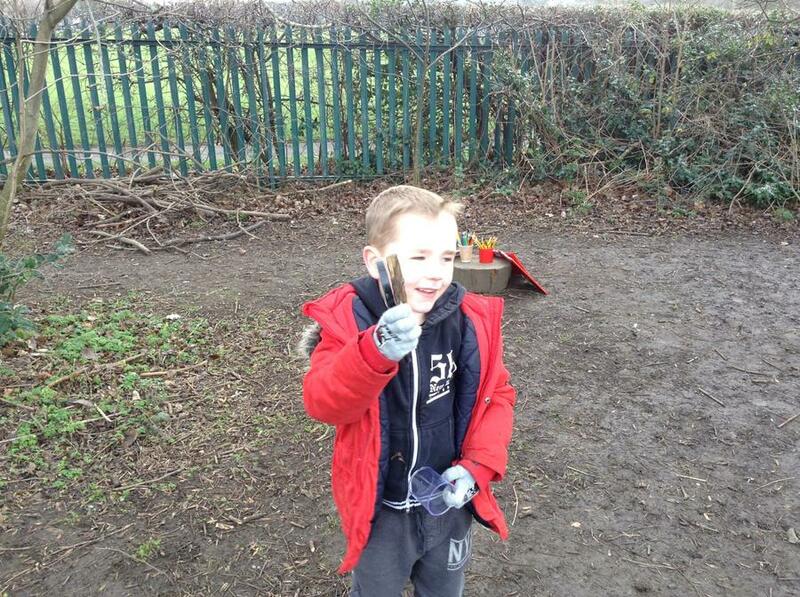 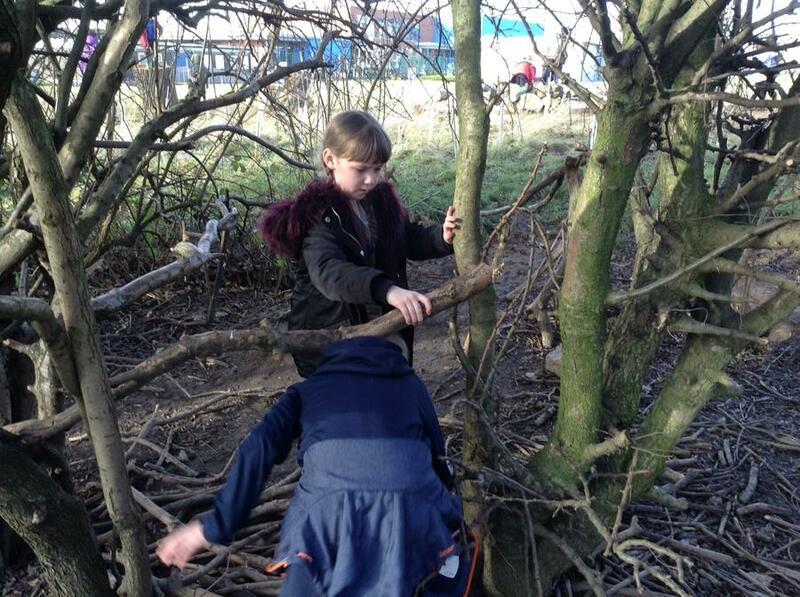 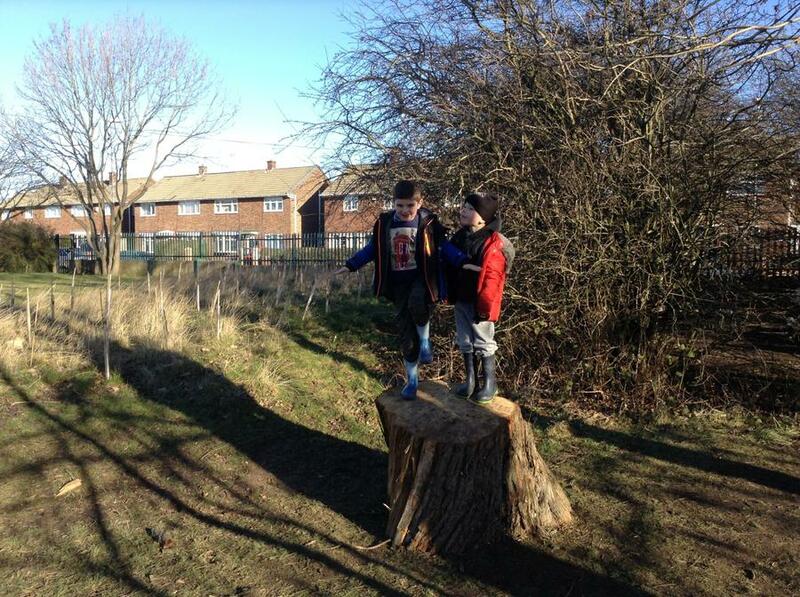 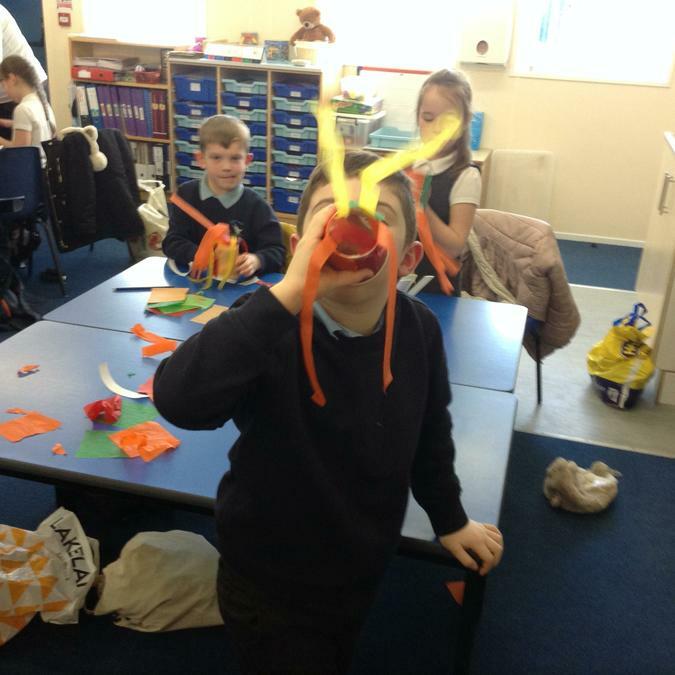 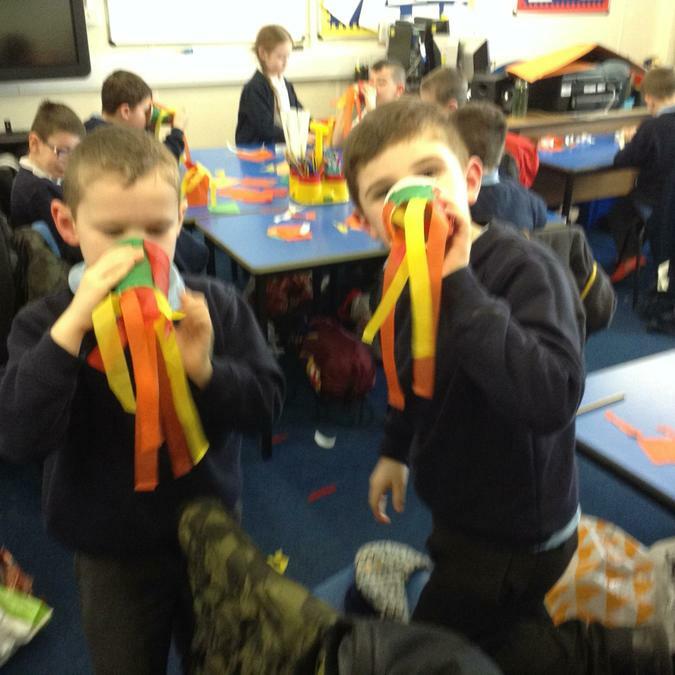 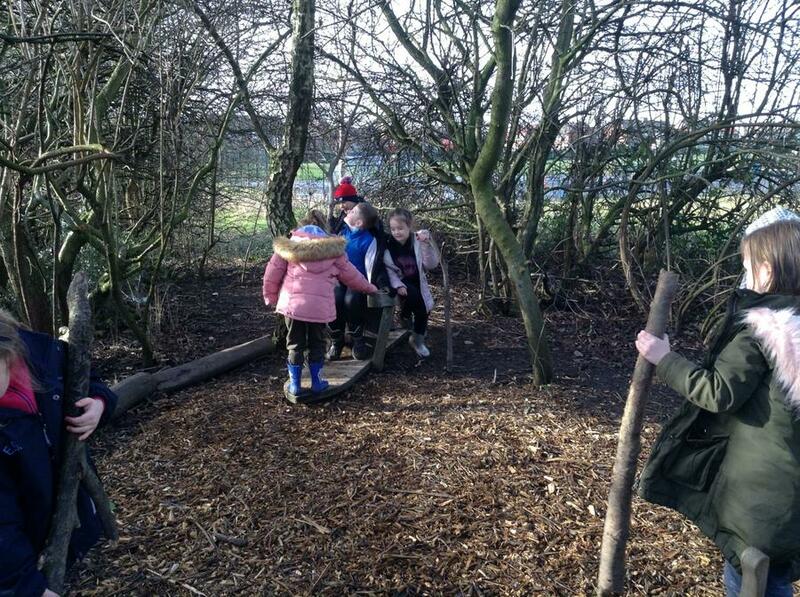 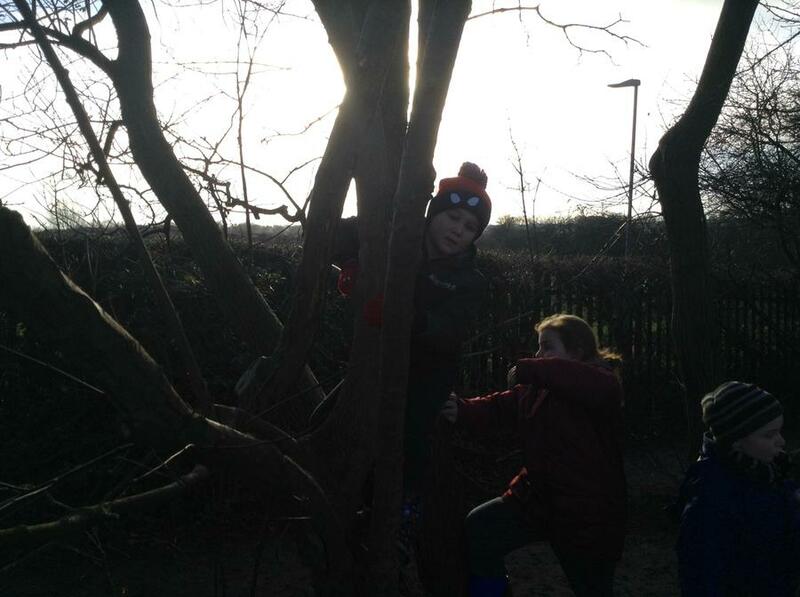 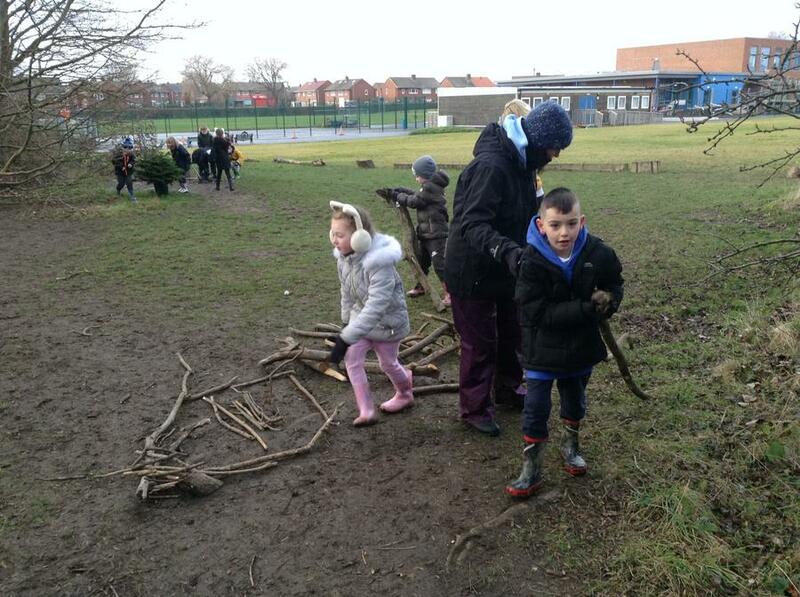 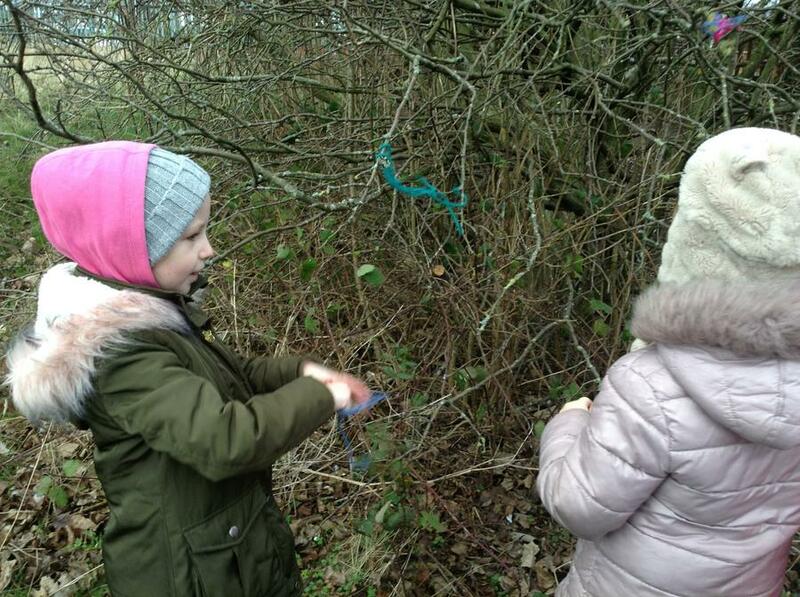 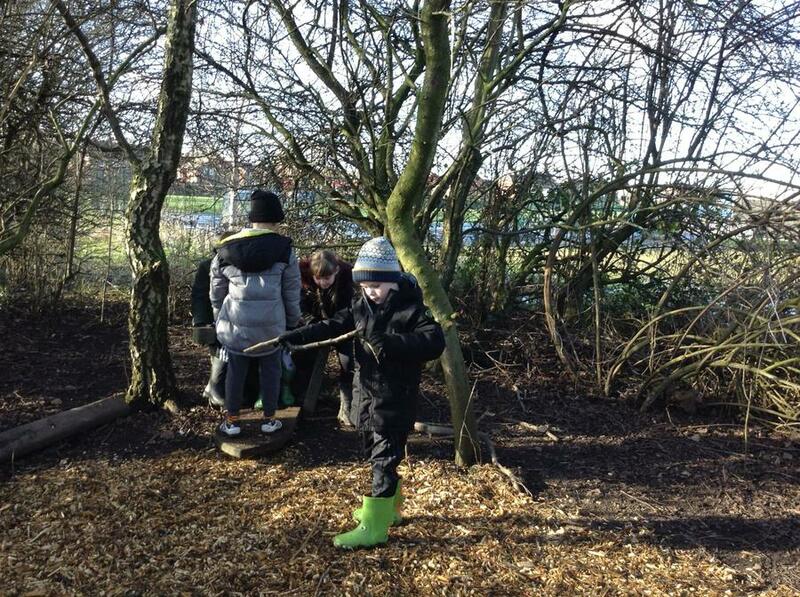 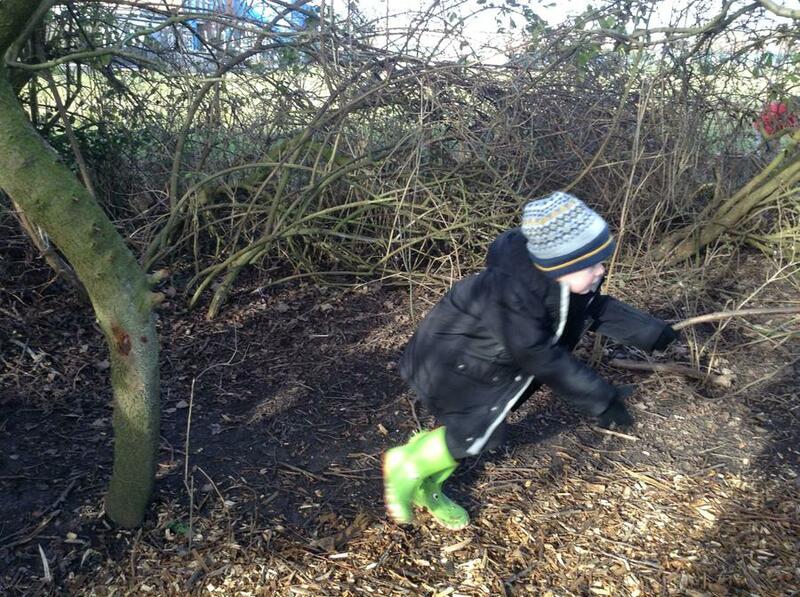 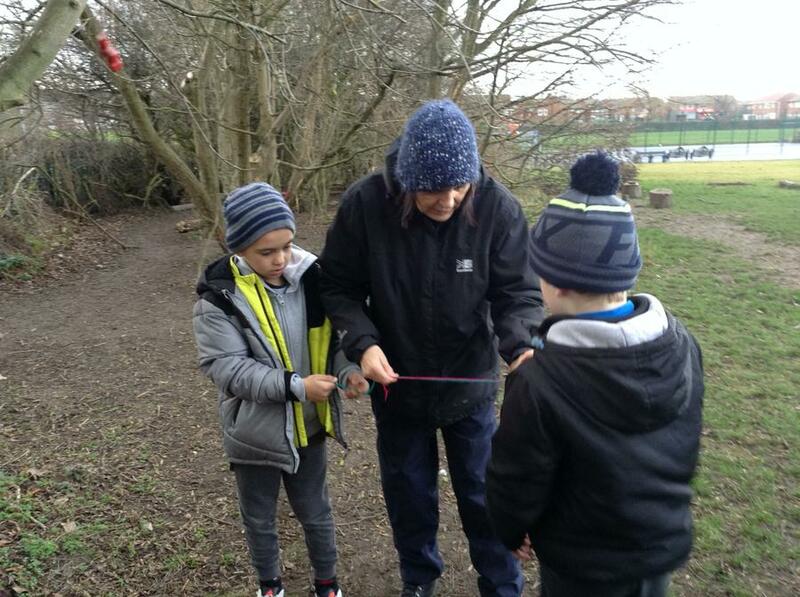 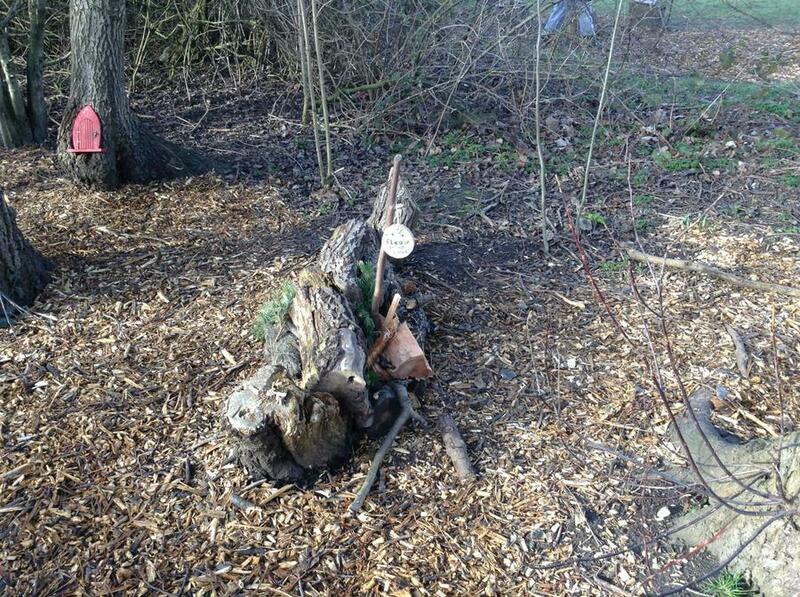 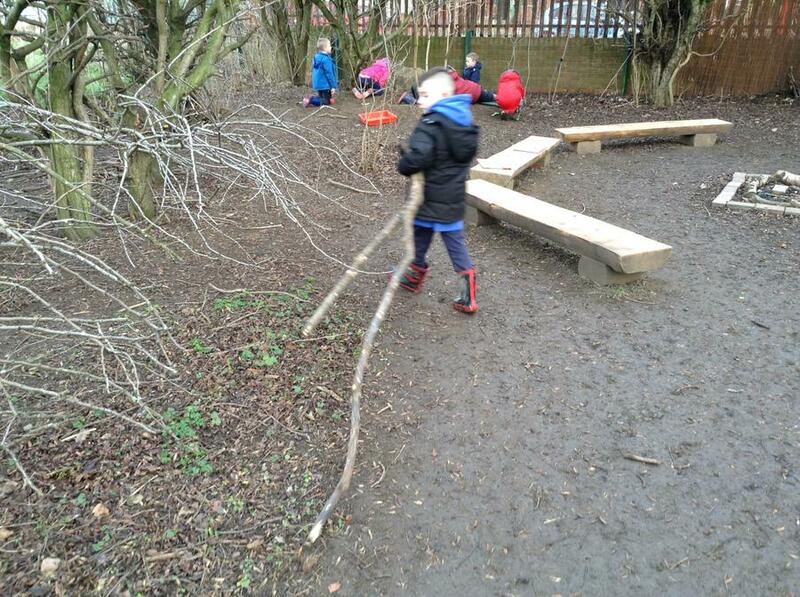 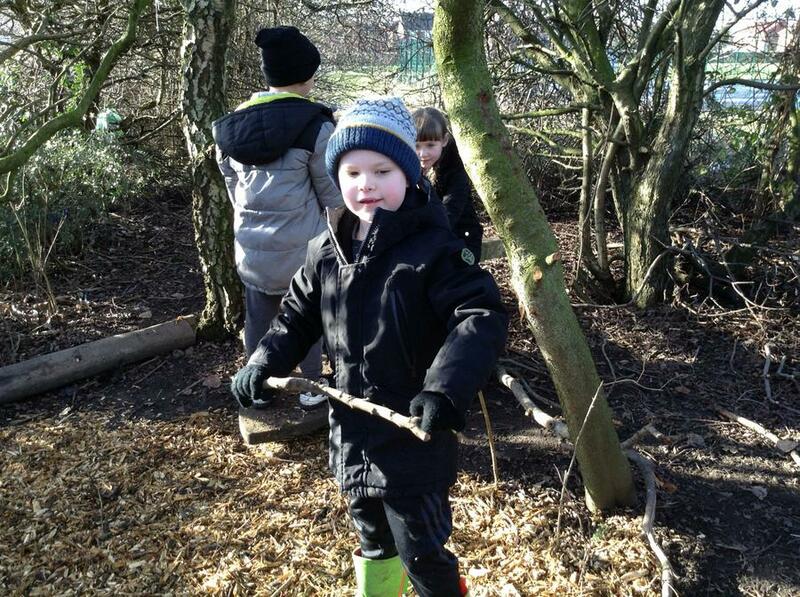 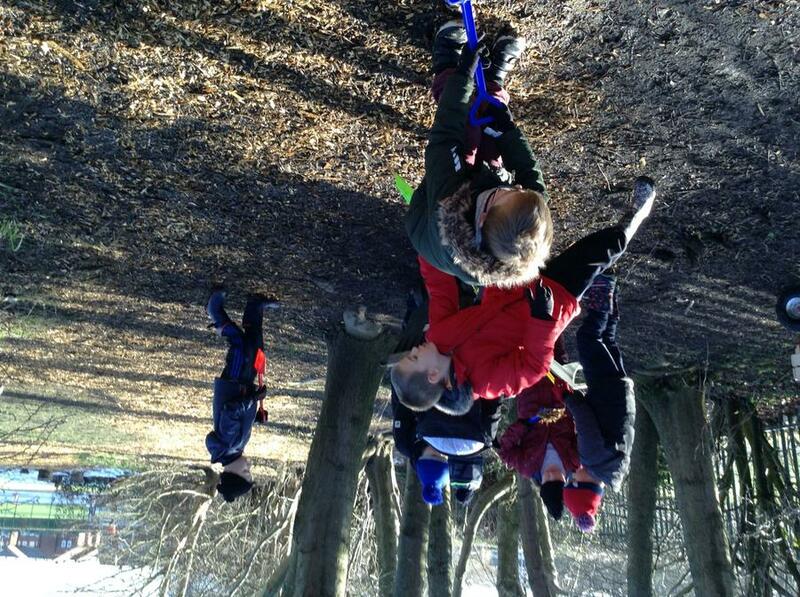 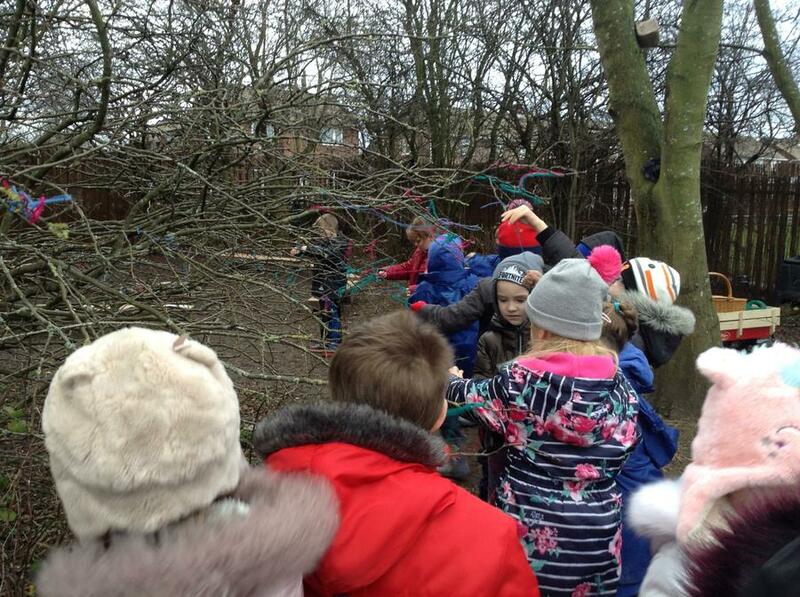 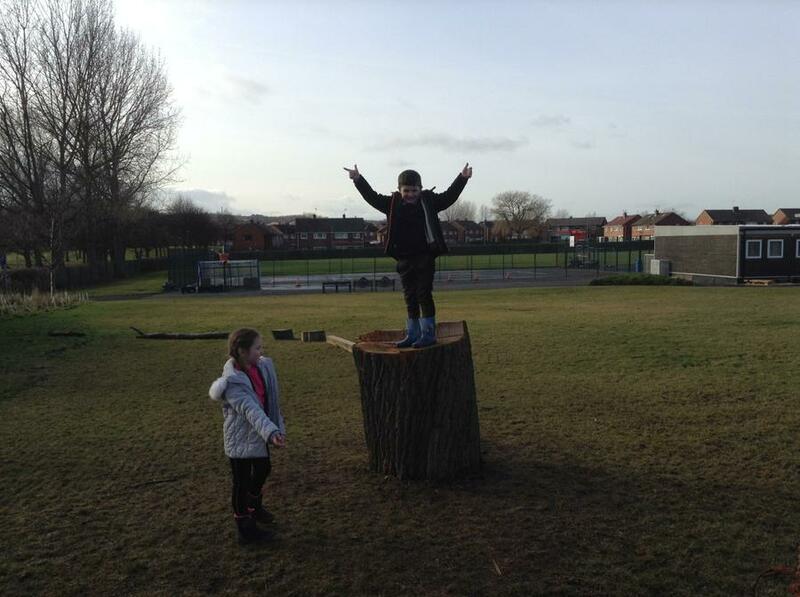 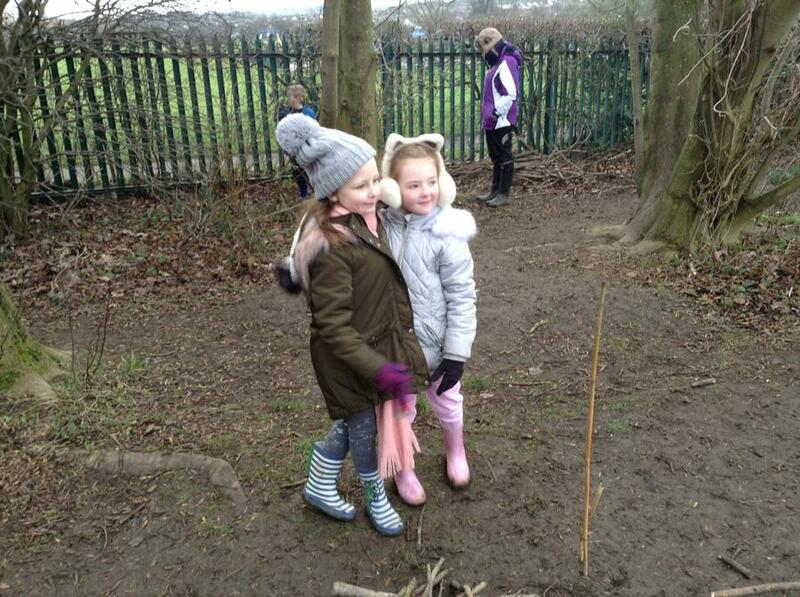 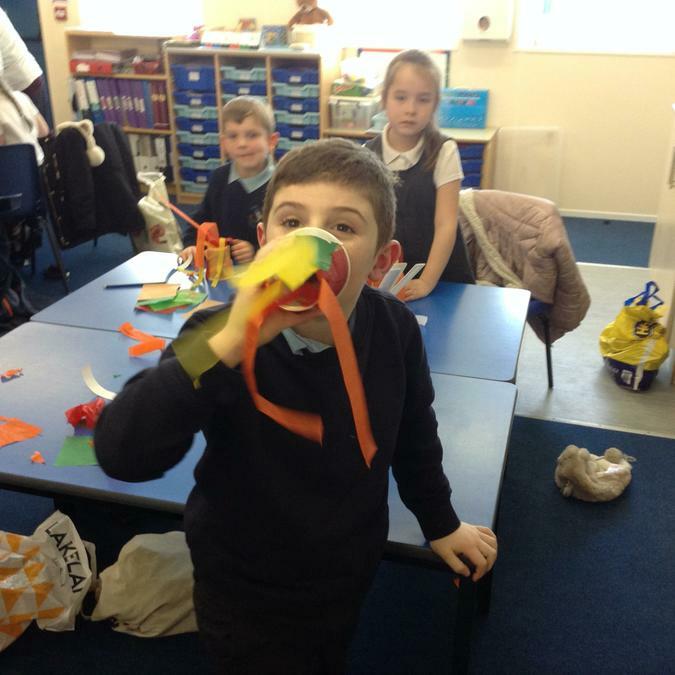 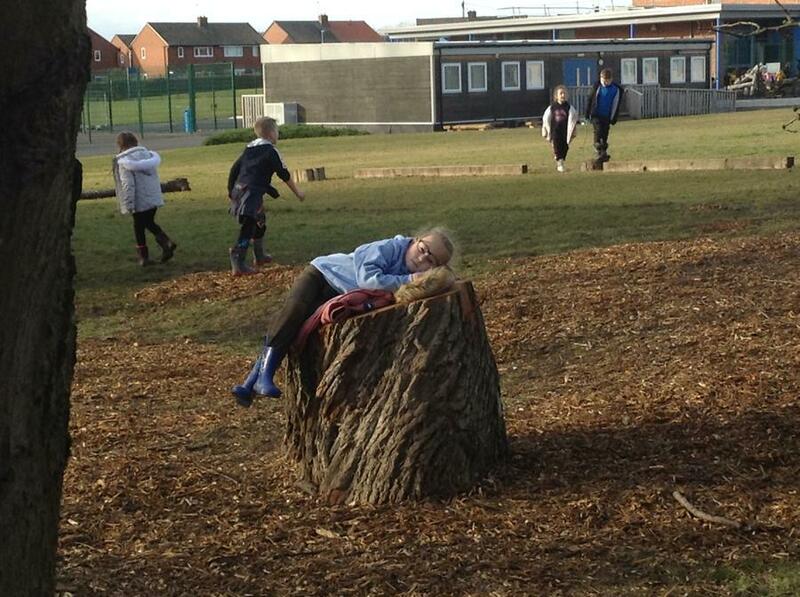 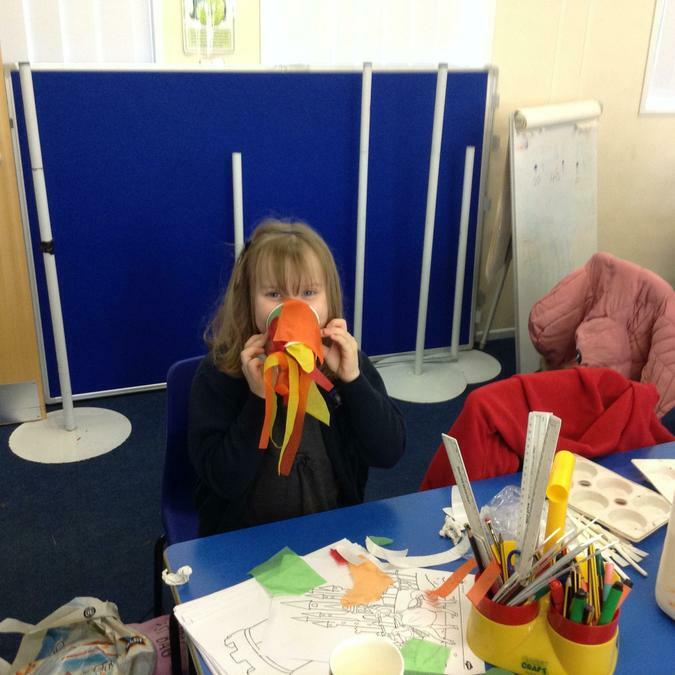 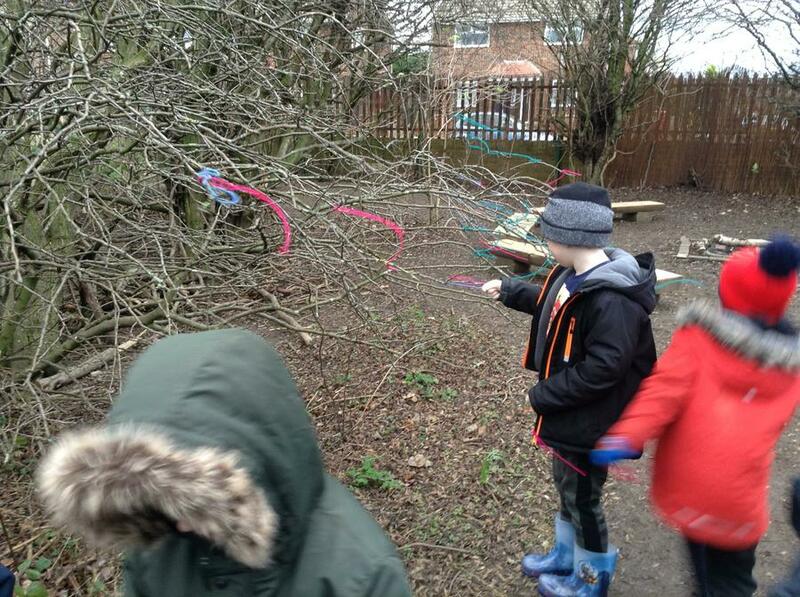 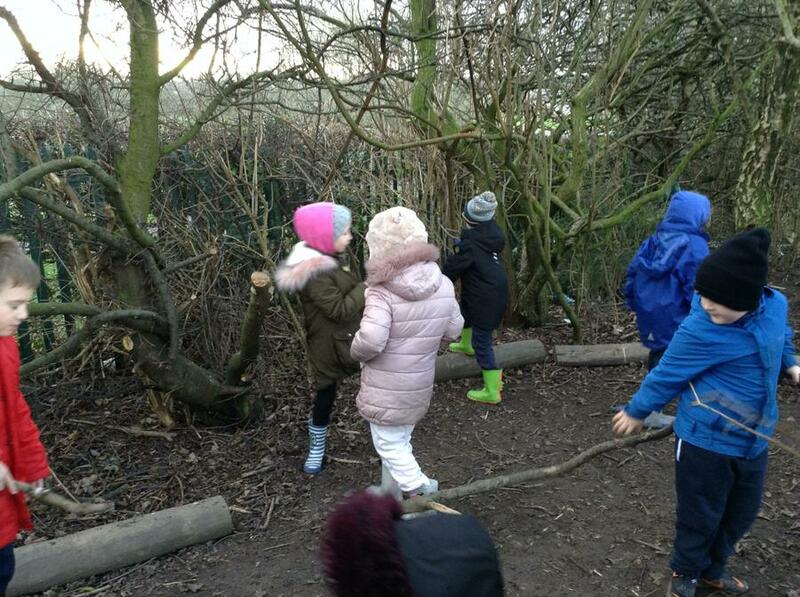 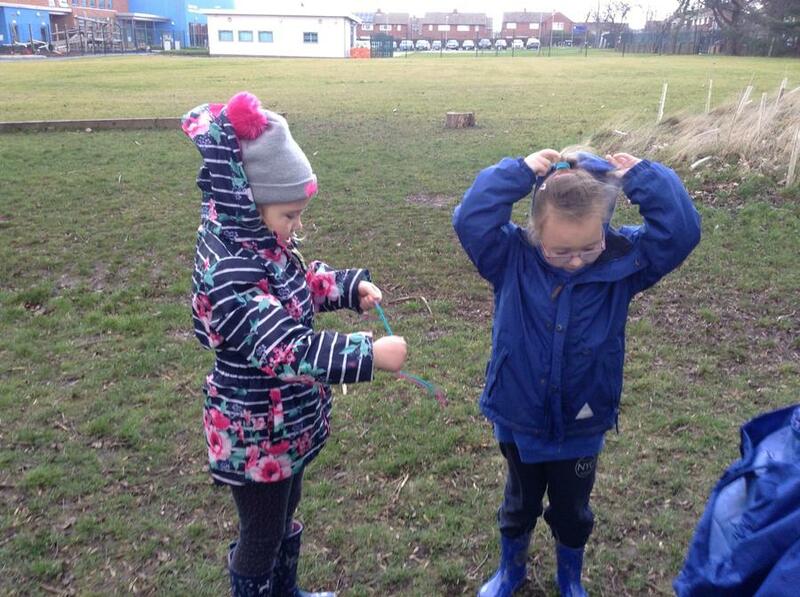 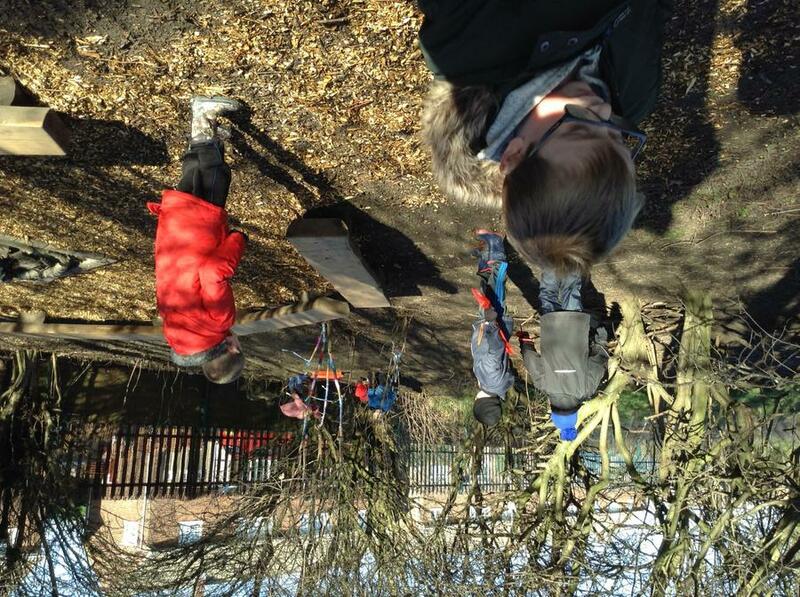 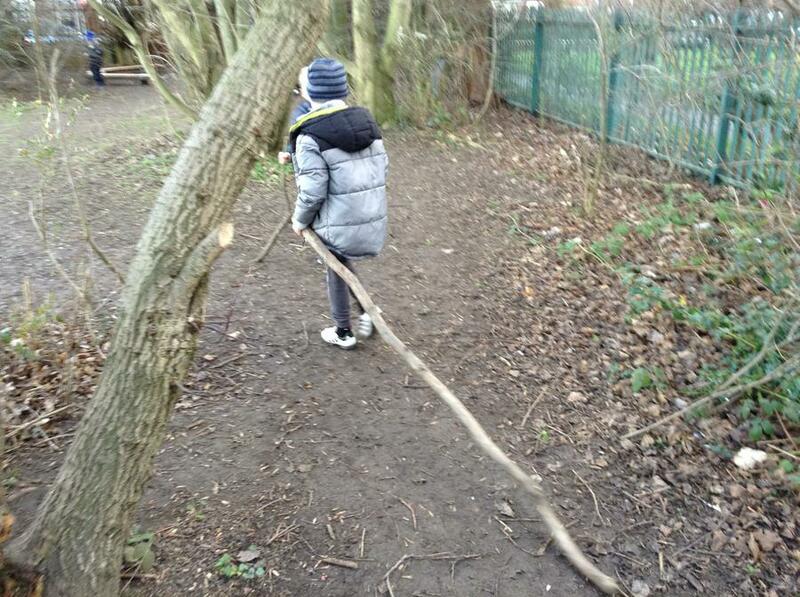 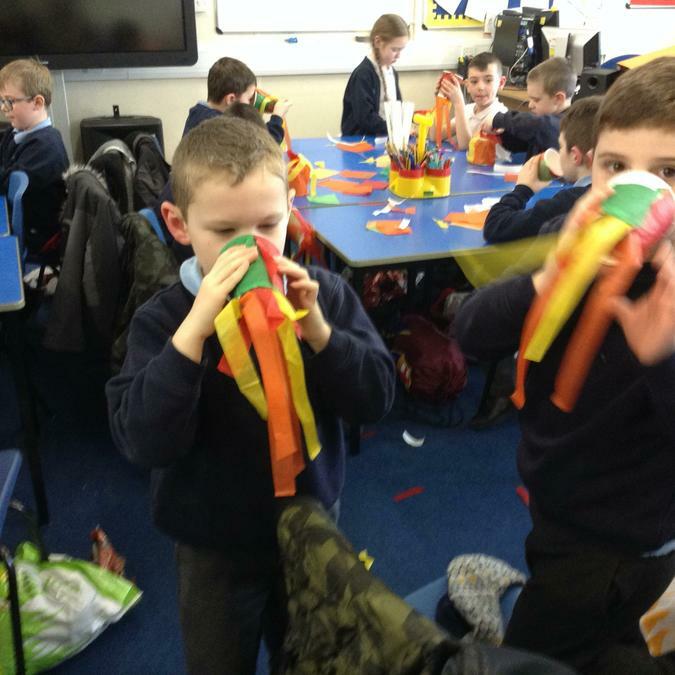 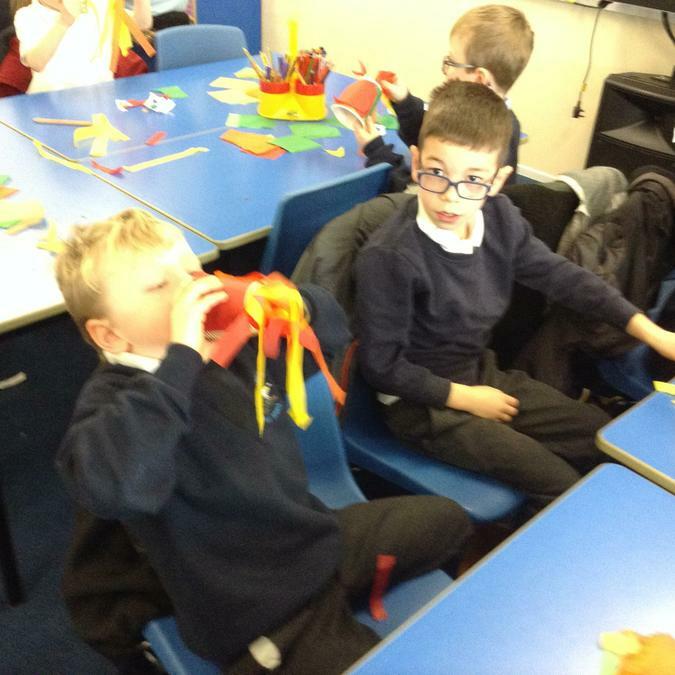 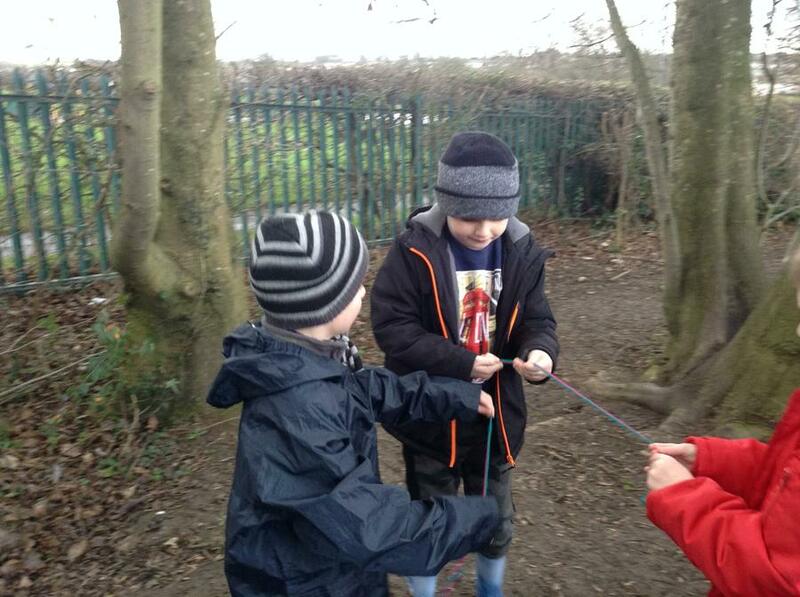 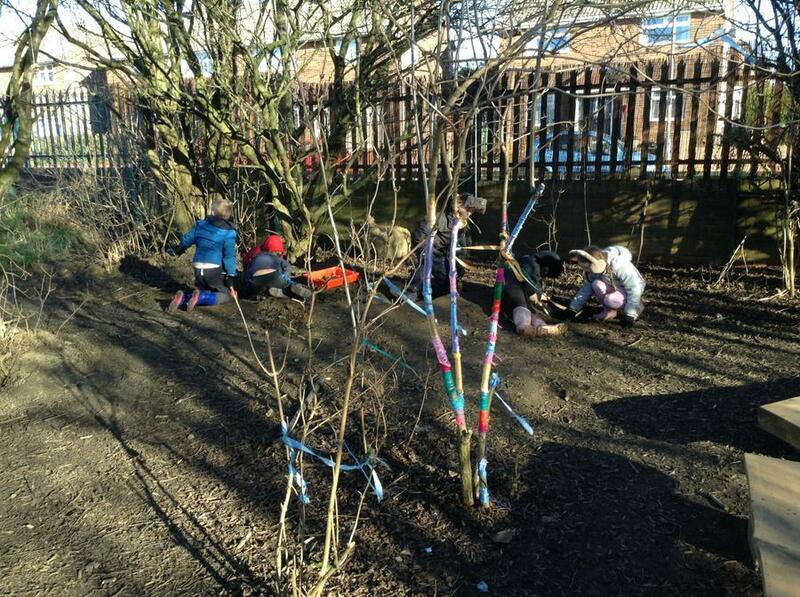 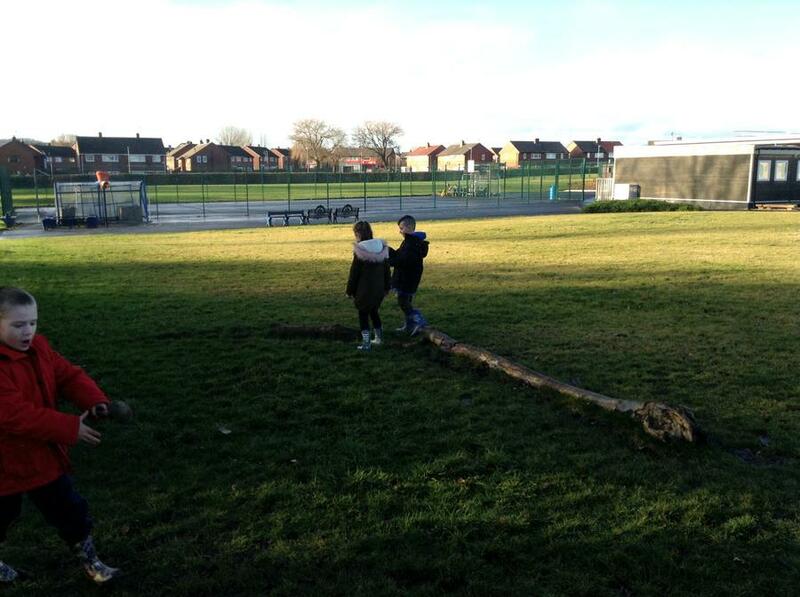 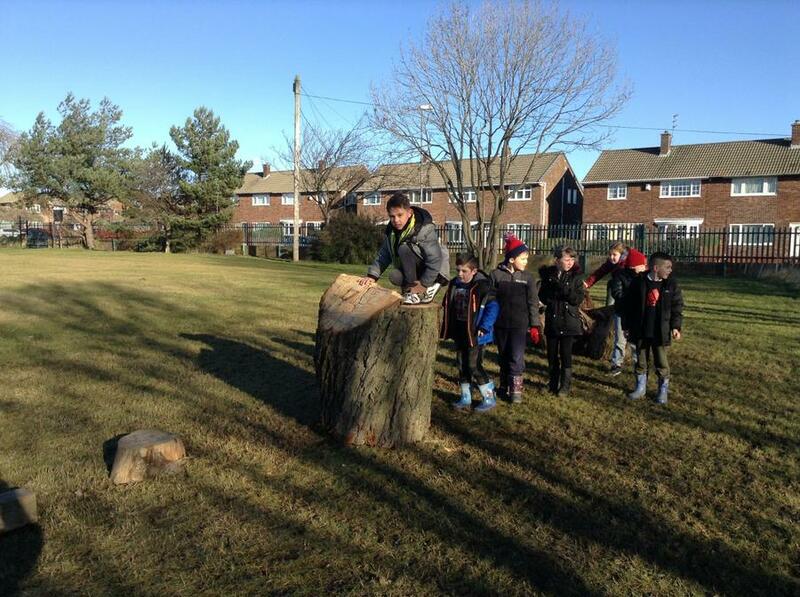 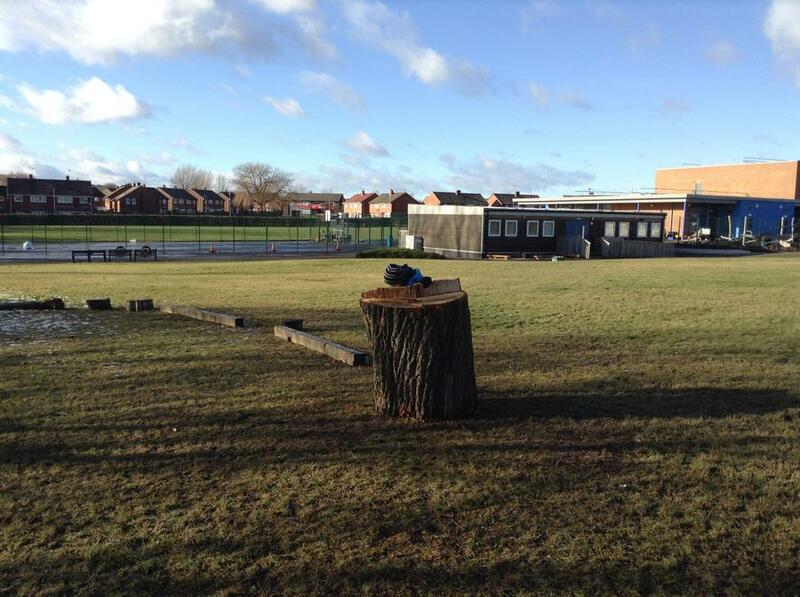 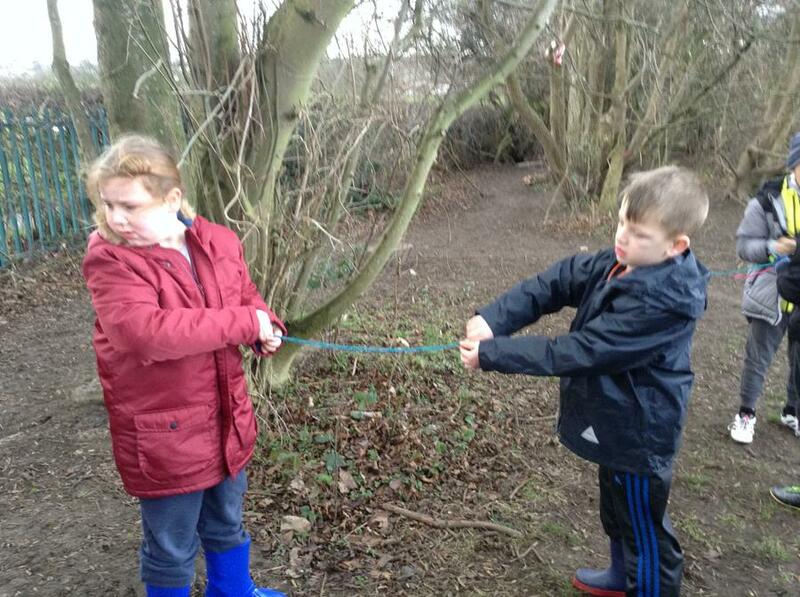 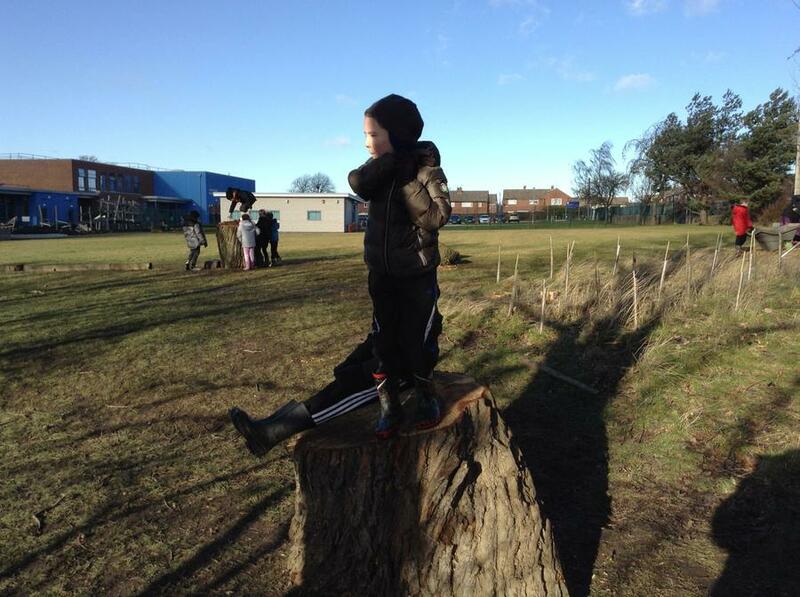 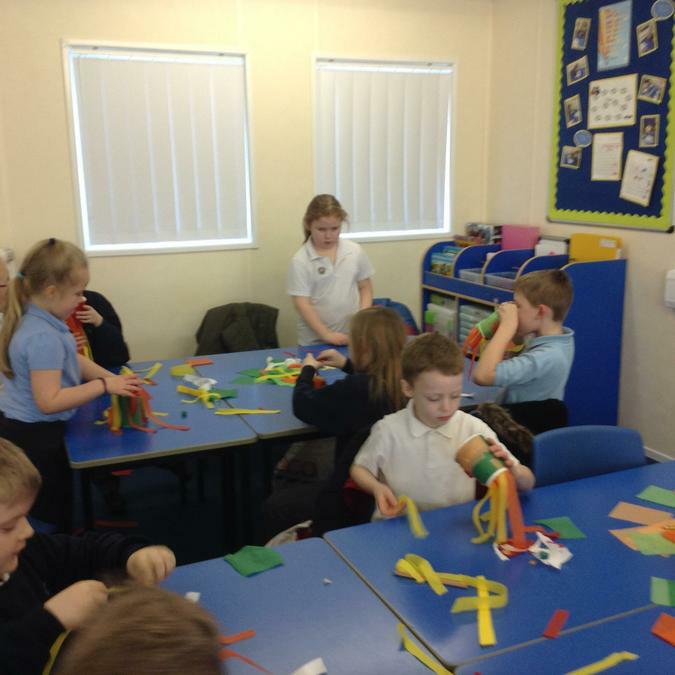 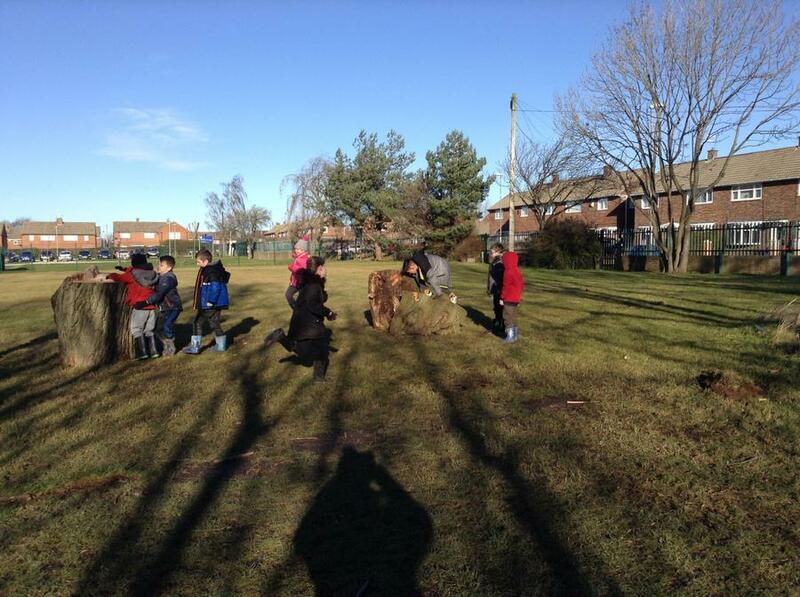 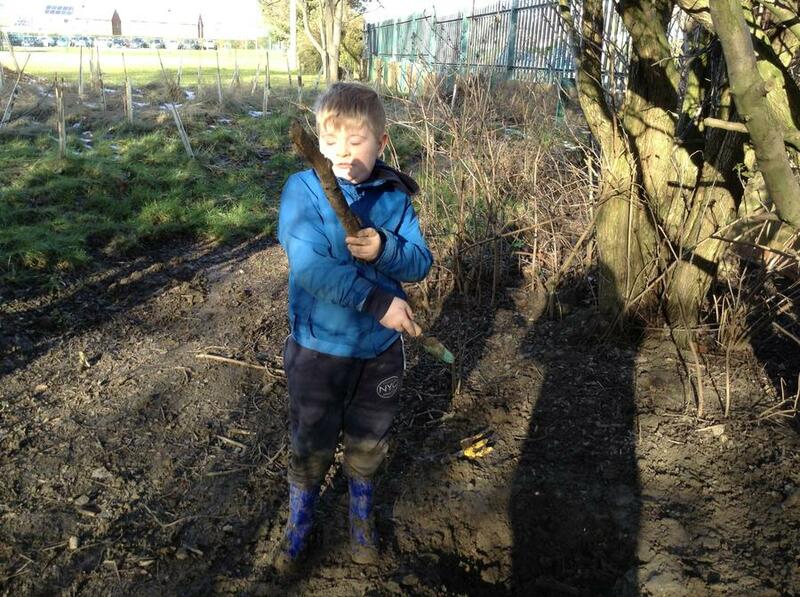 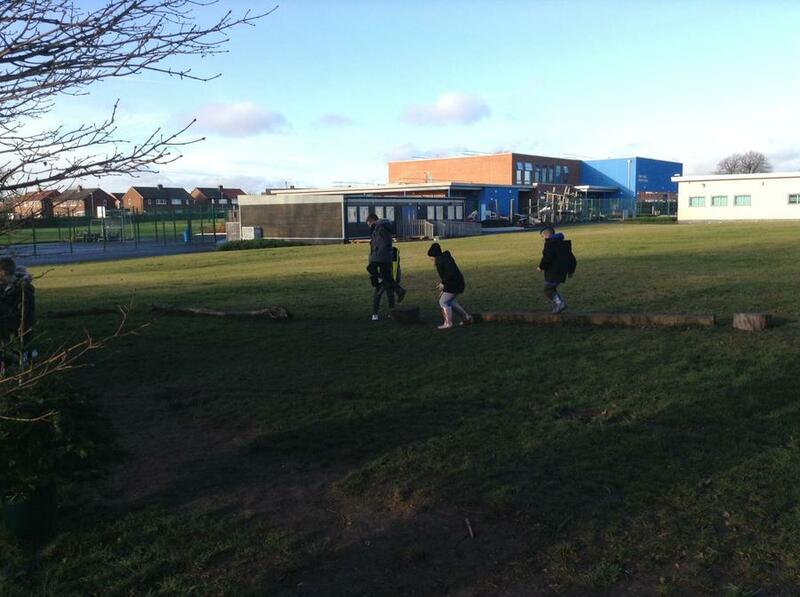 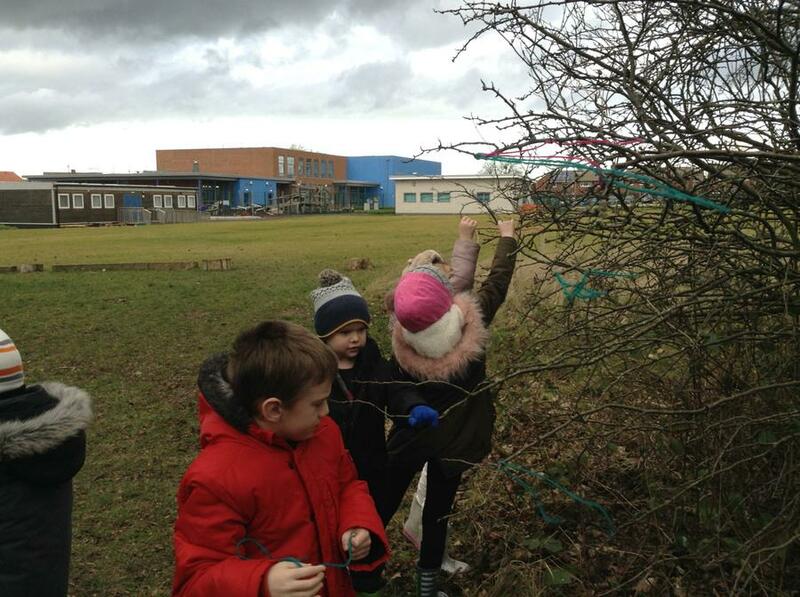 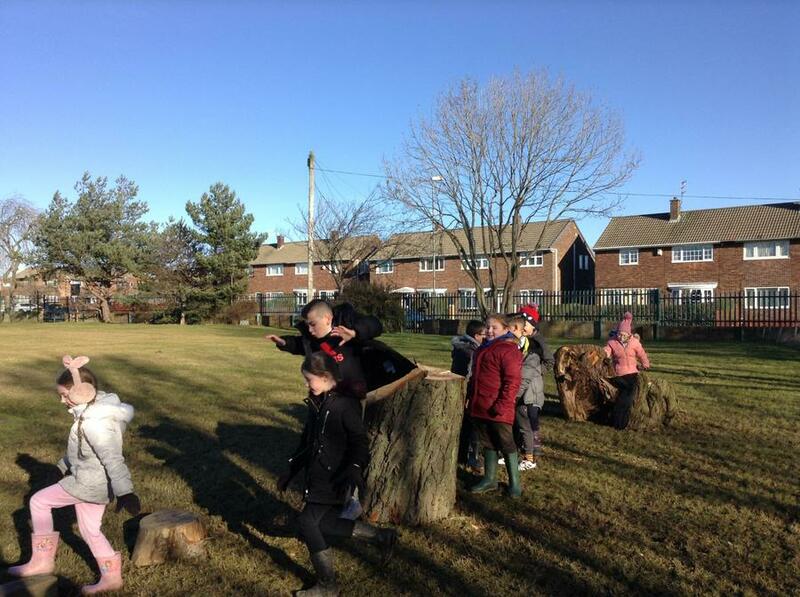 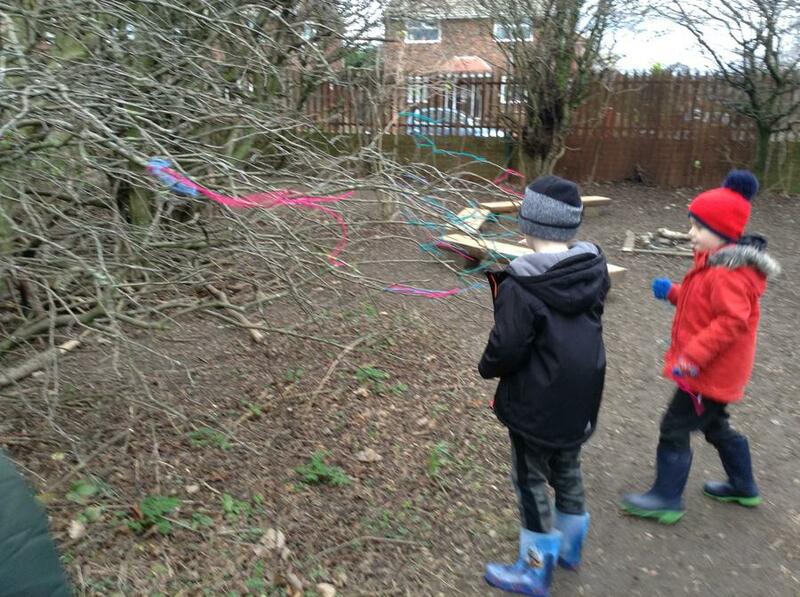 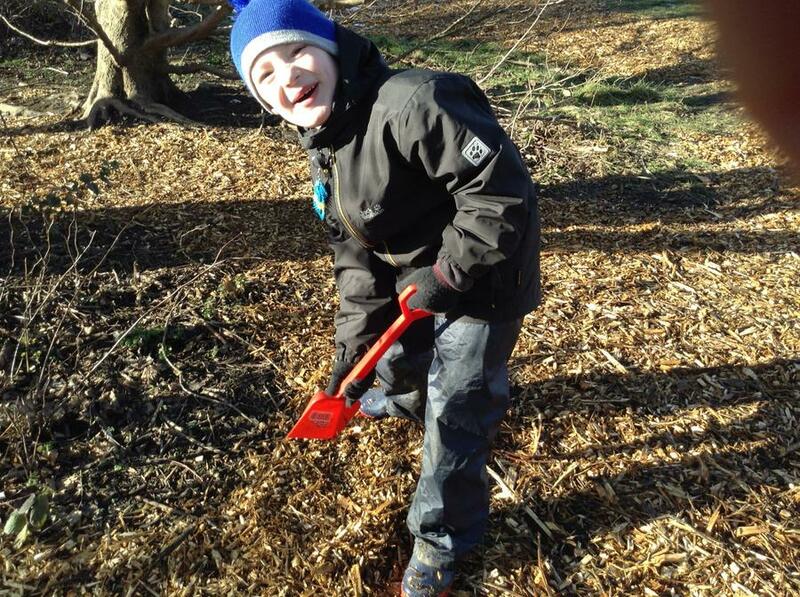 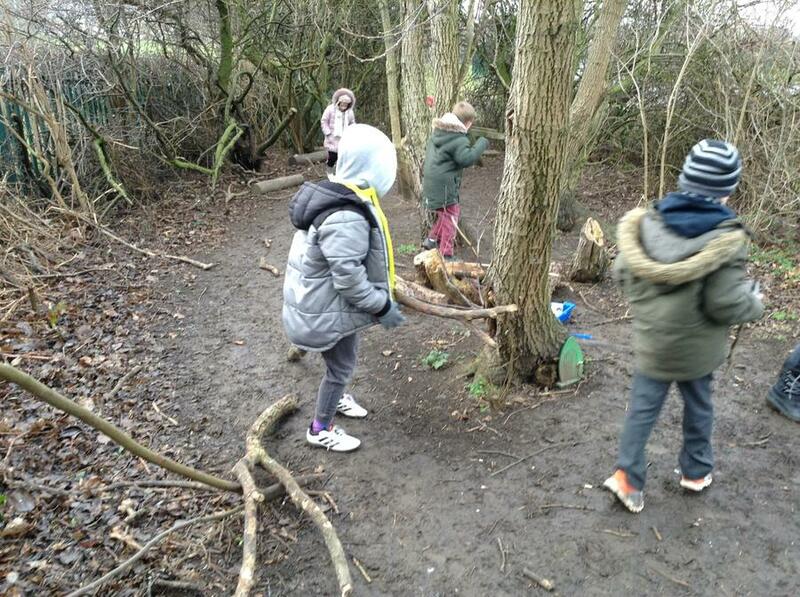 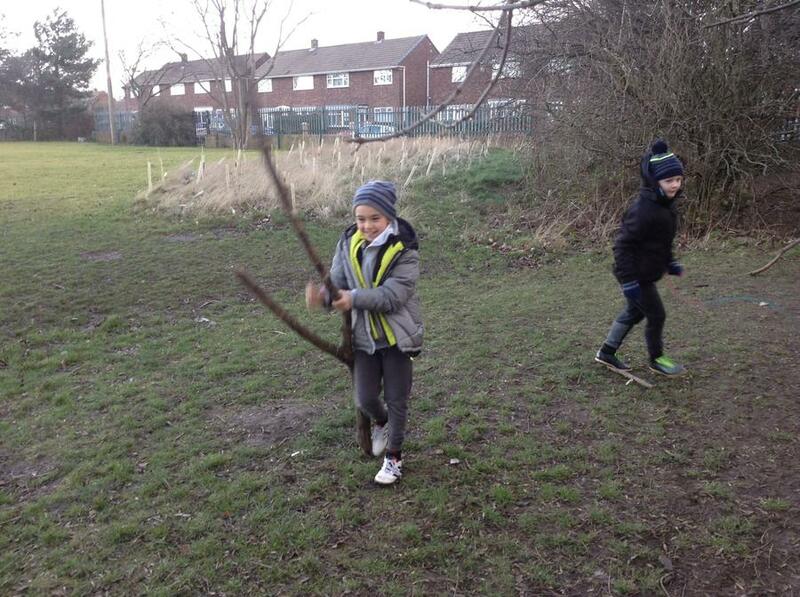 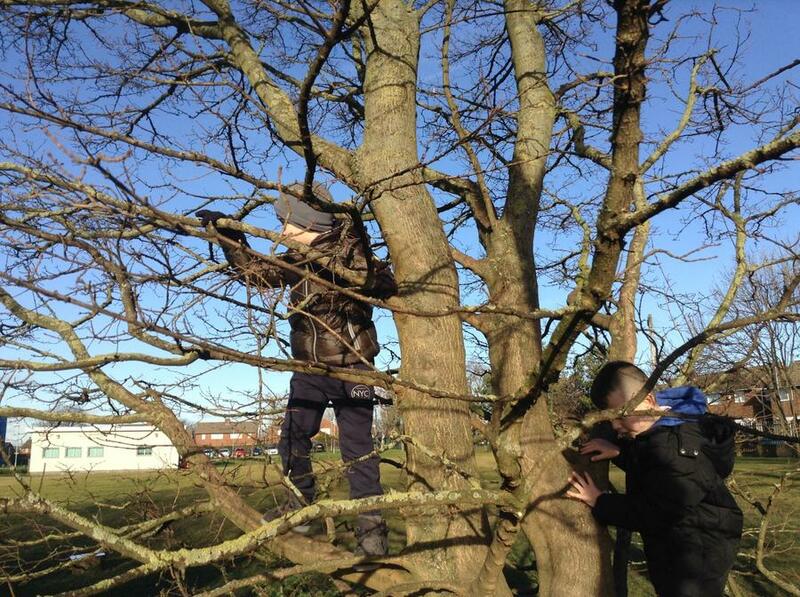 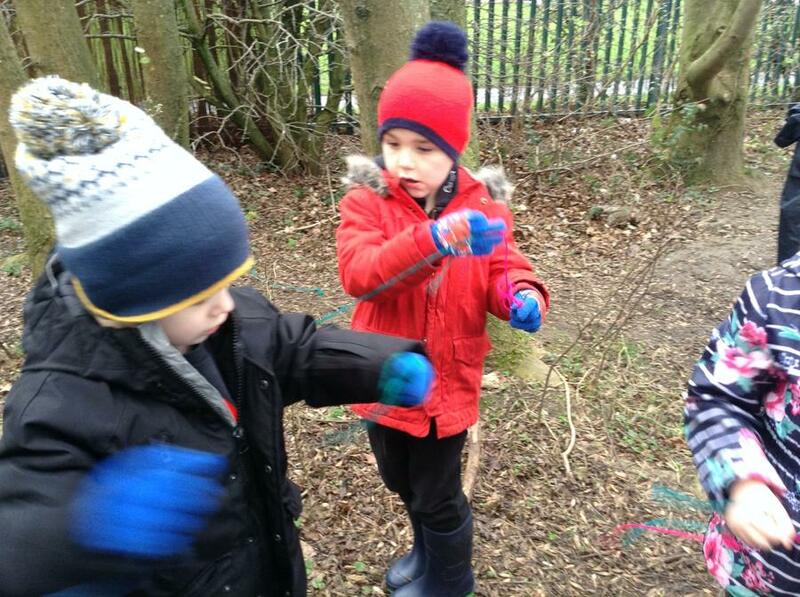 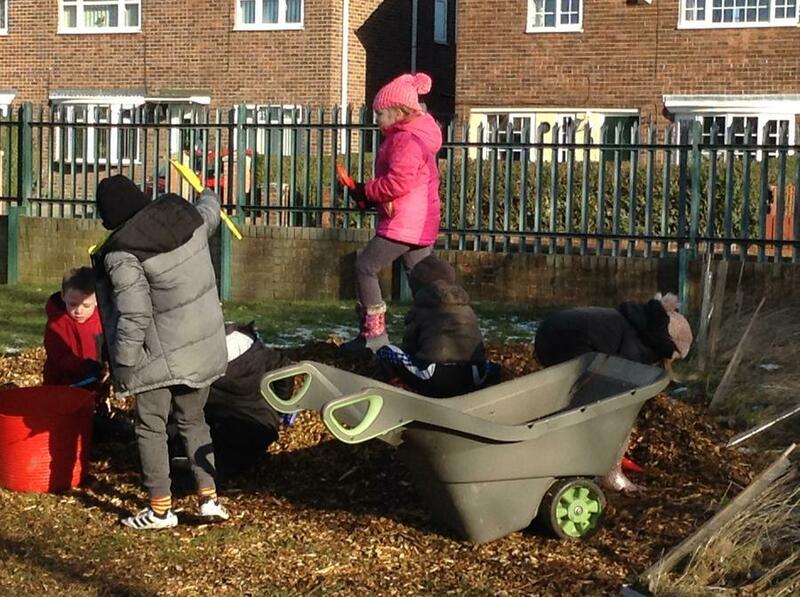 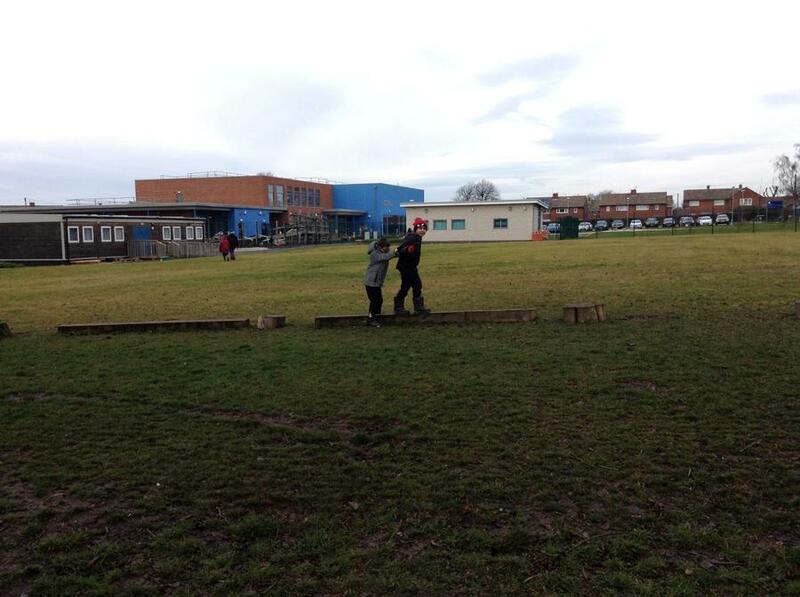 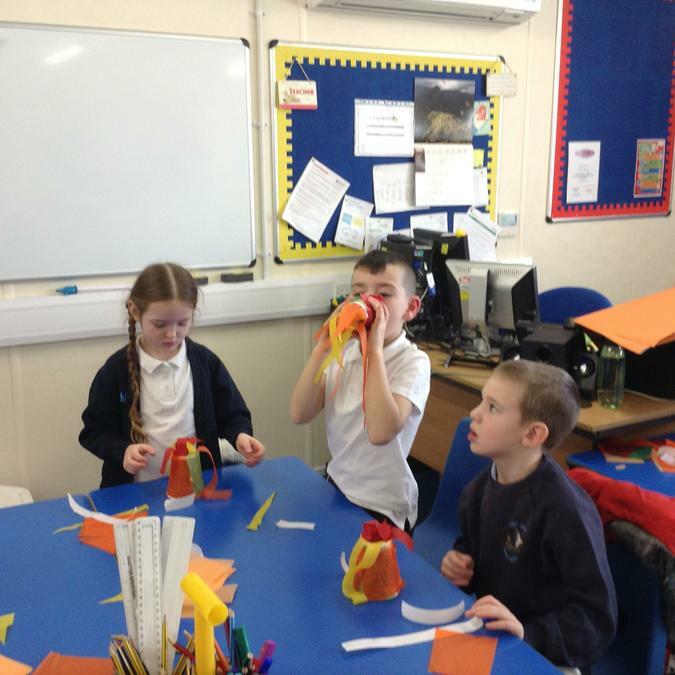 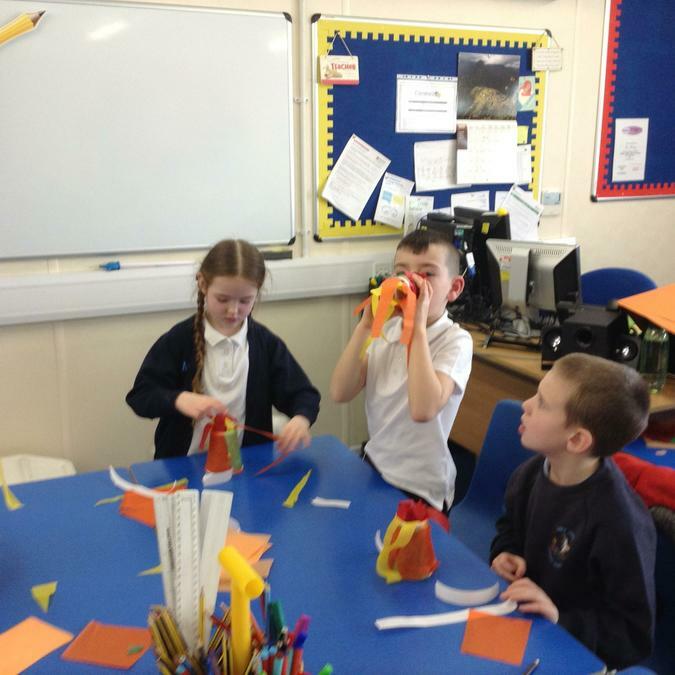 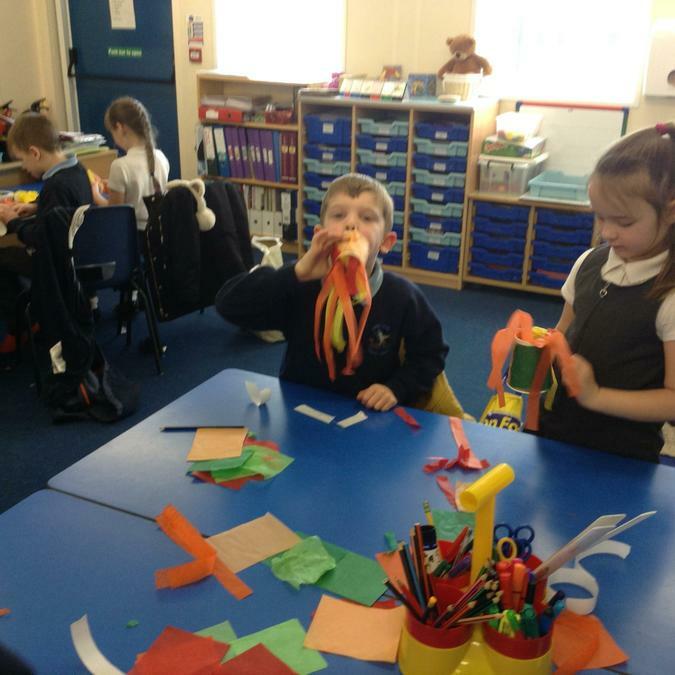 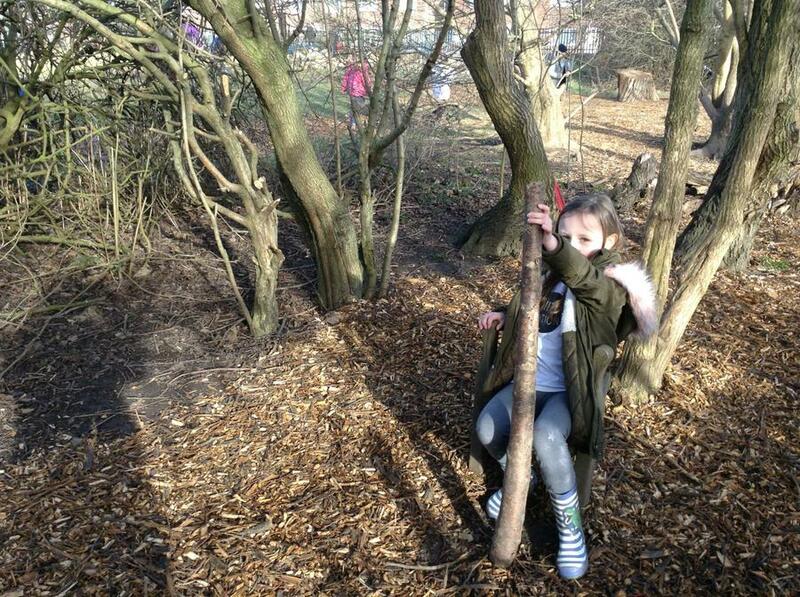 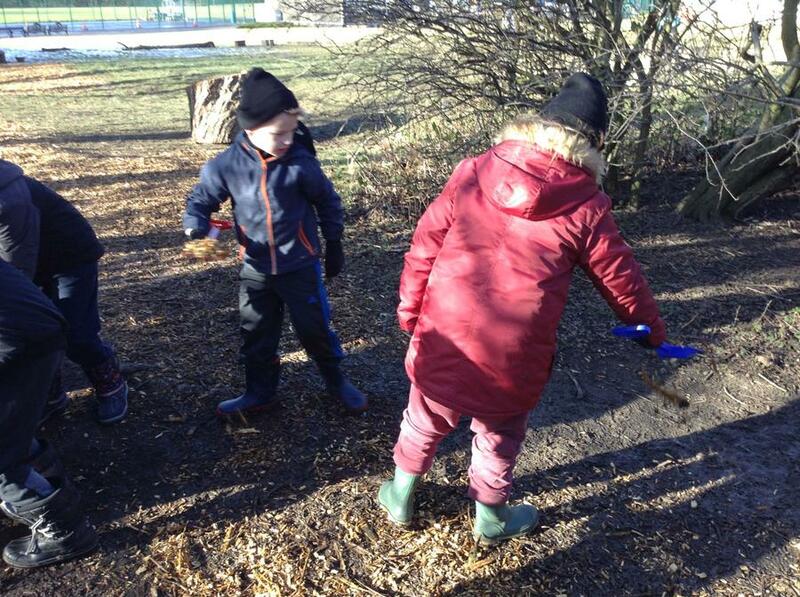 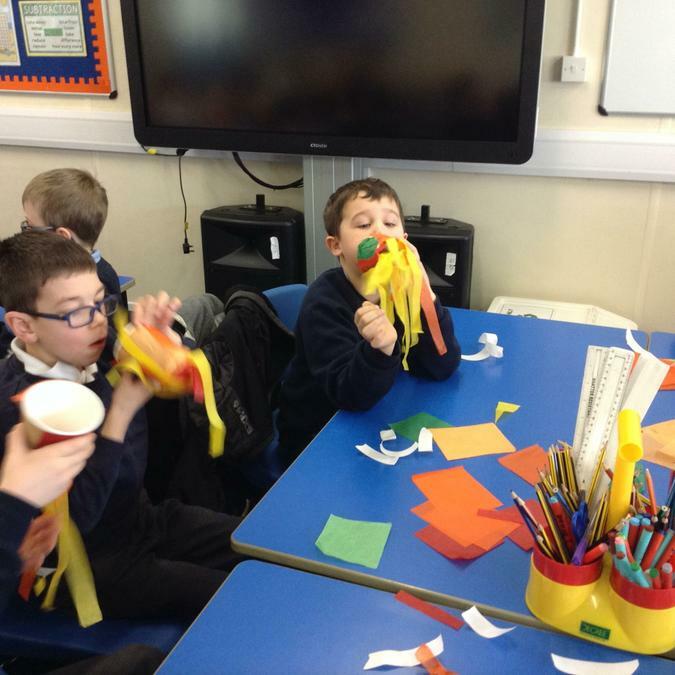 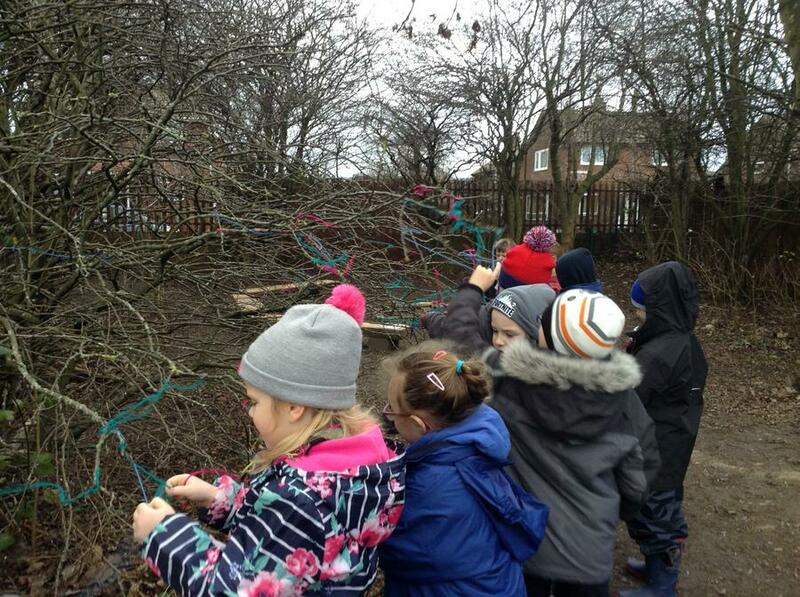 This week we read Stanley's stick and asked children to find their own 'Fantastick'!!
. 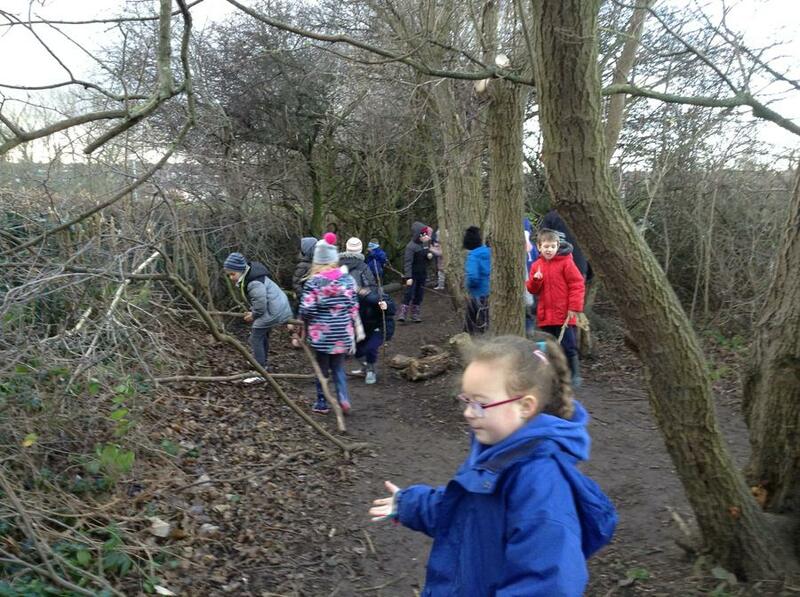 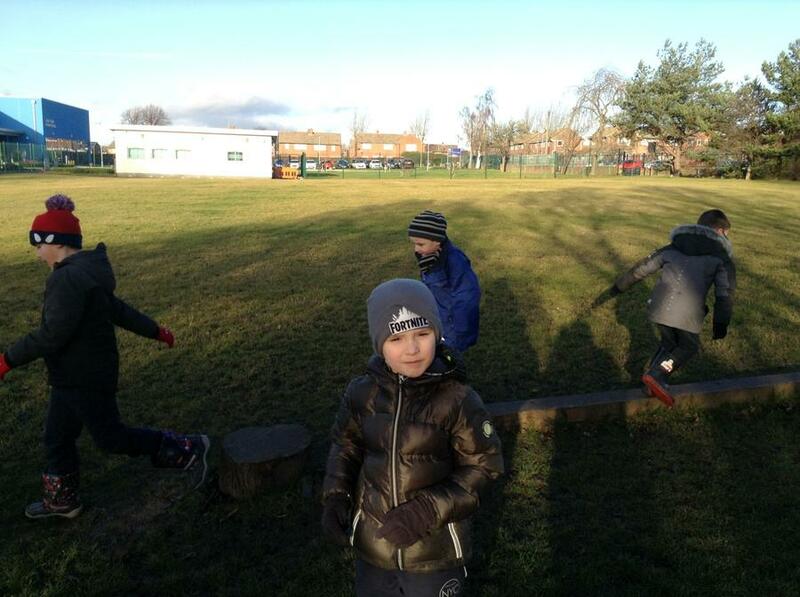 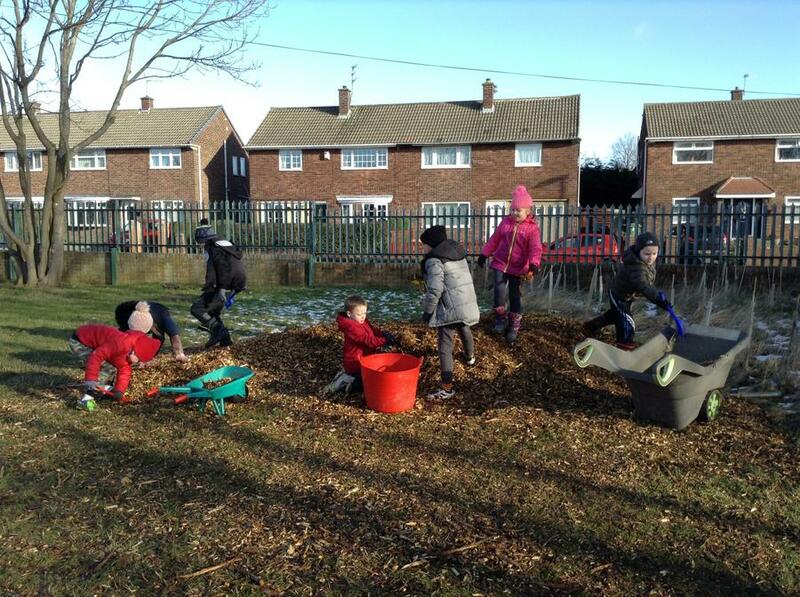 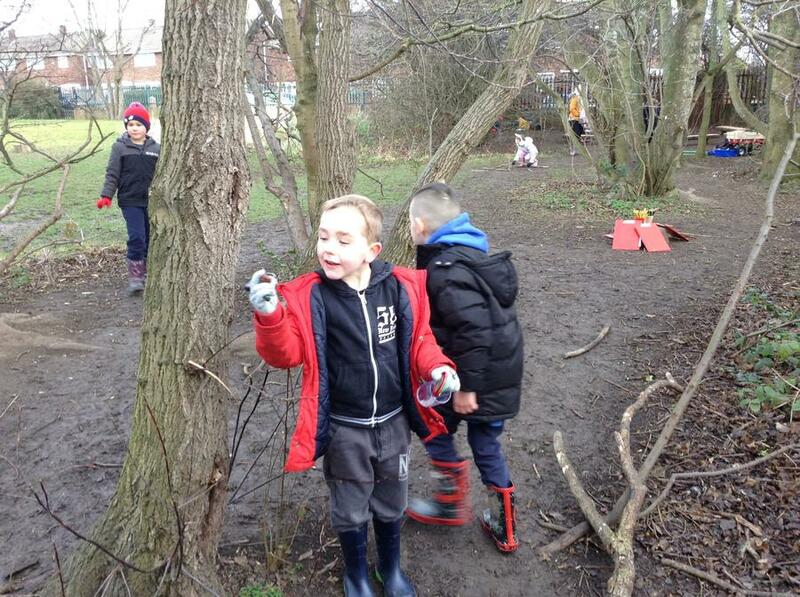 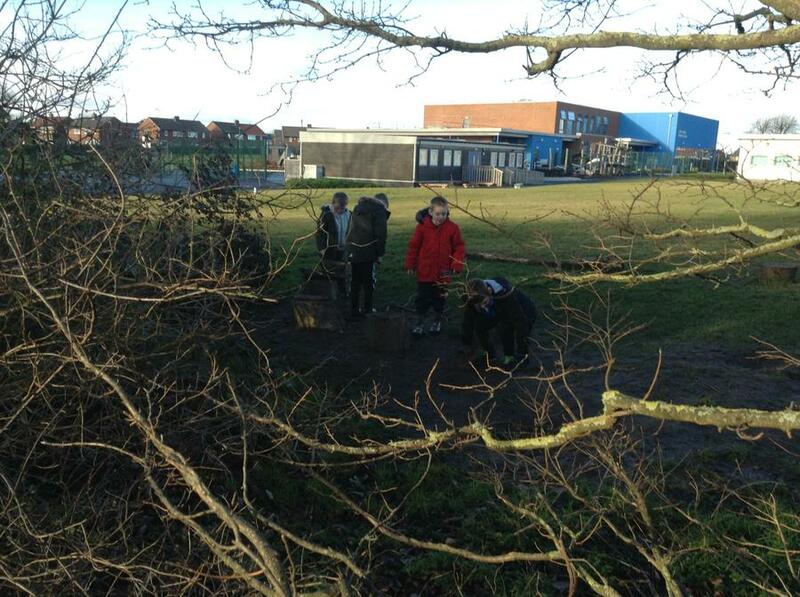 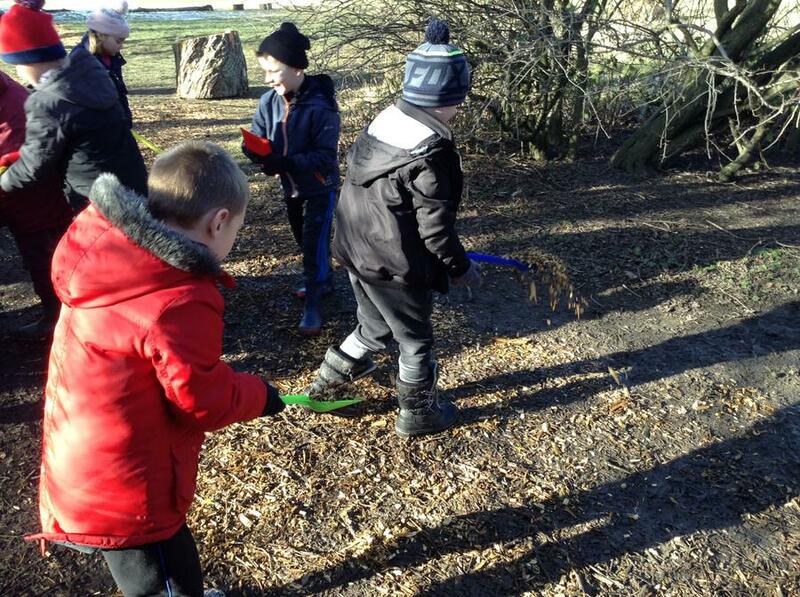 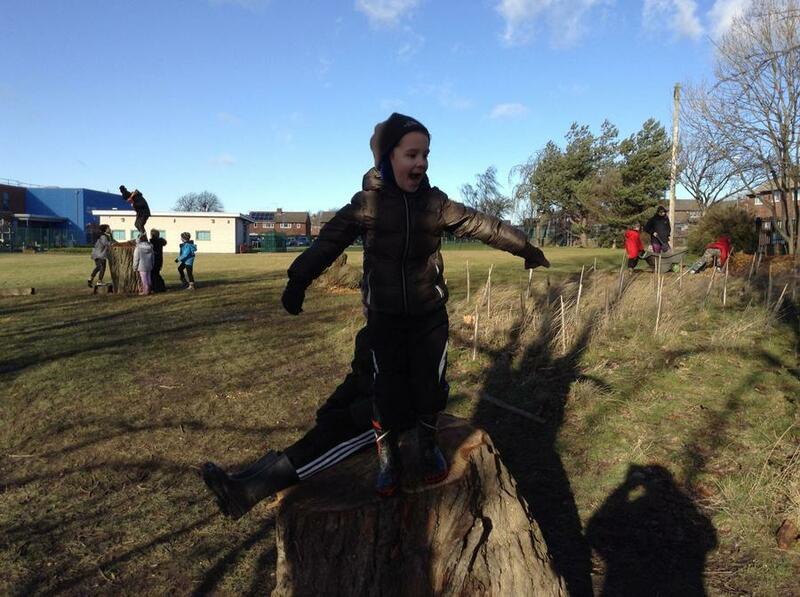 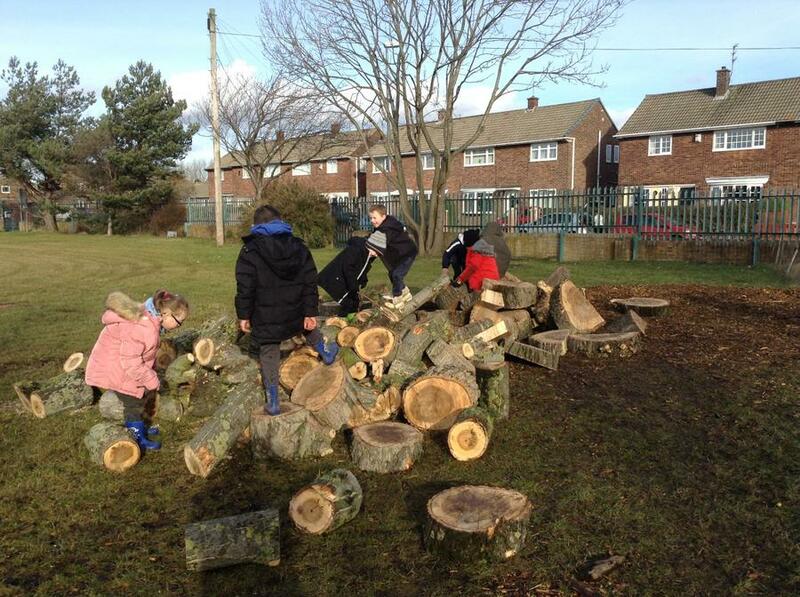 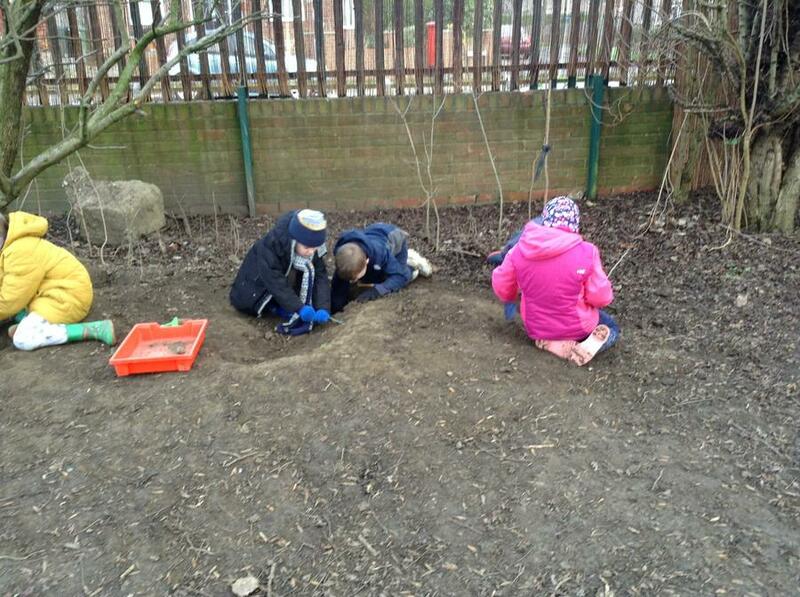 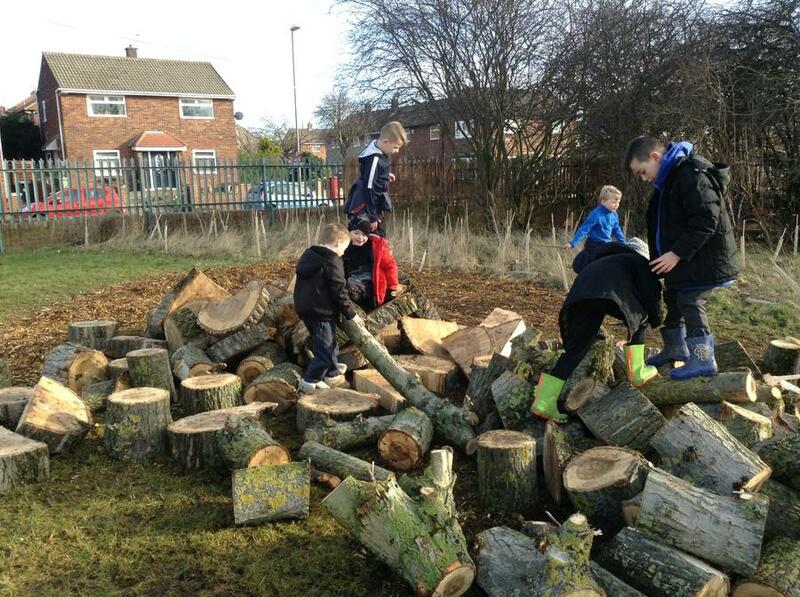 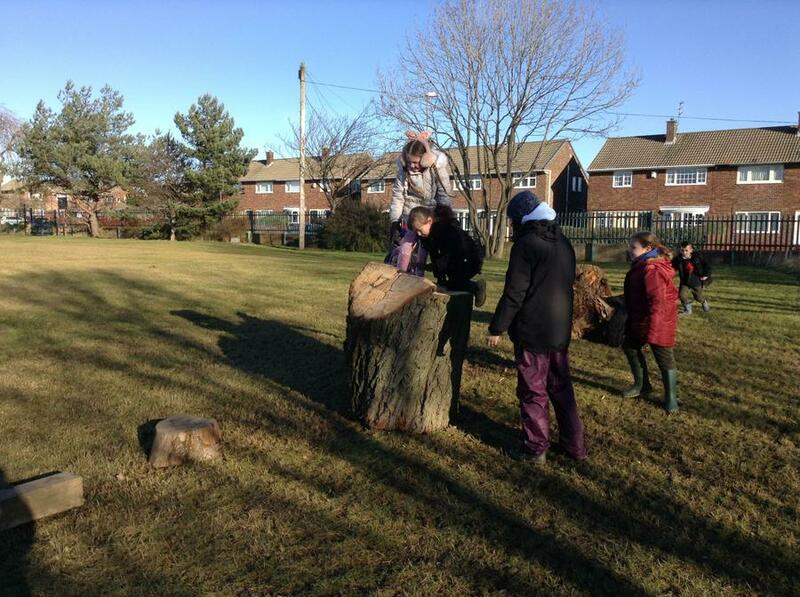 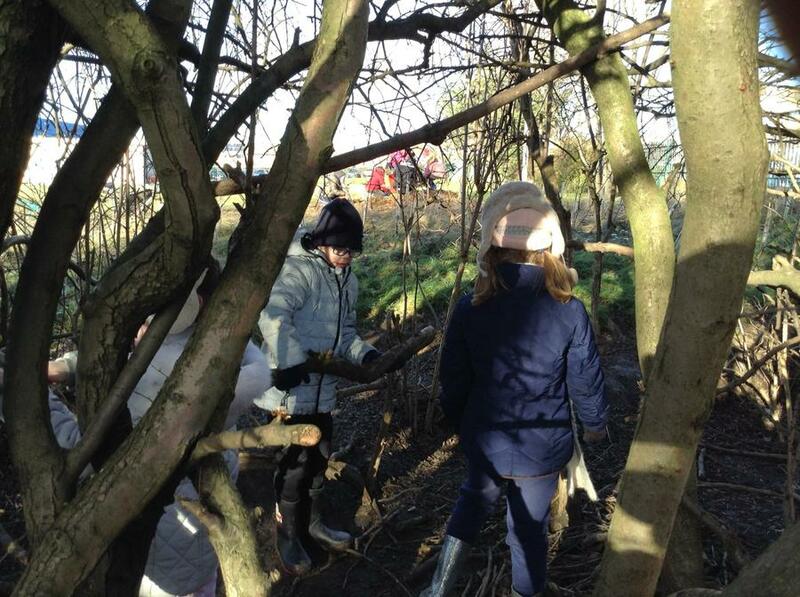 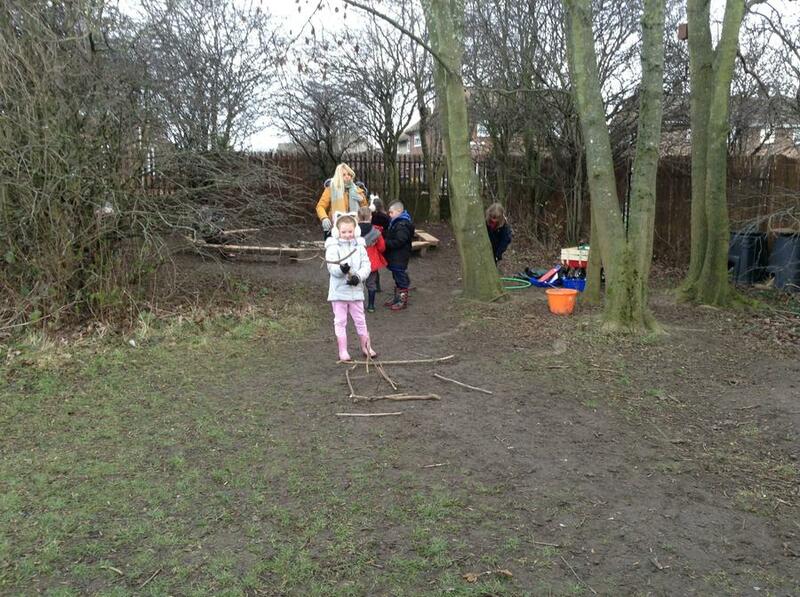 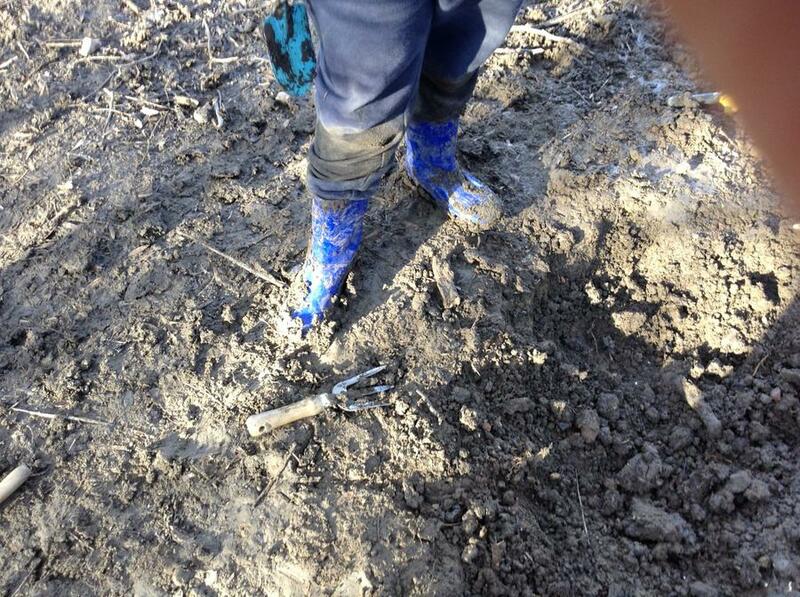 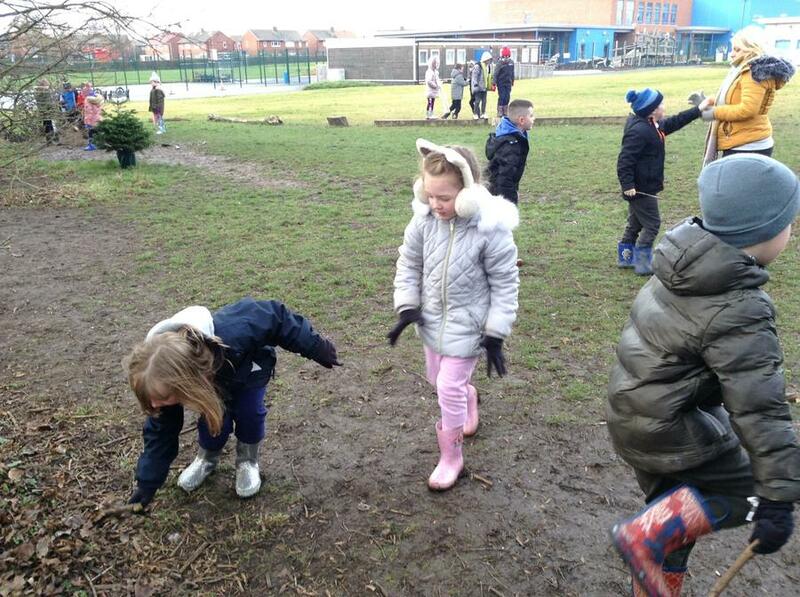 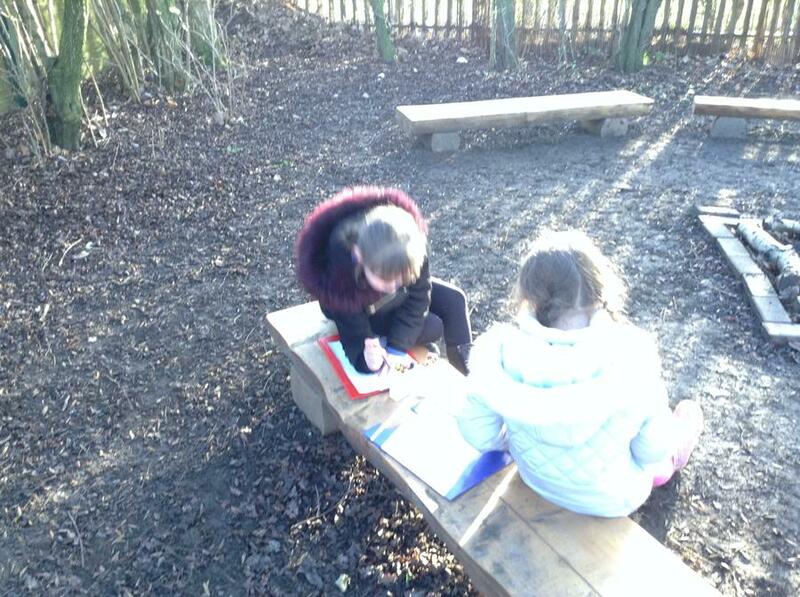 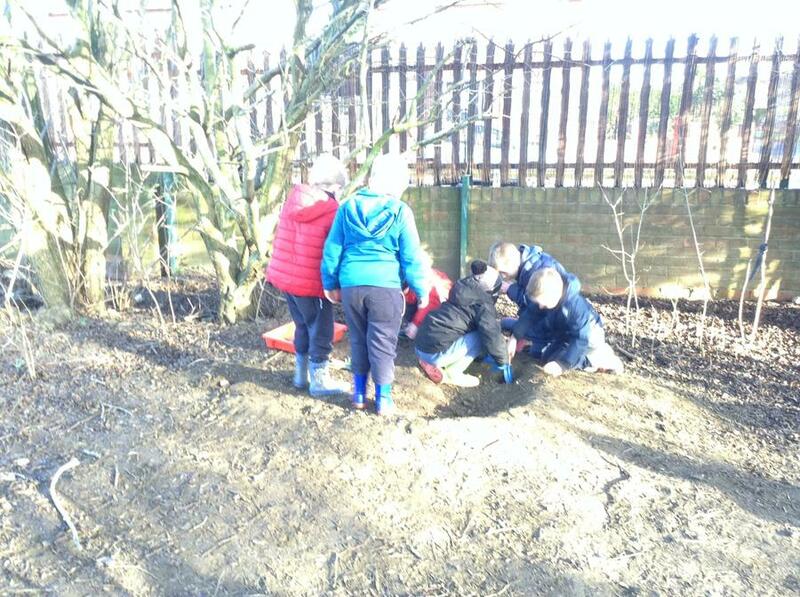 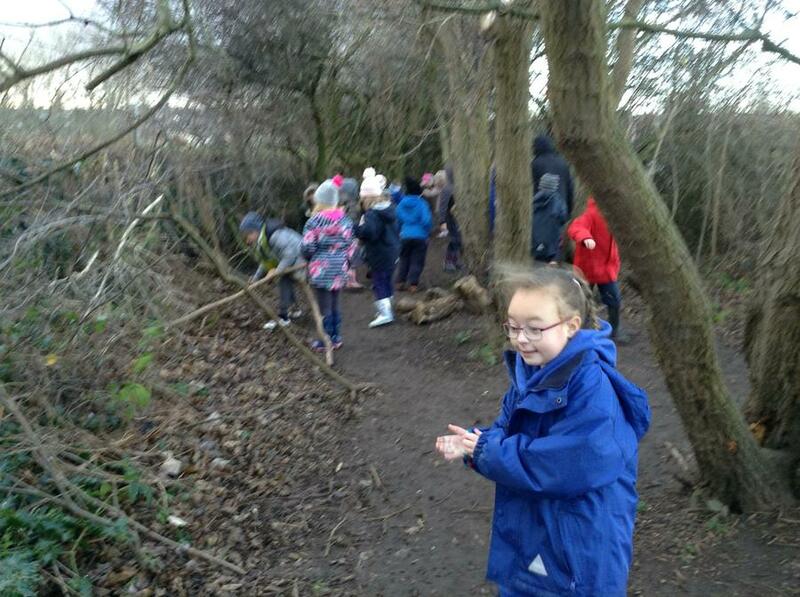 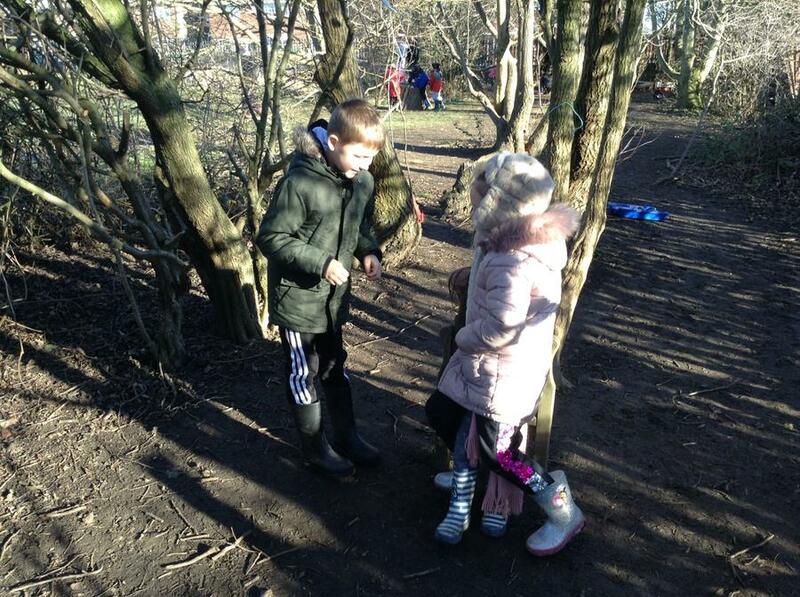 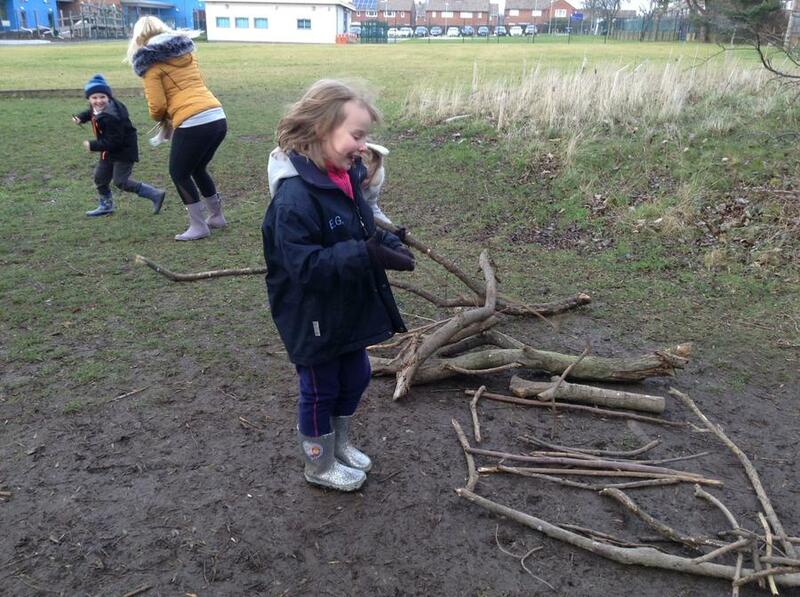 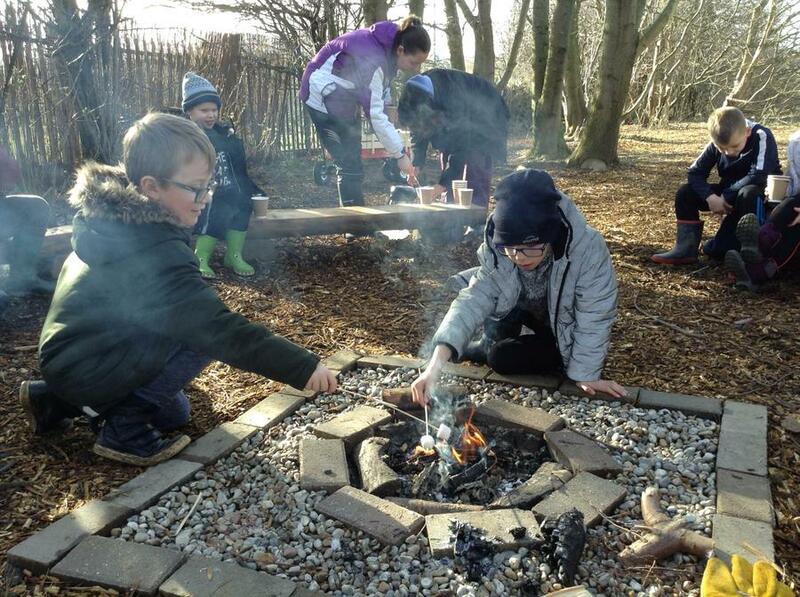 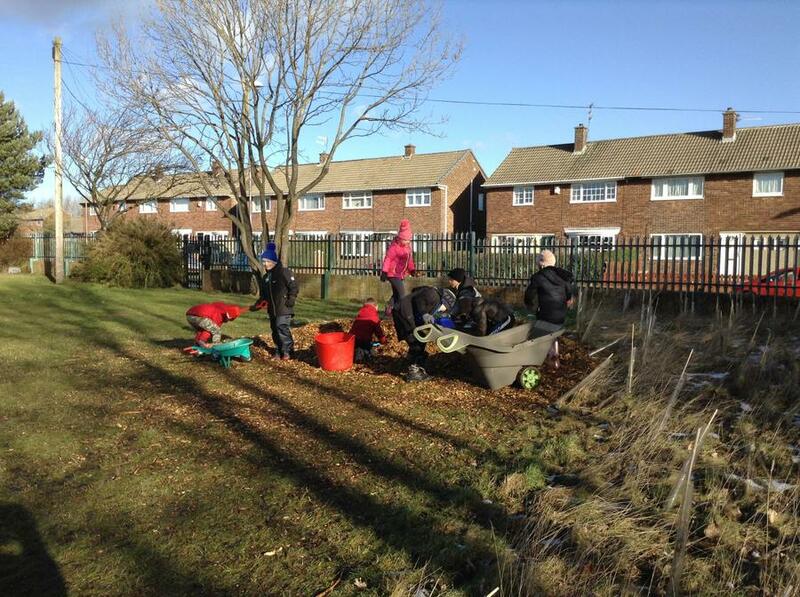 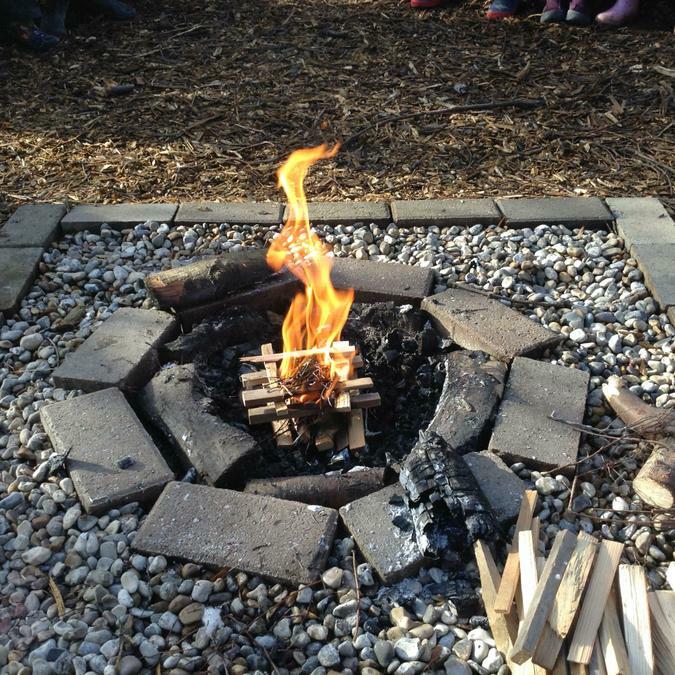 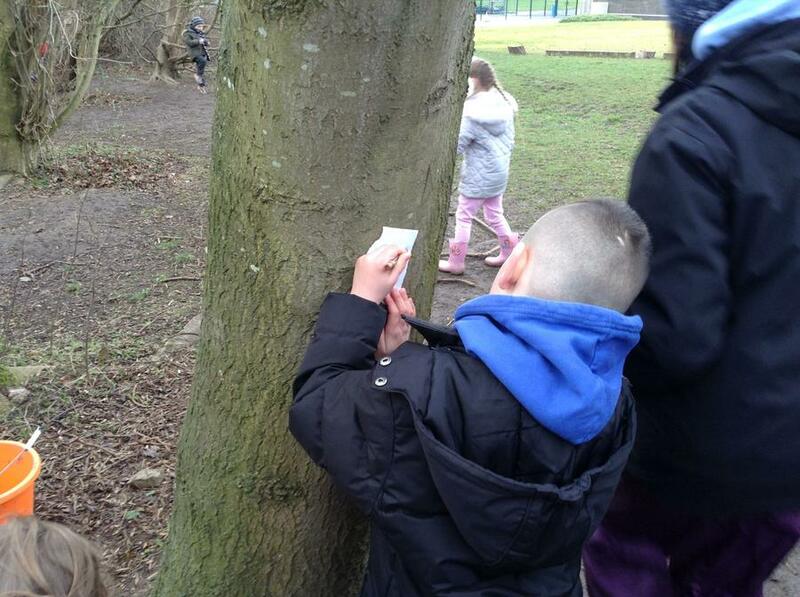 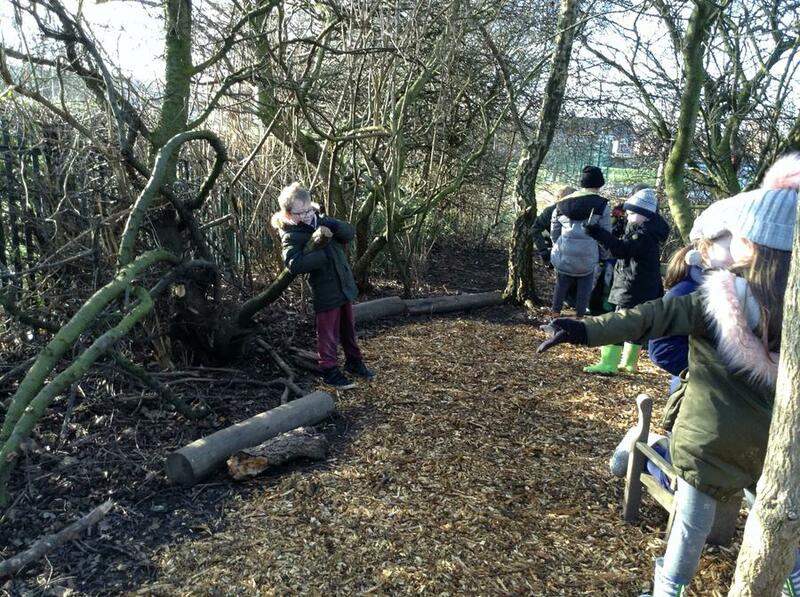 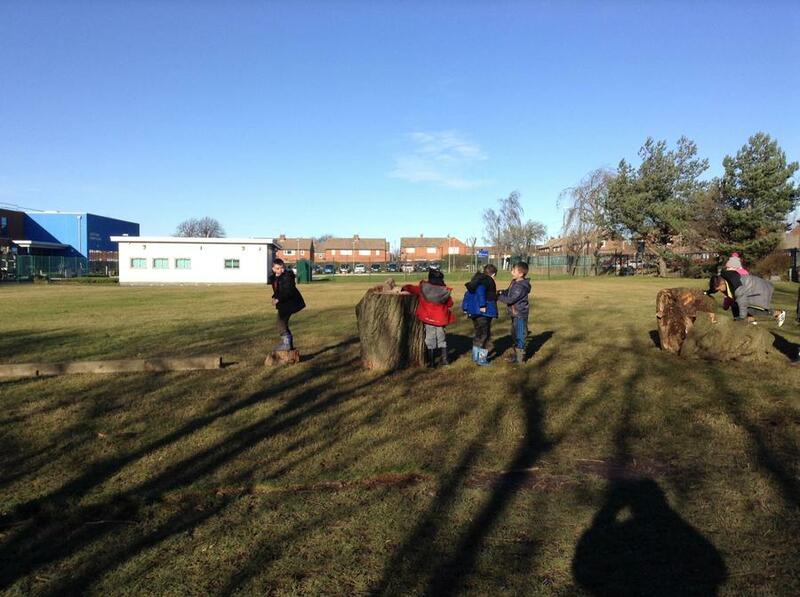 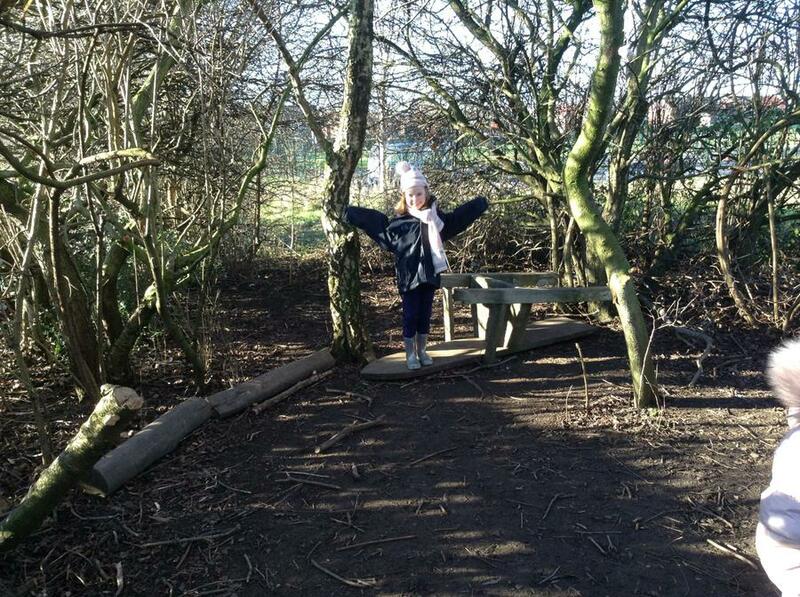 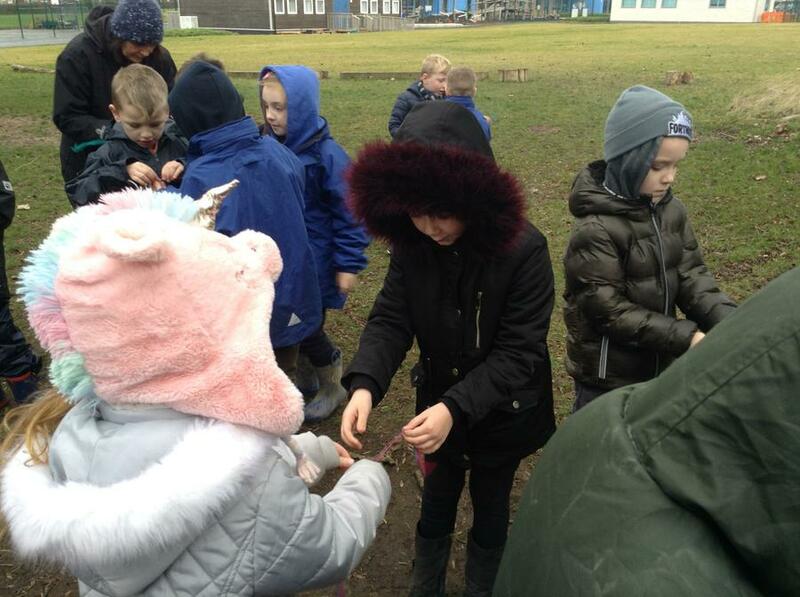 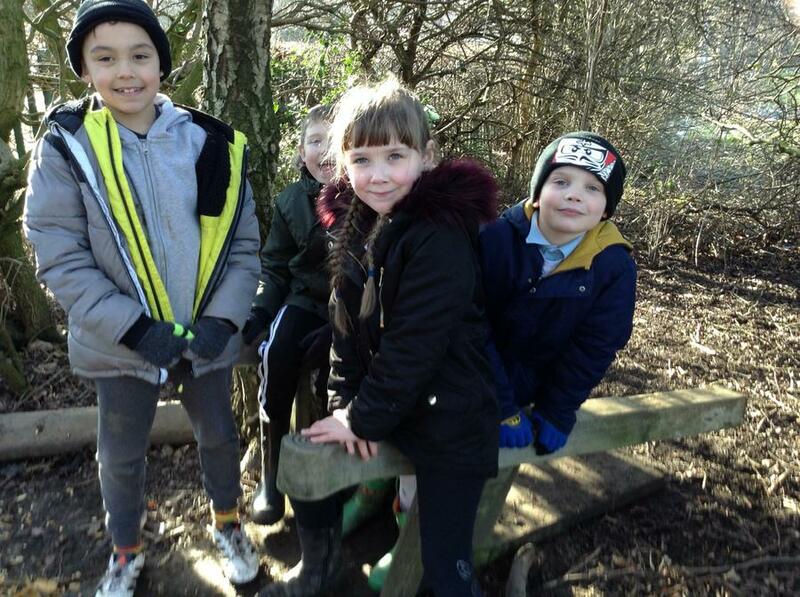 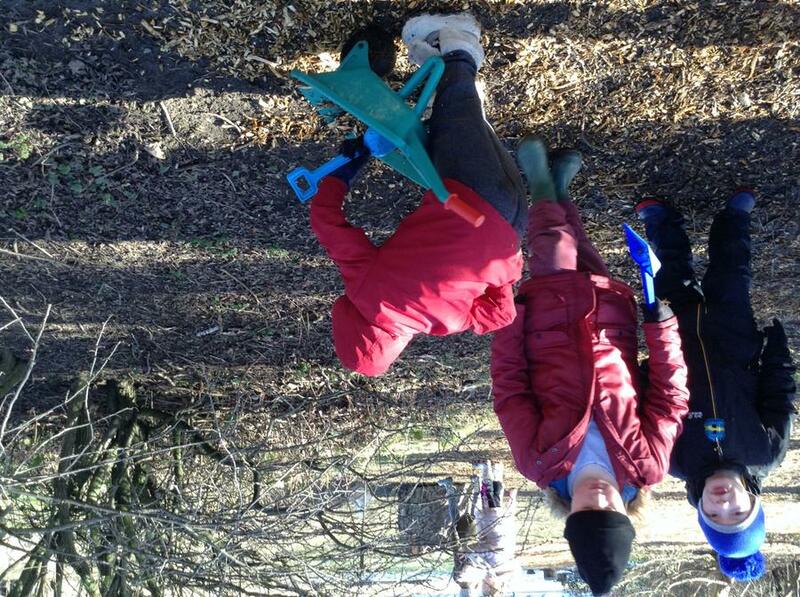 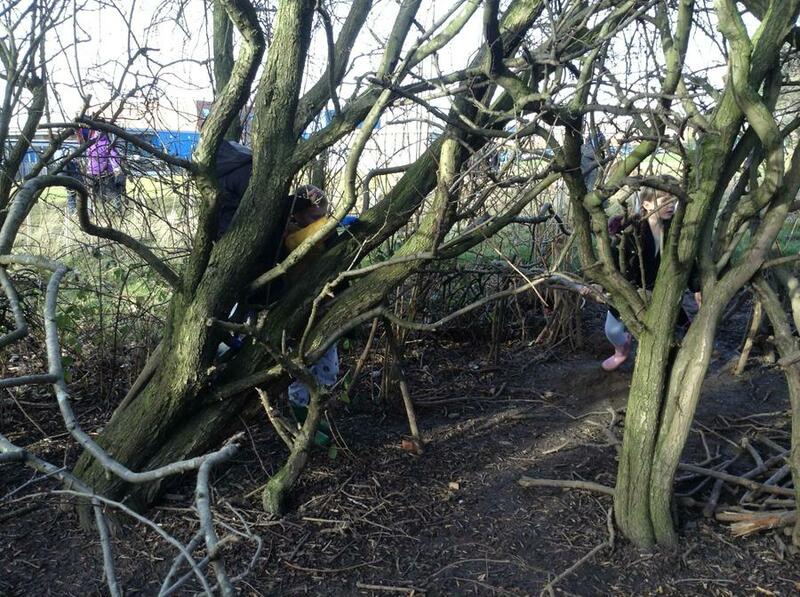 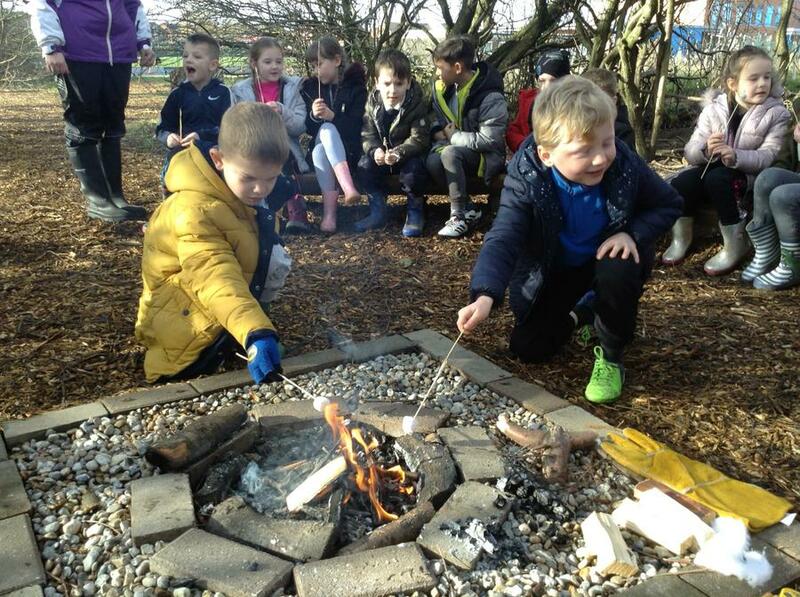 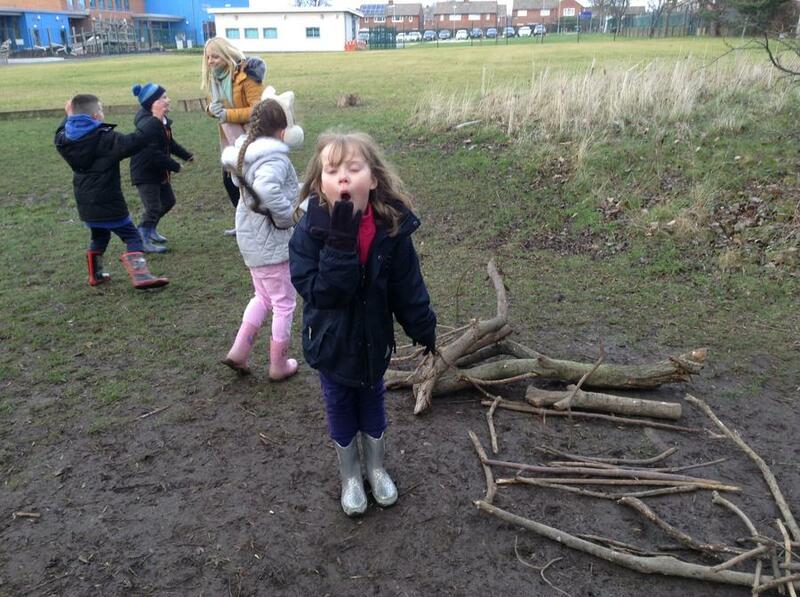 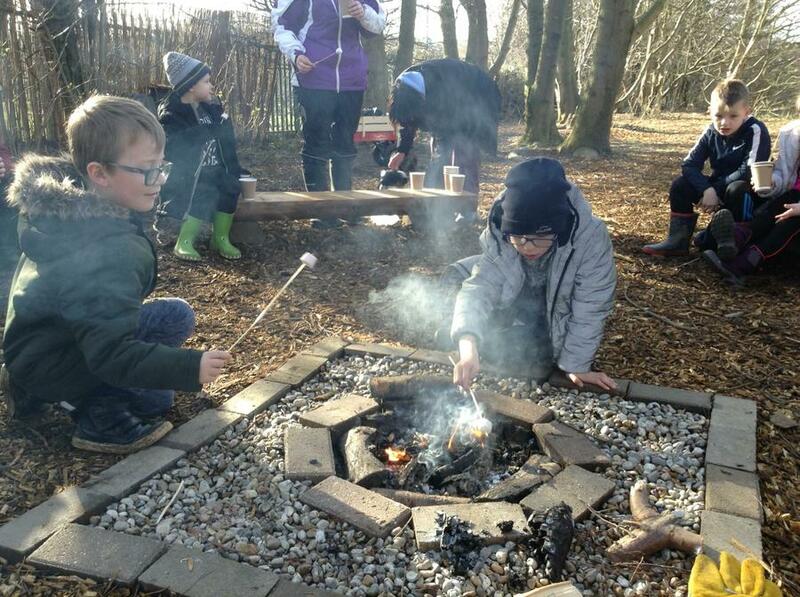 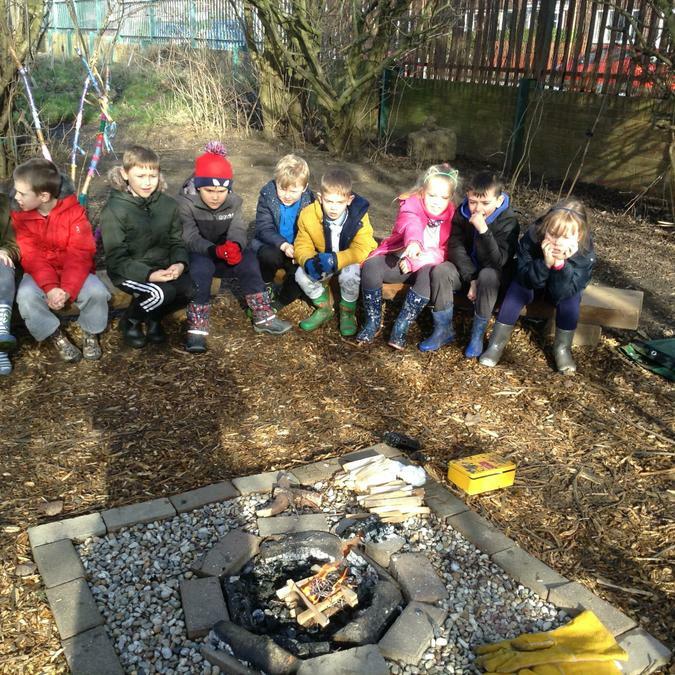 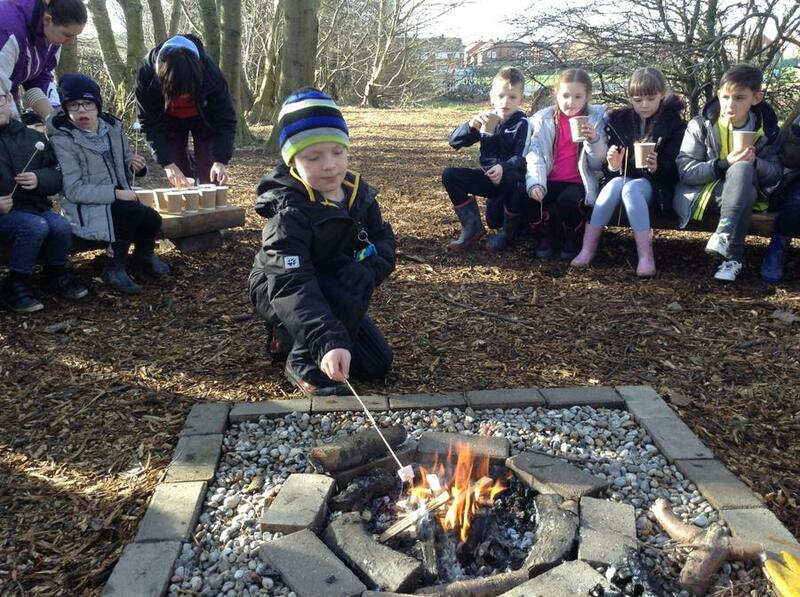 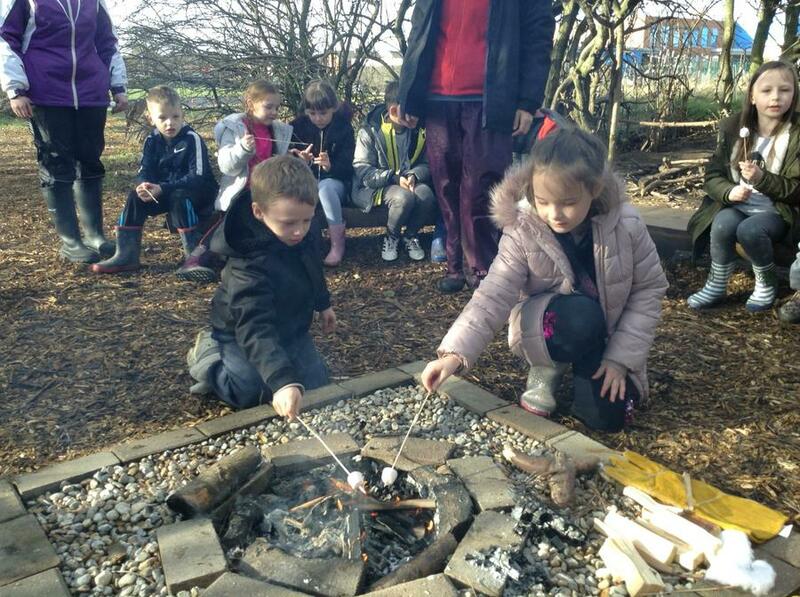 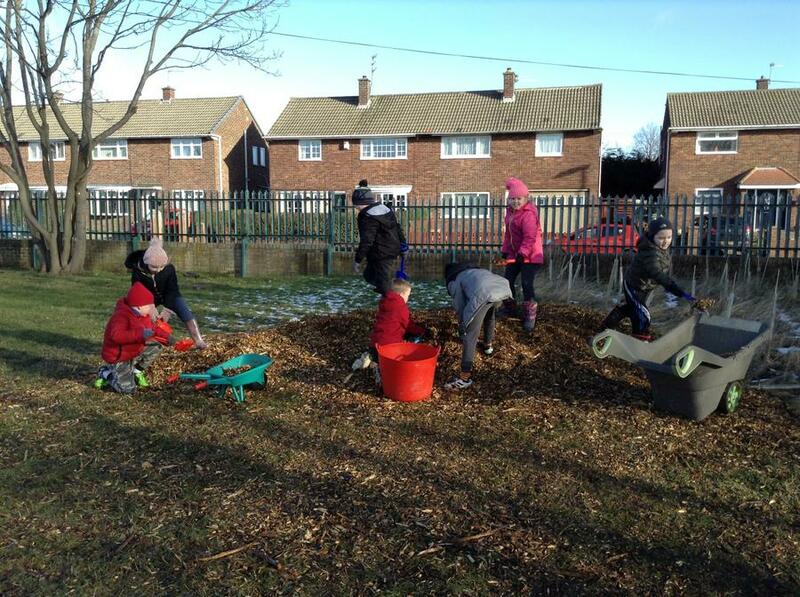 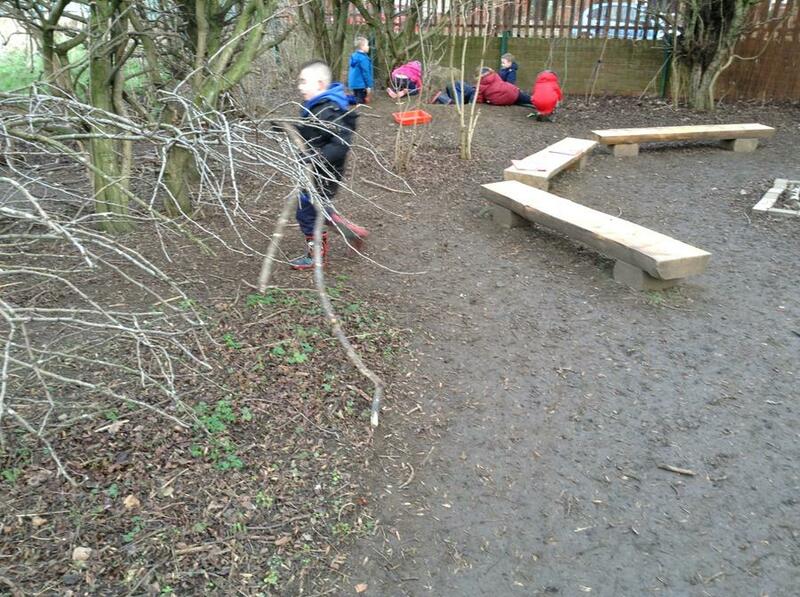 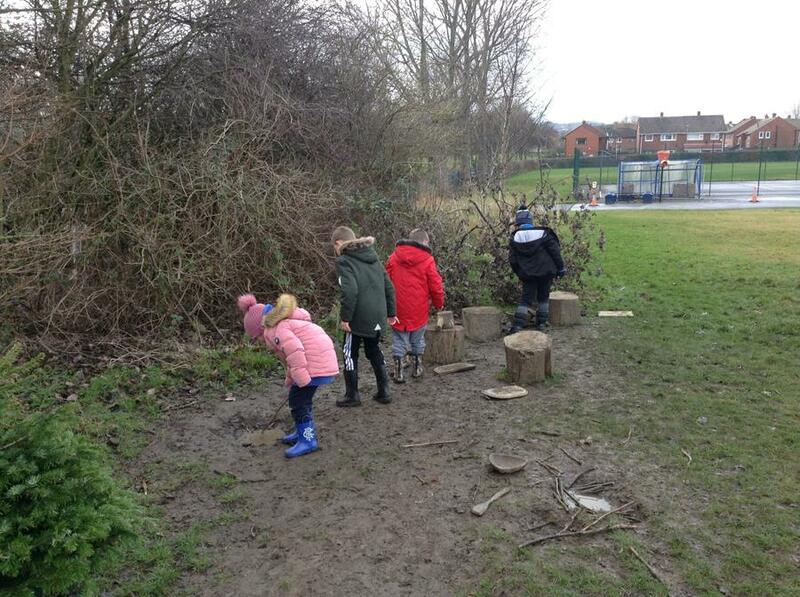 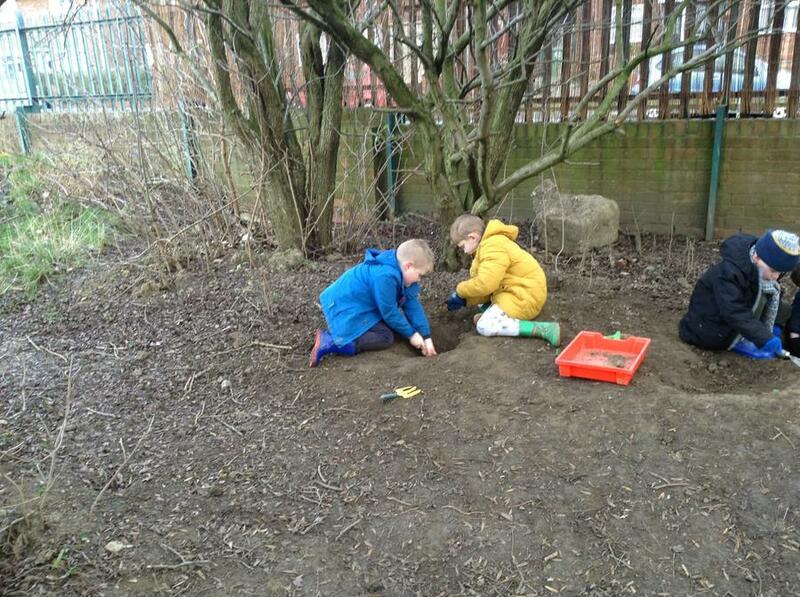 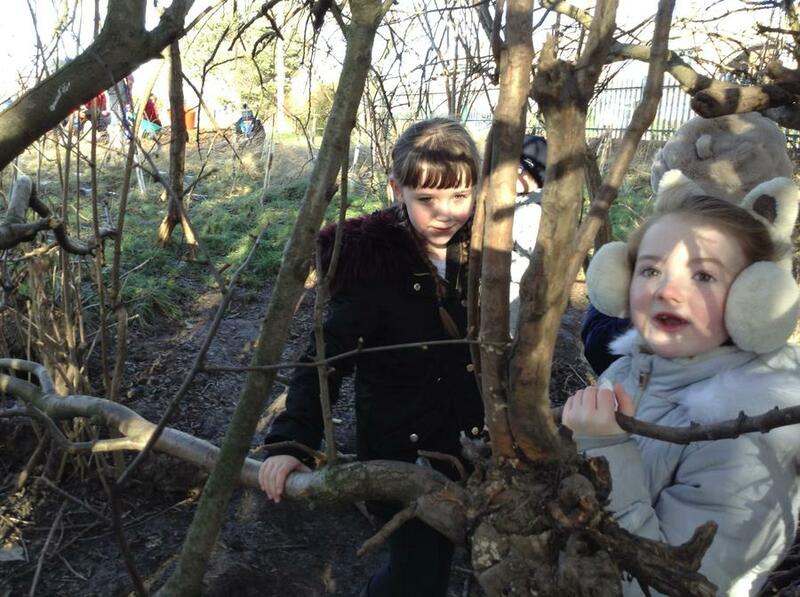 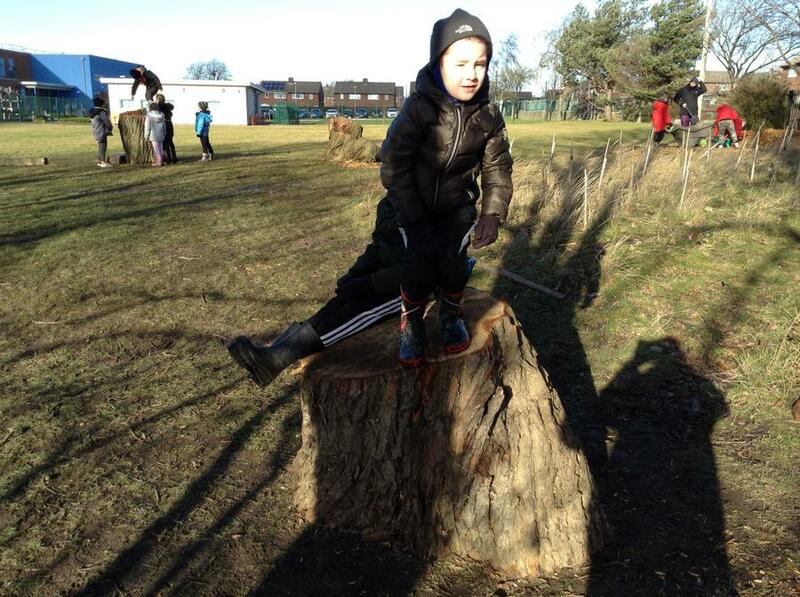 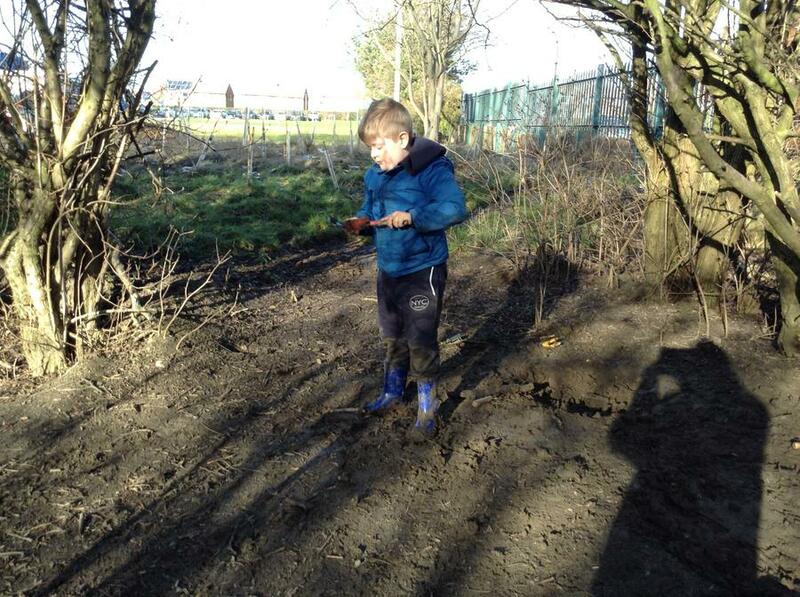 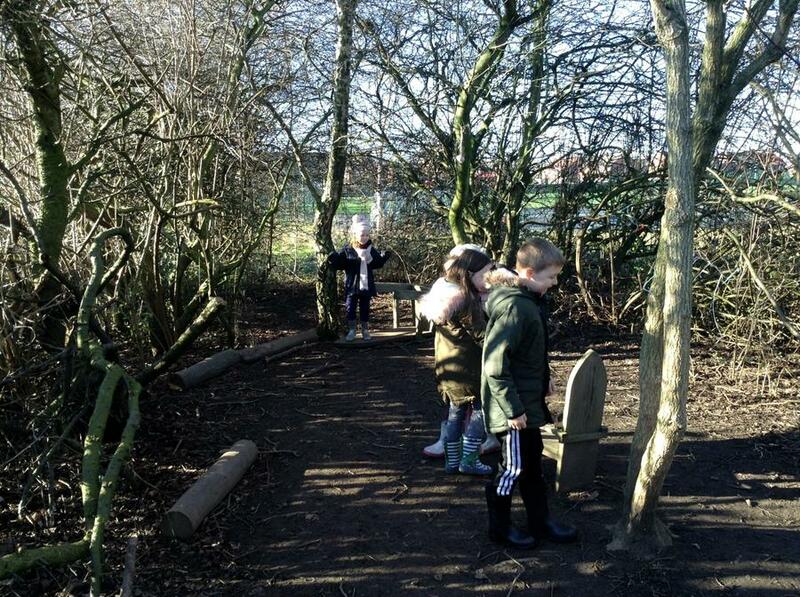 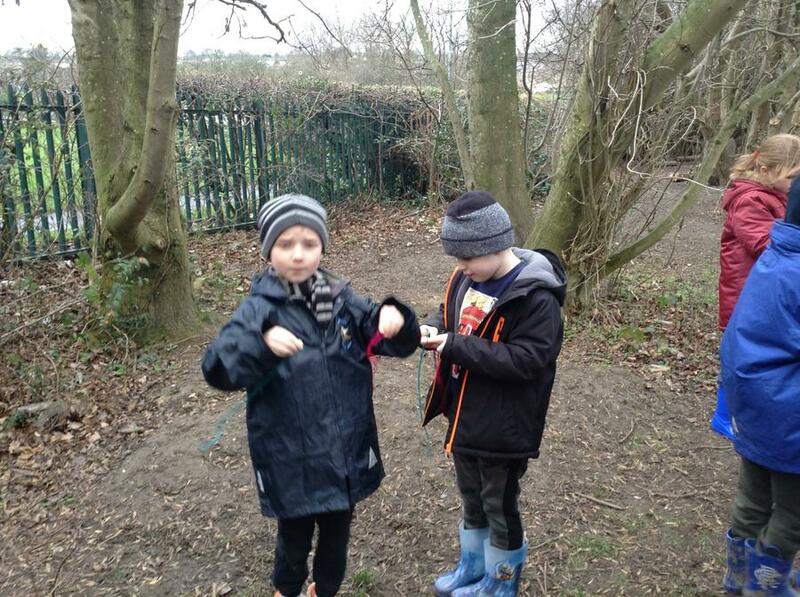 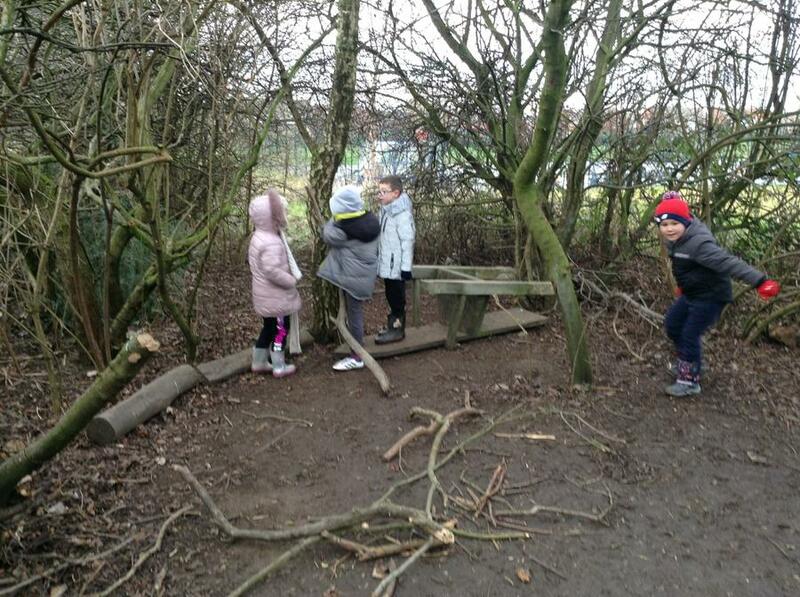 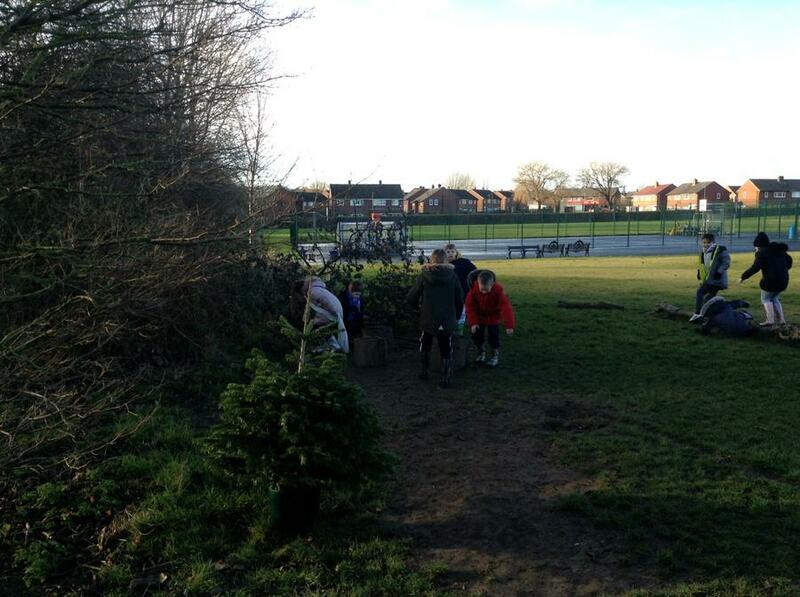 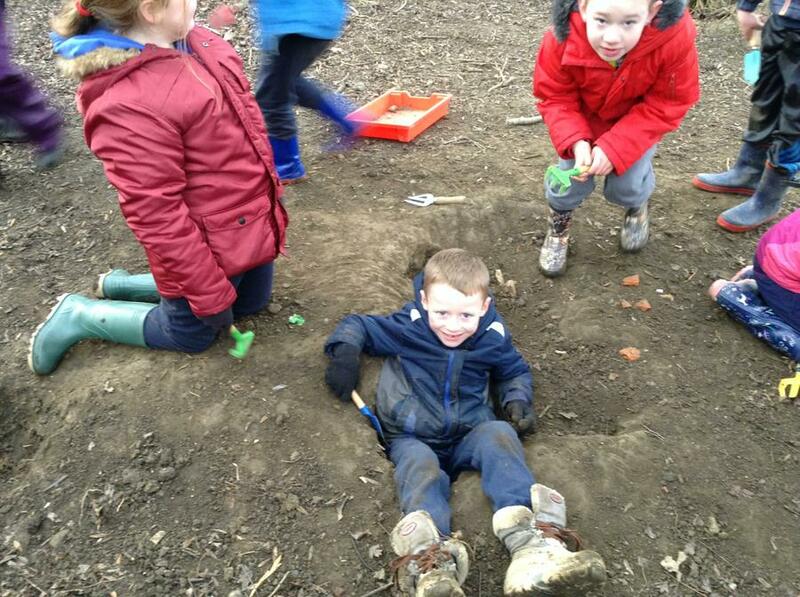 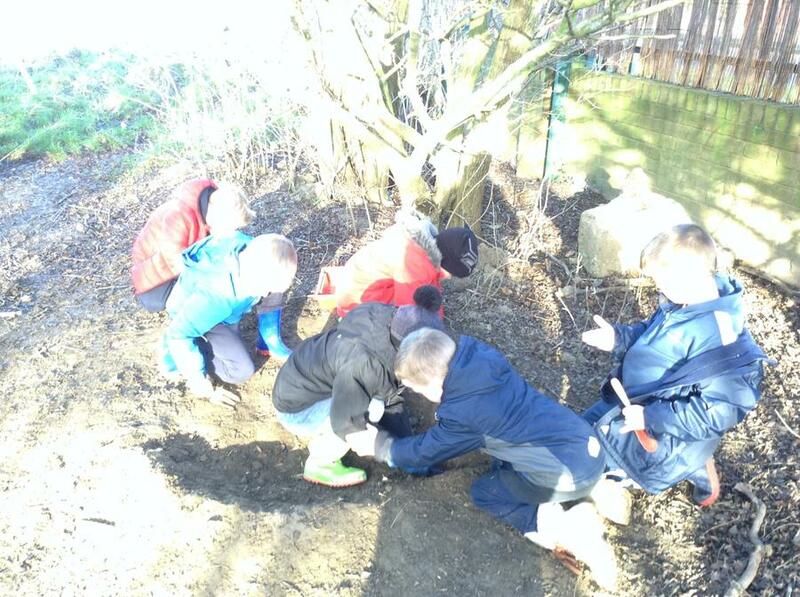 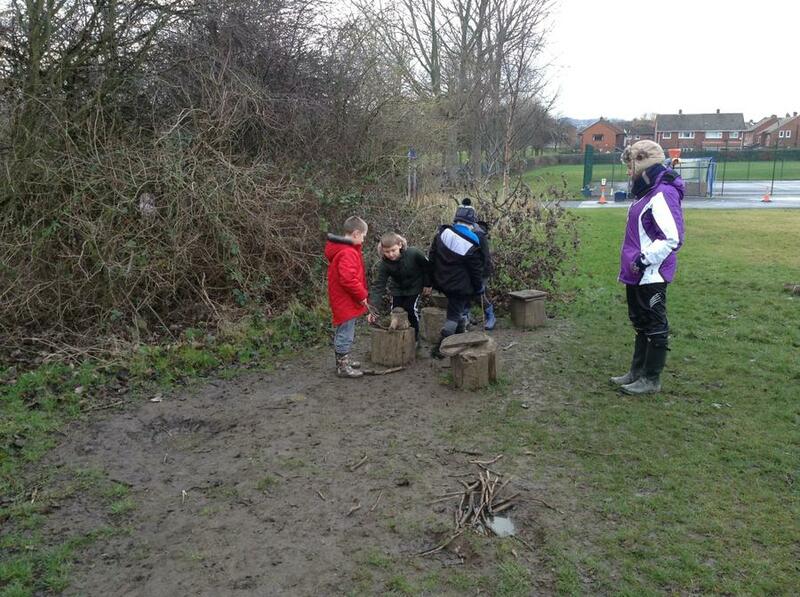 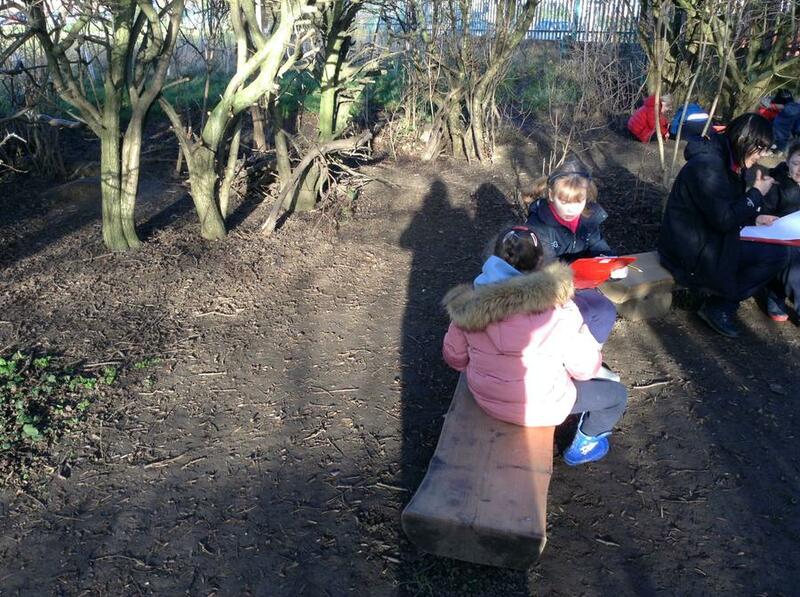 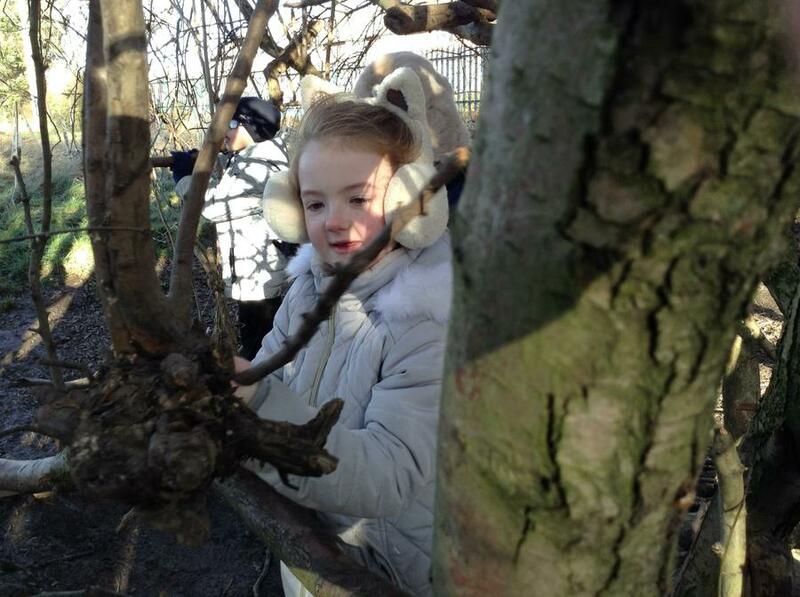 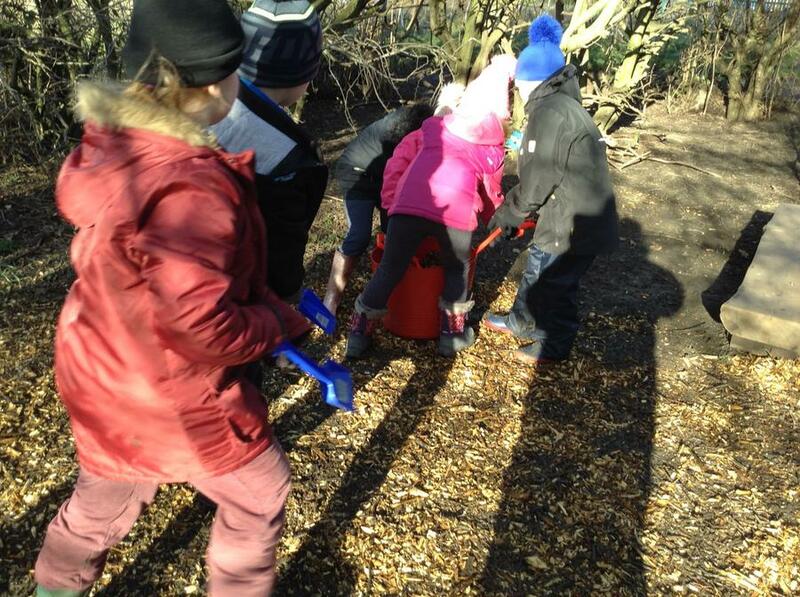 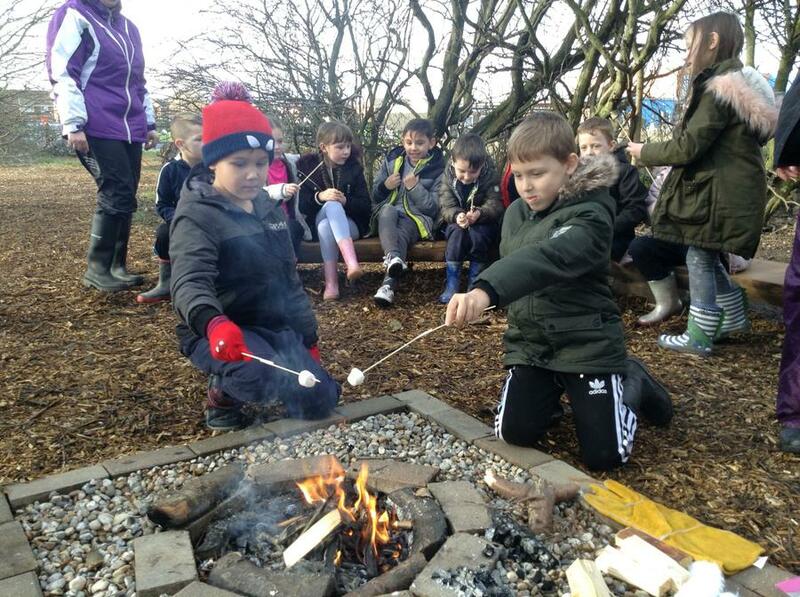 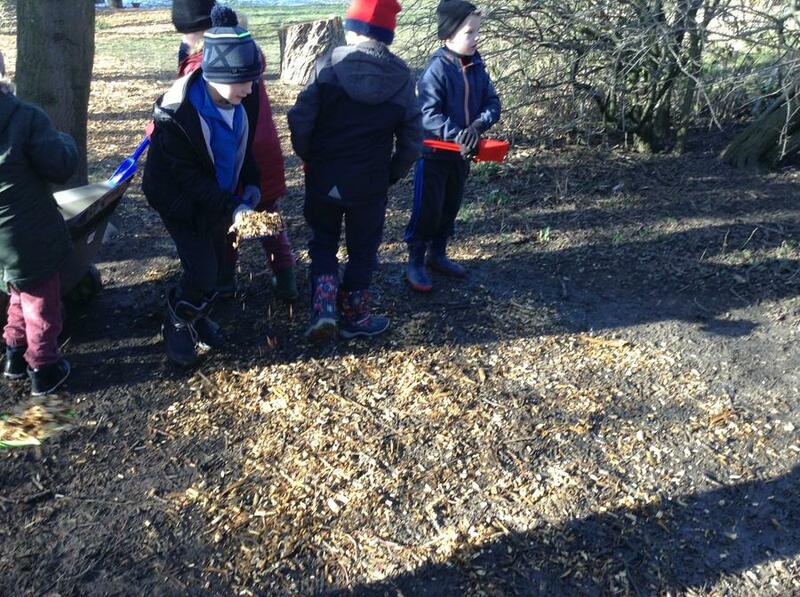 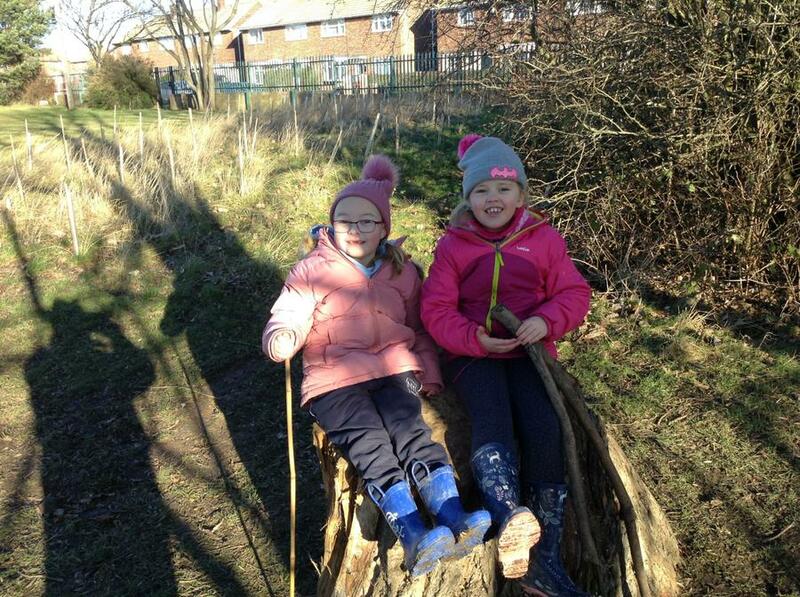 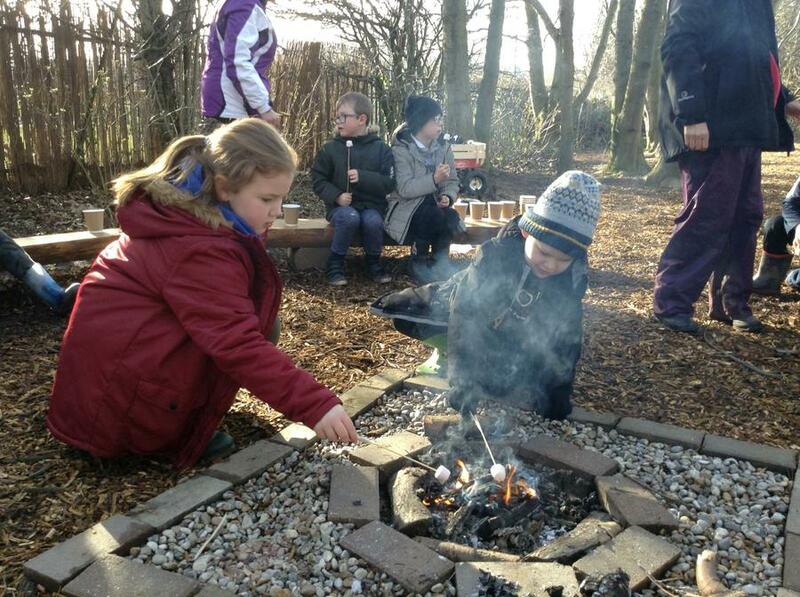 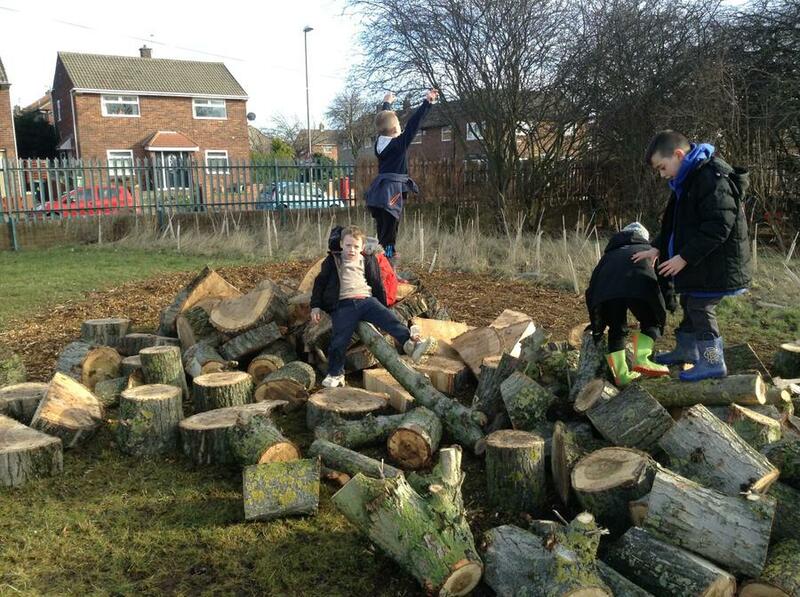 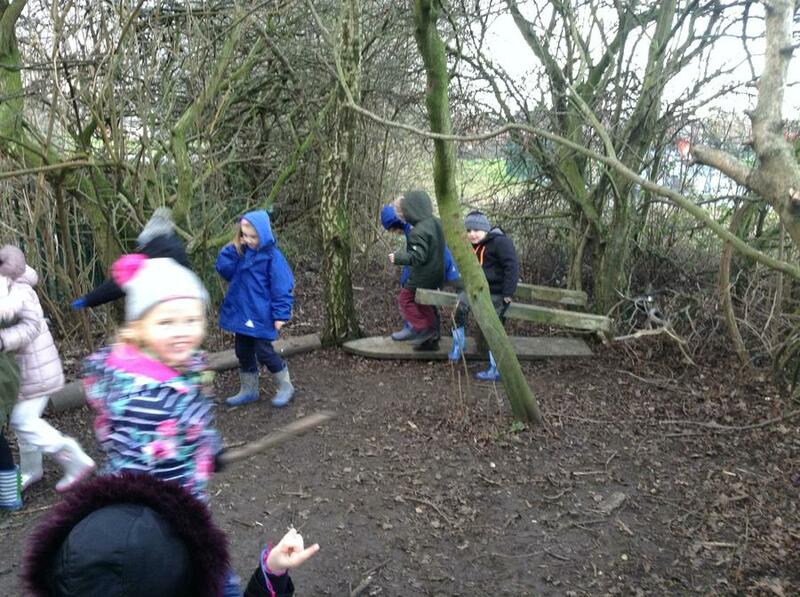 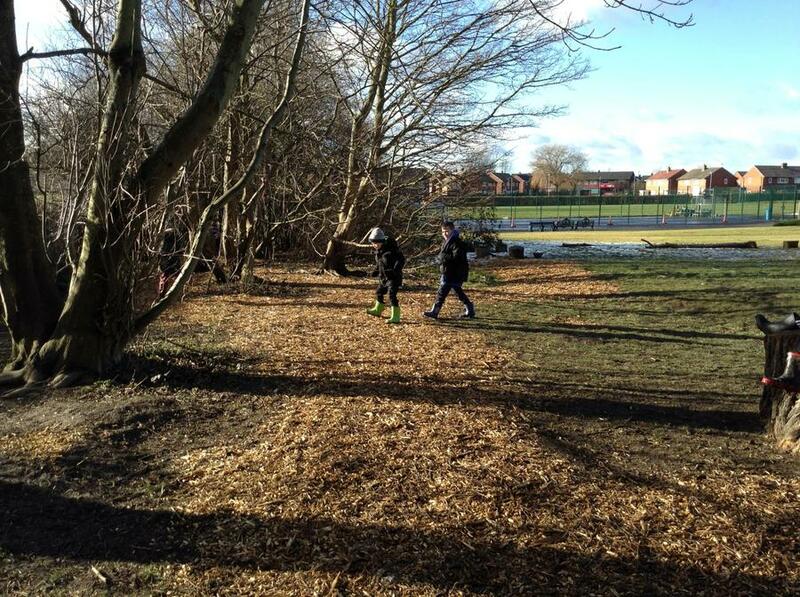 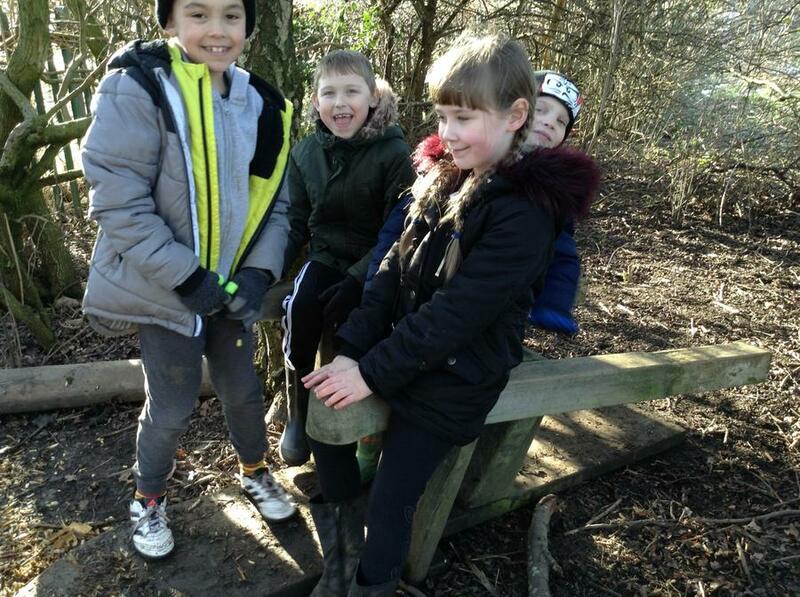 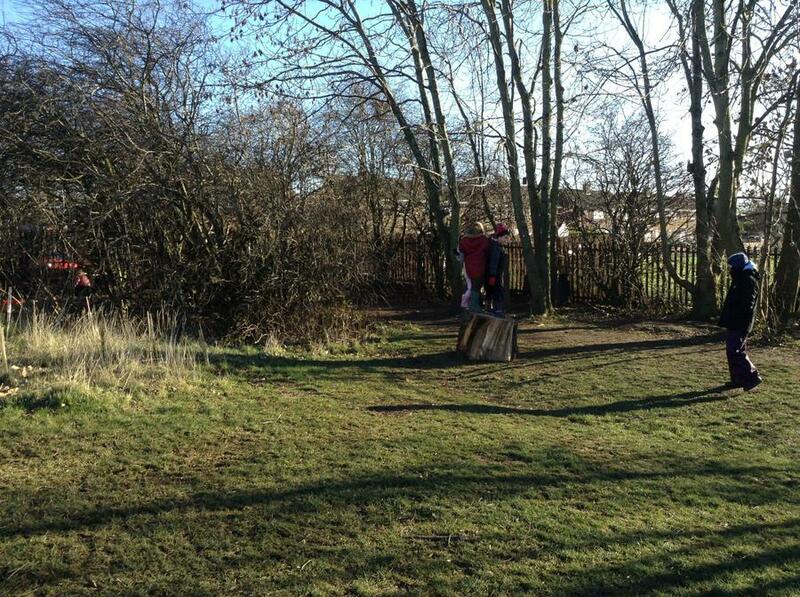 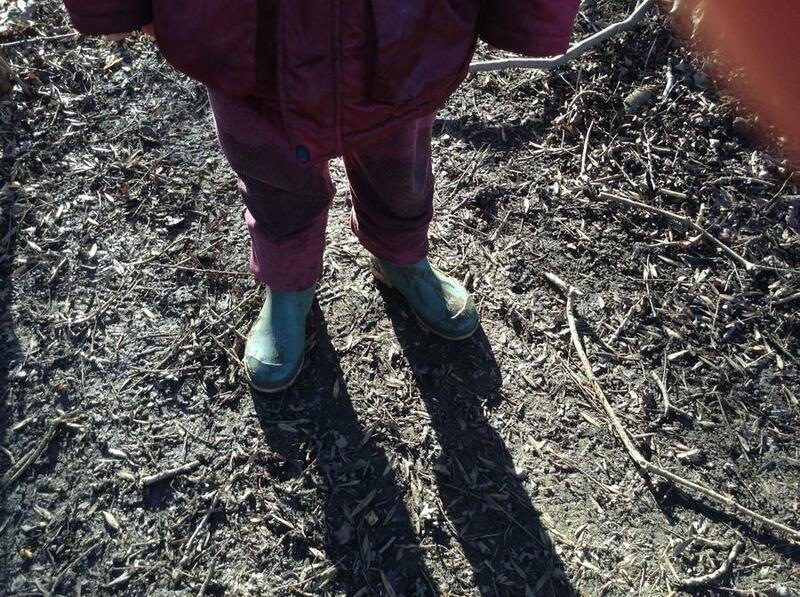 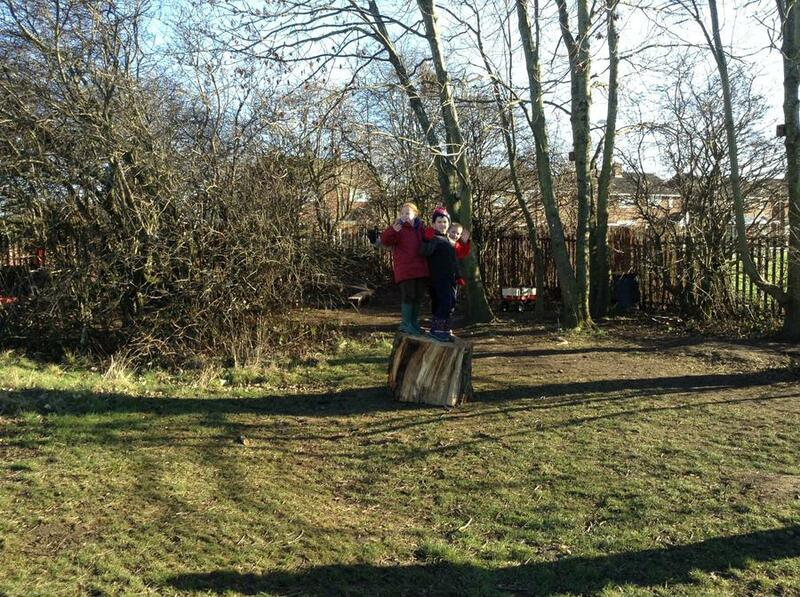 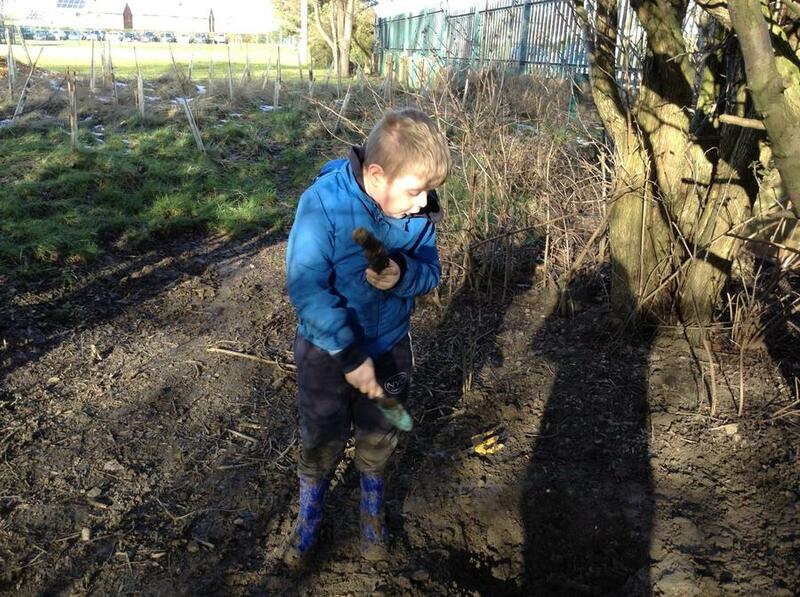 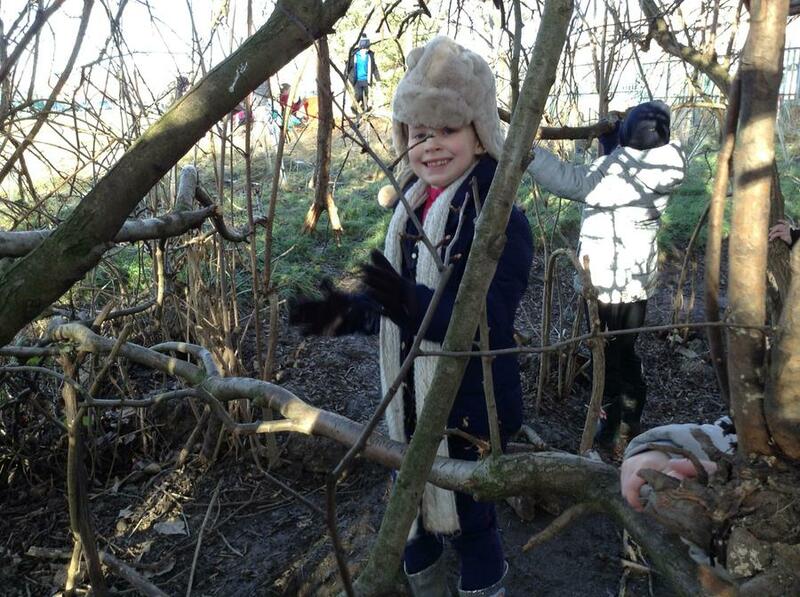 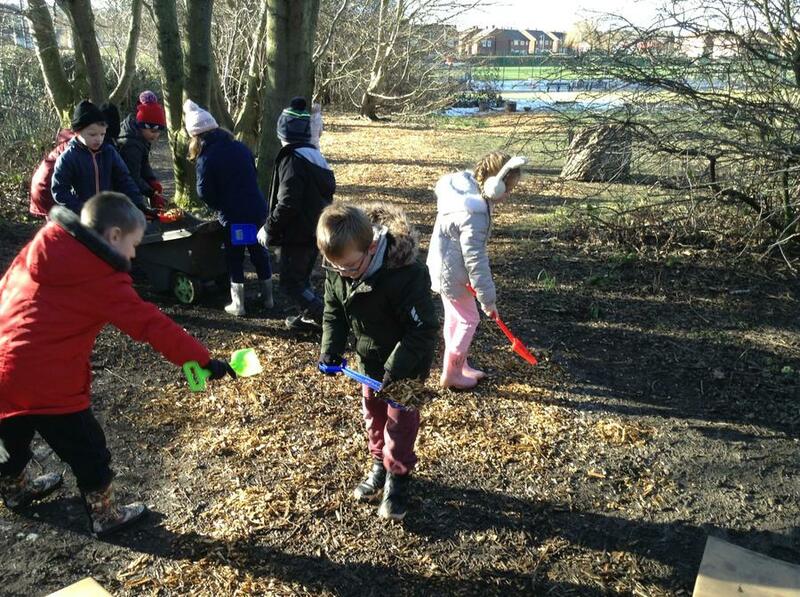 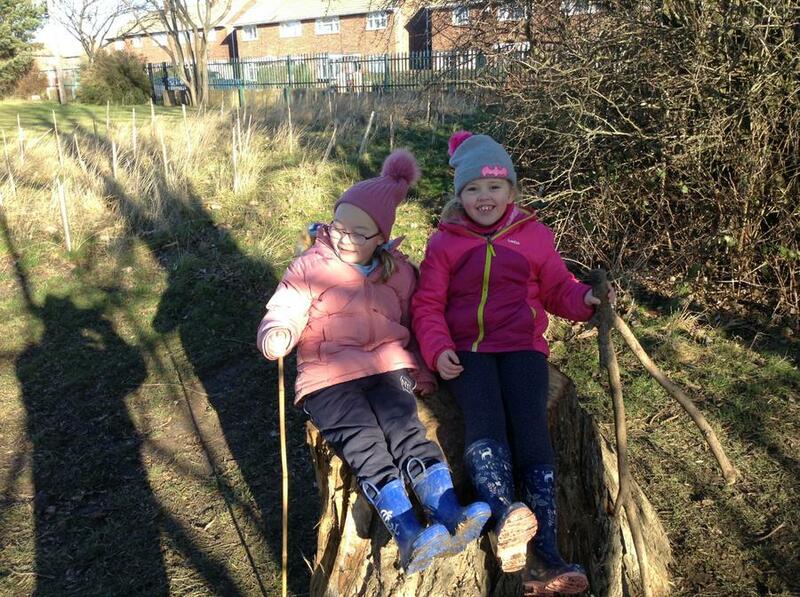 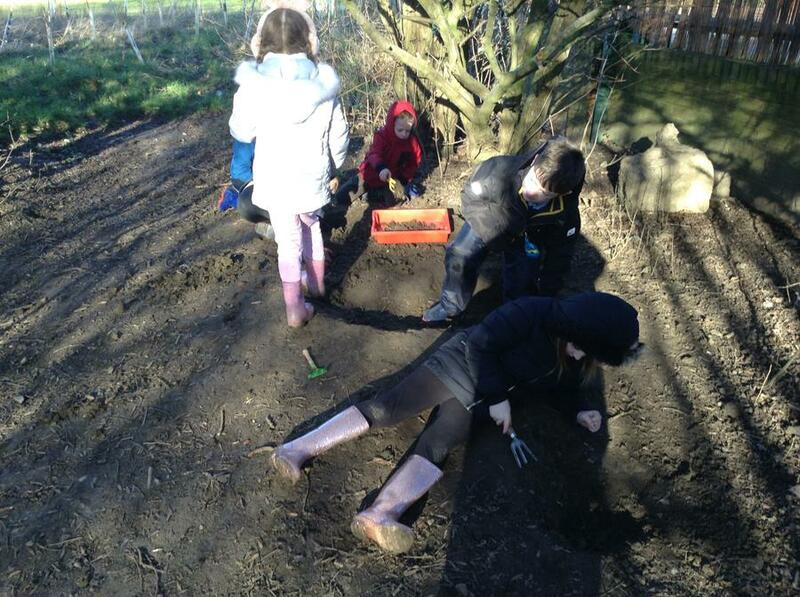 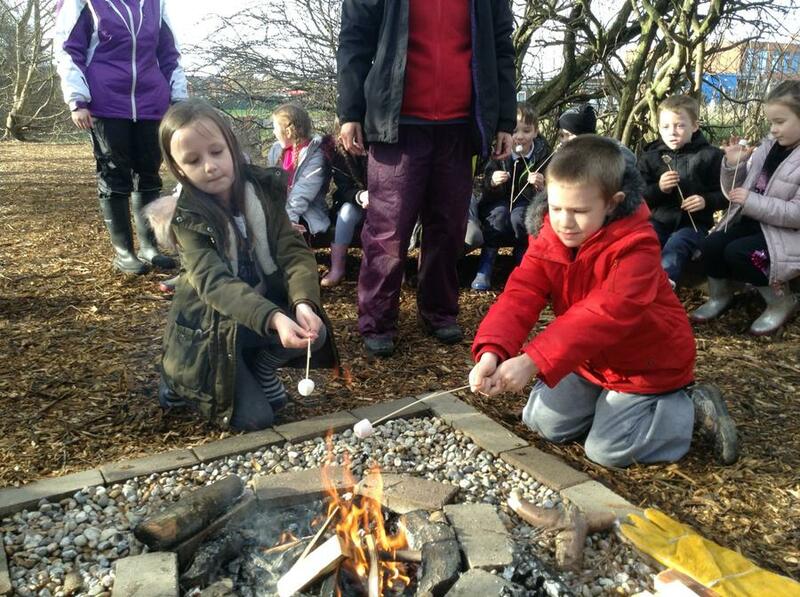 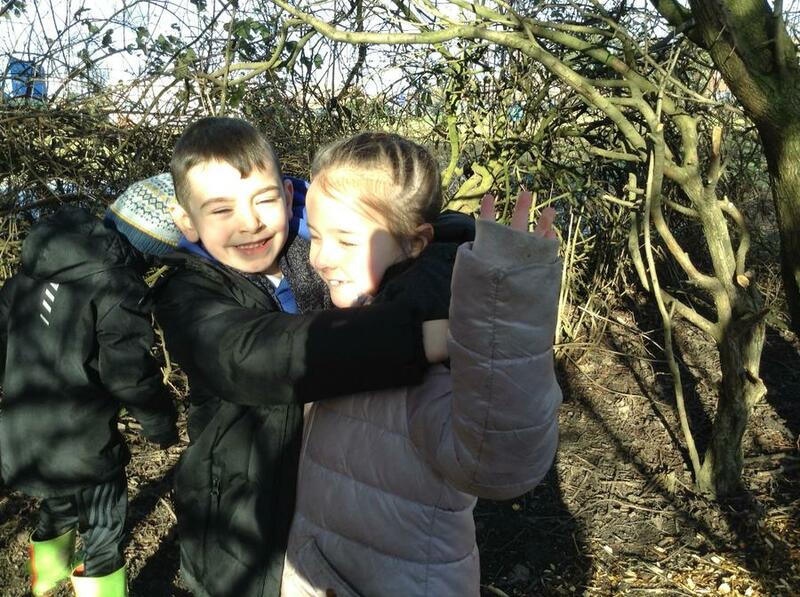 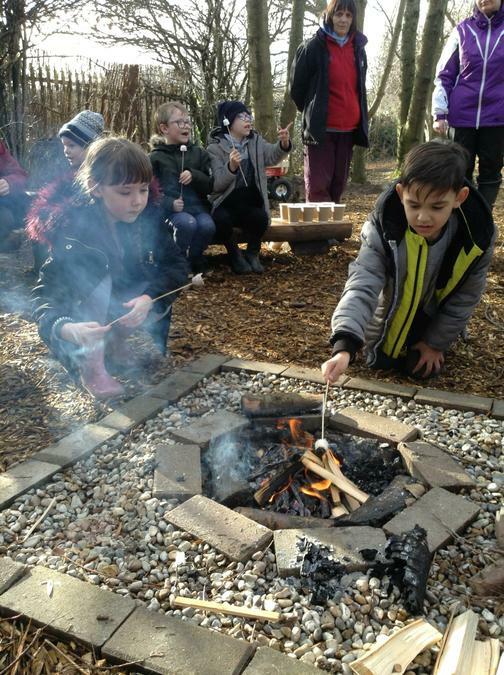 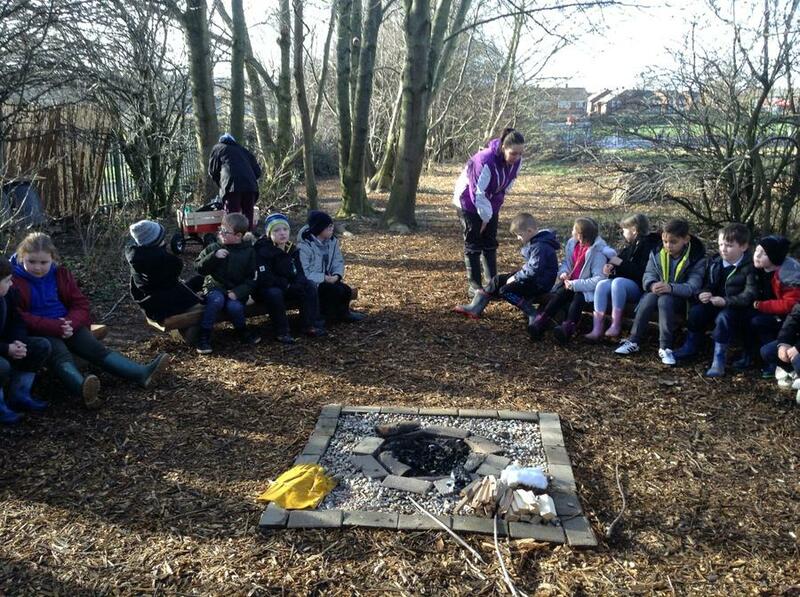 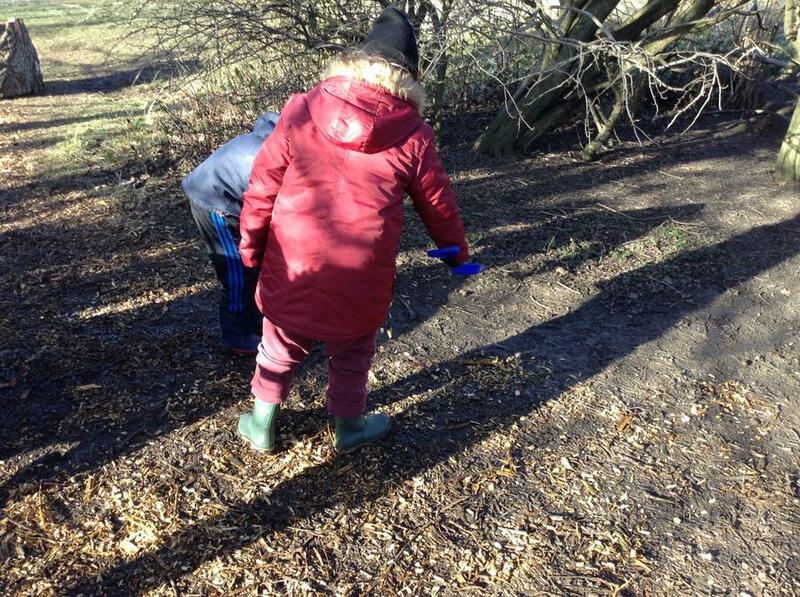 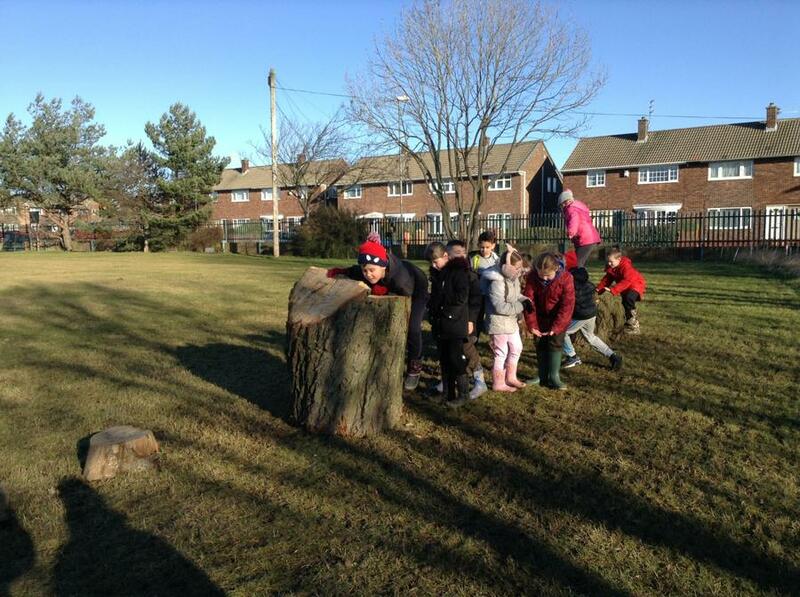 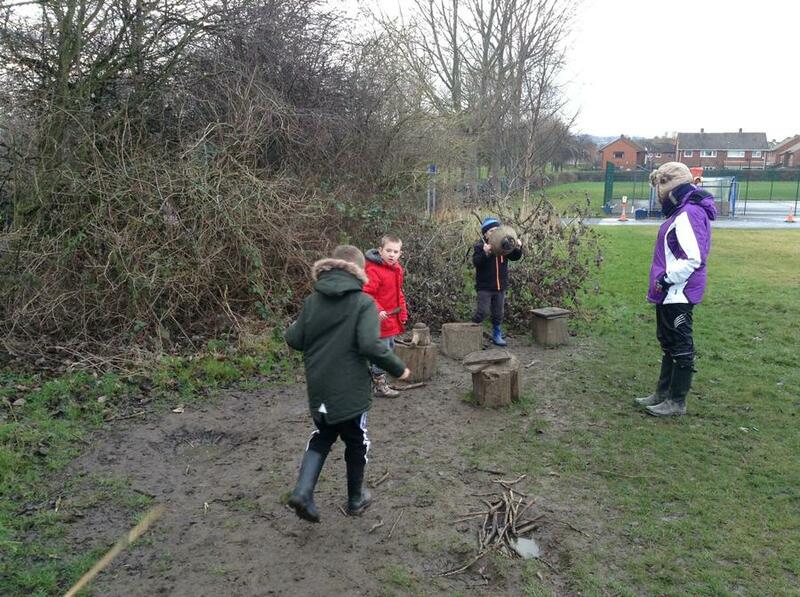 Children also enjoyed Bug Hunting, Tree and Leaf Rubbing, sketching and the Mud Kitchen. 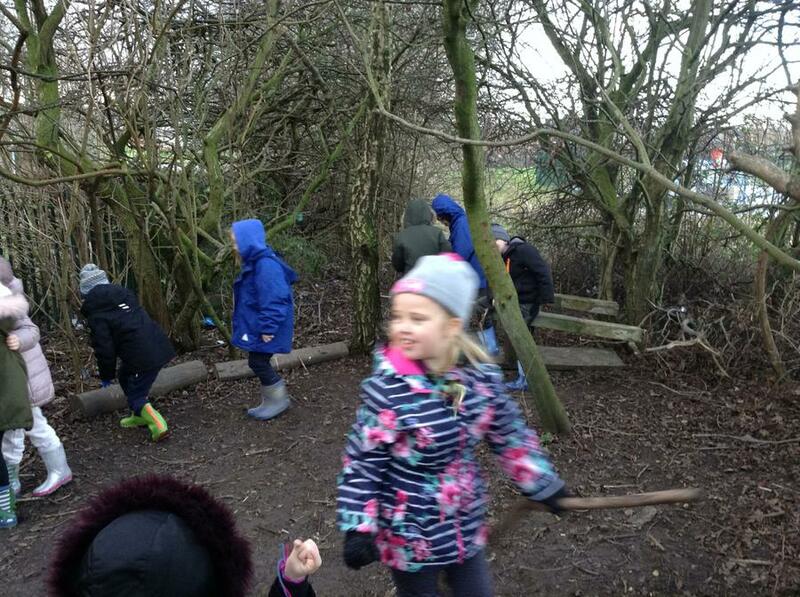 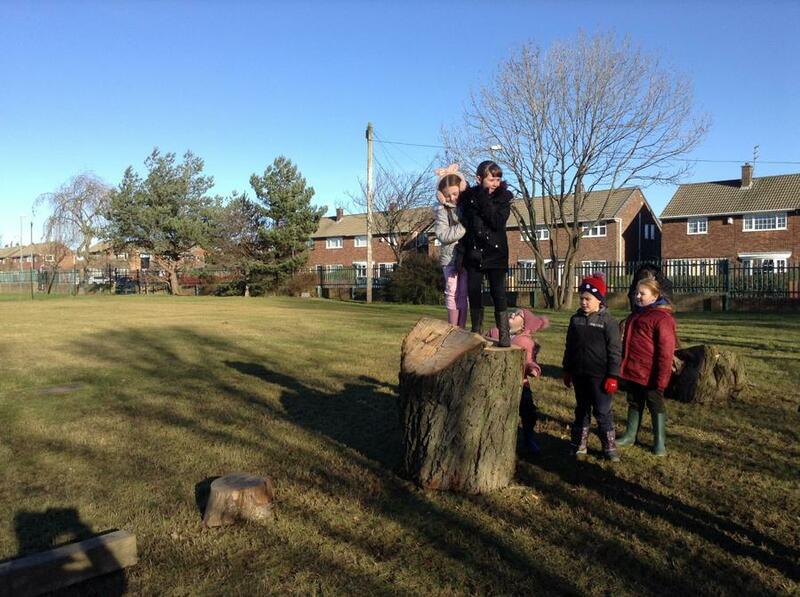 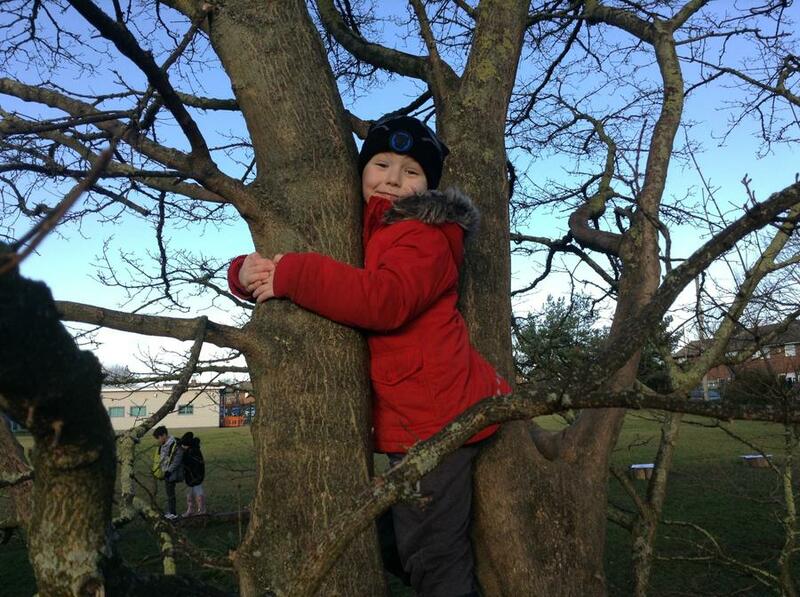 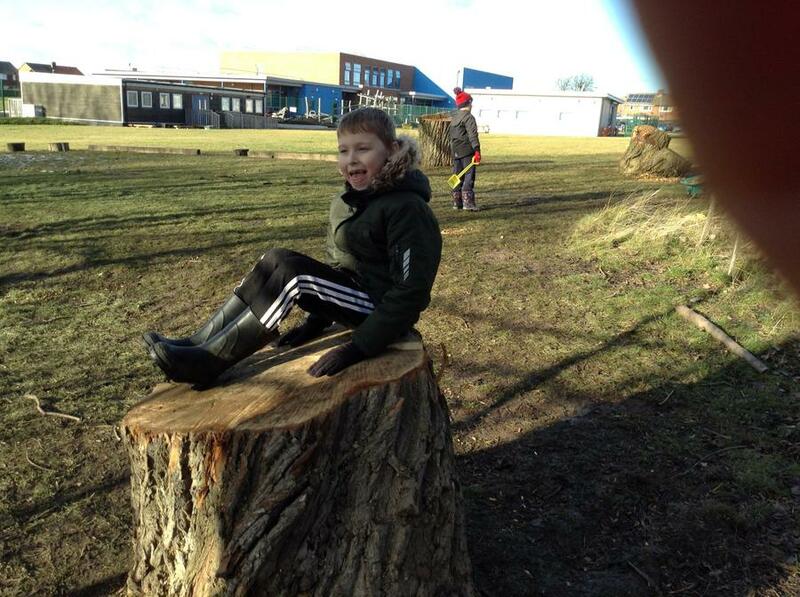 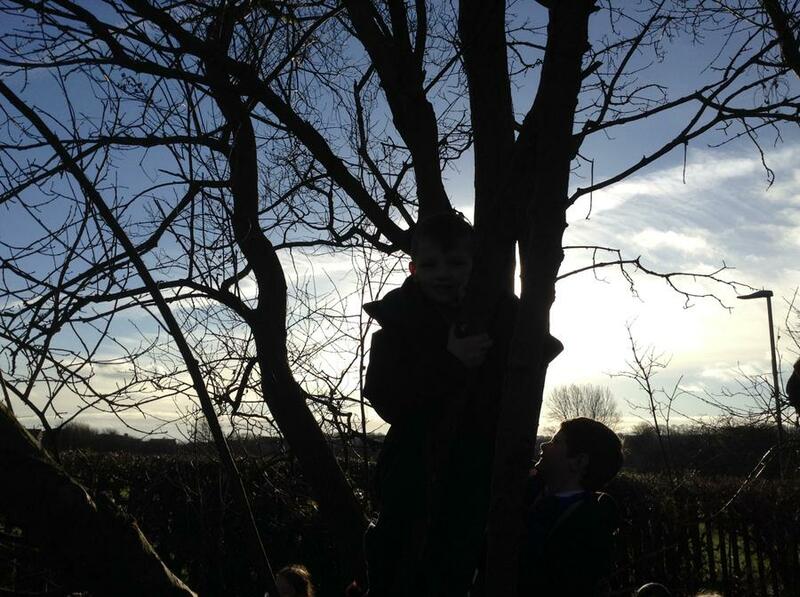 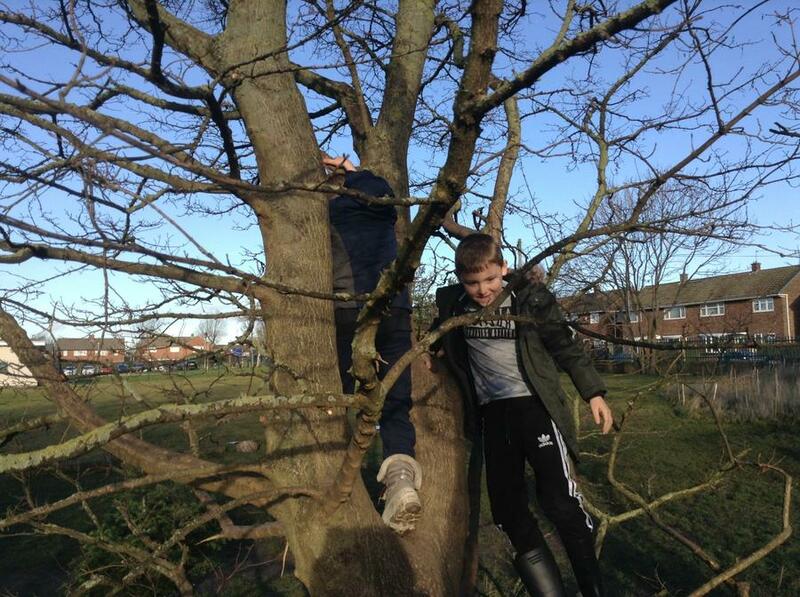 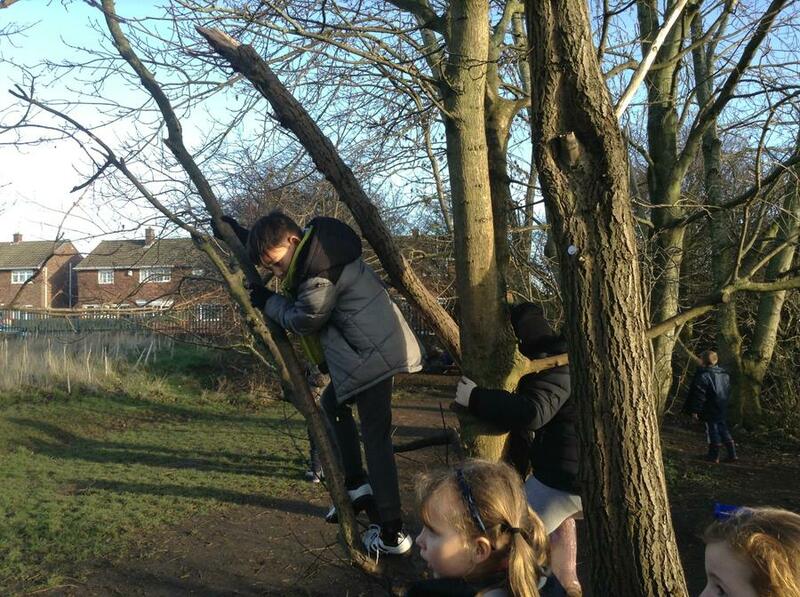 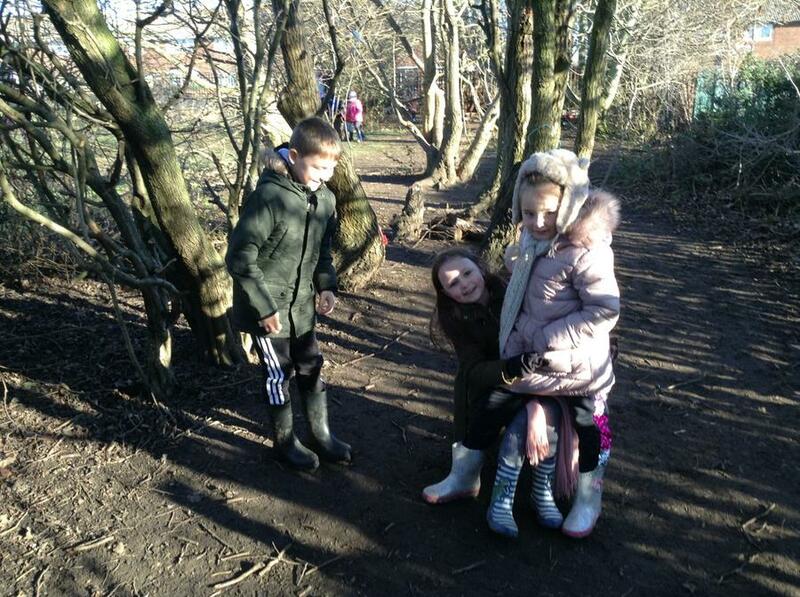 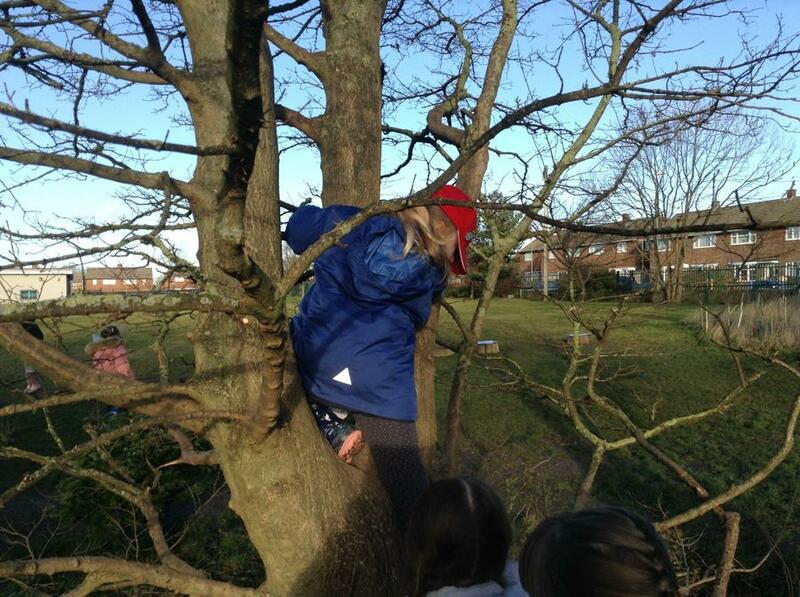 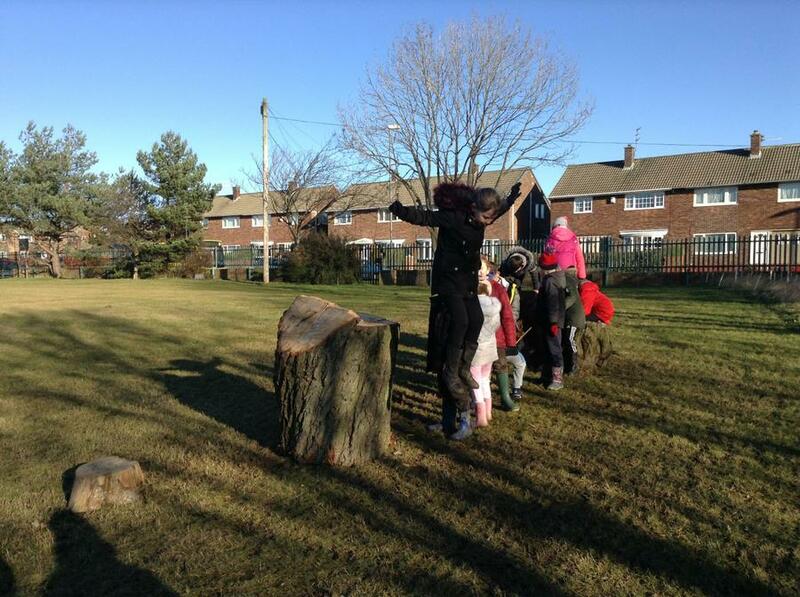 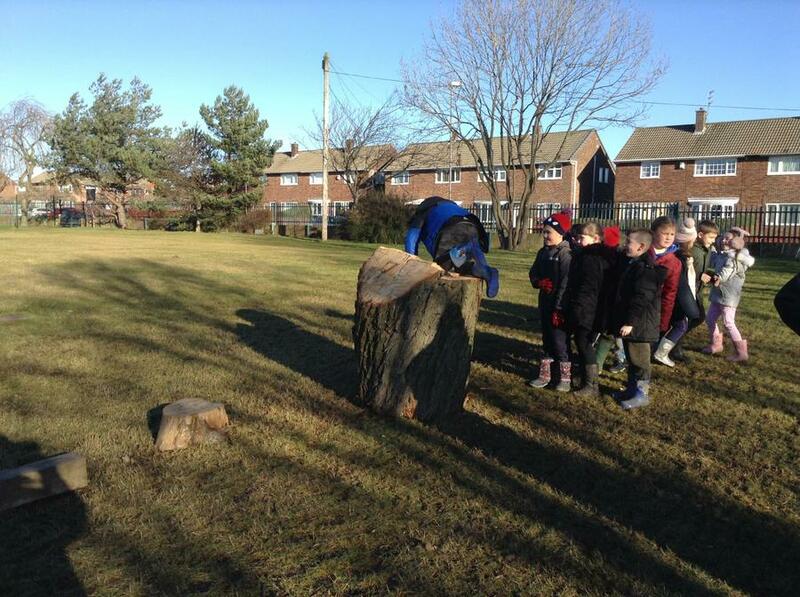 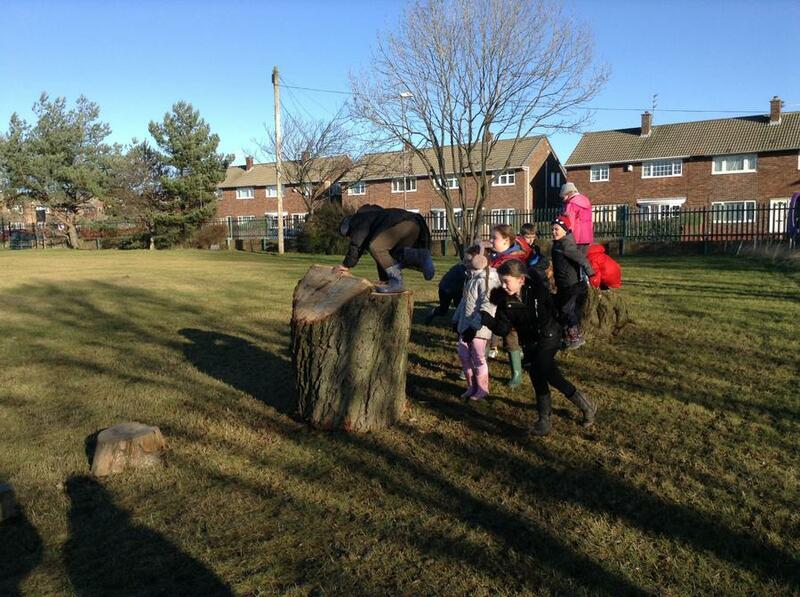 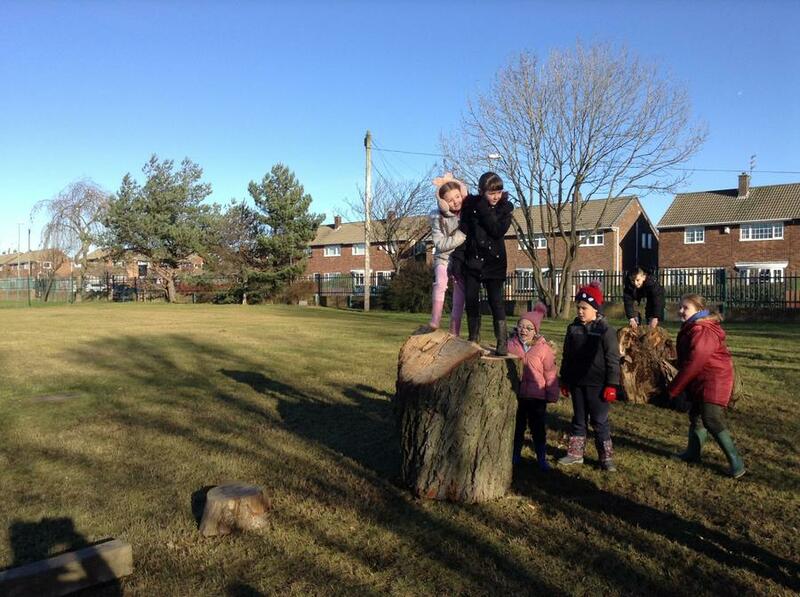 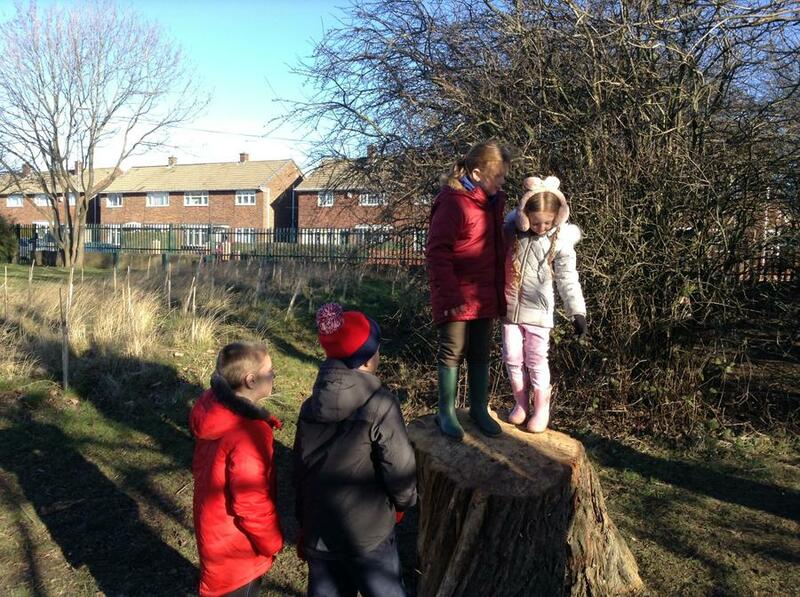 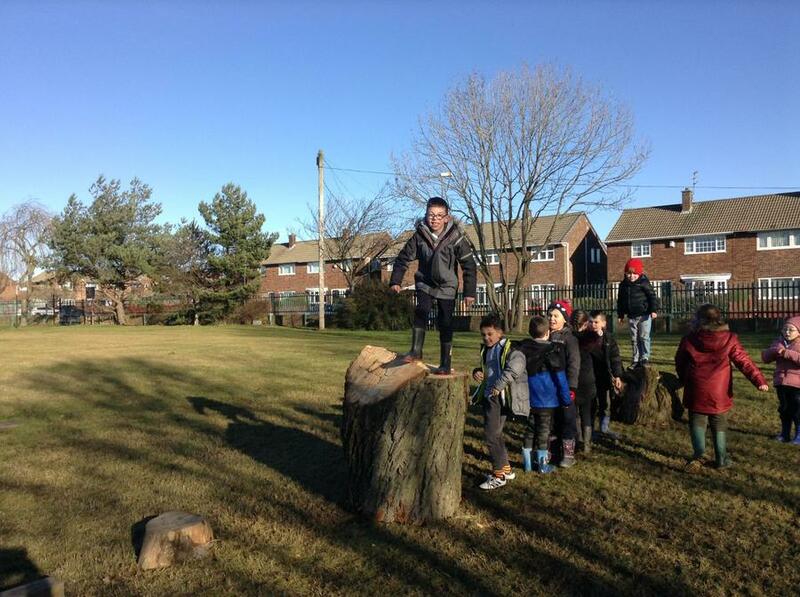 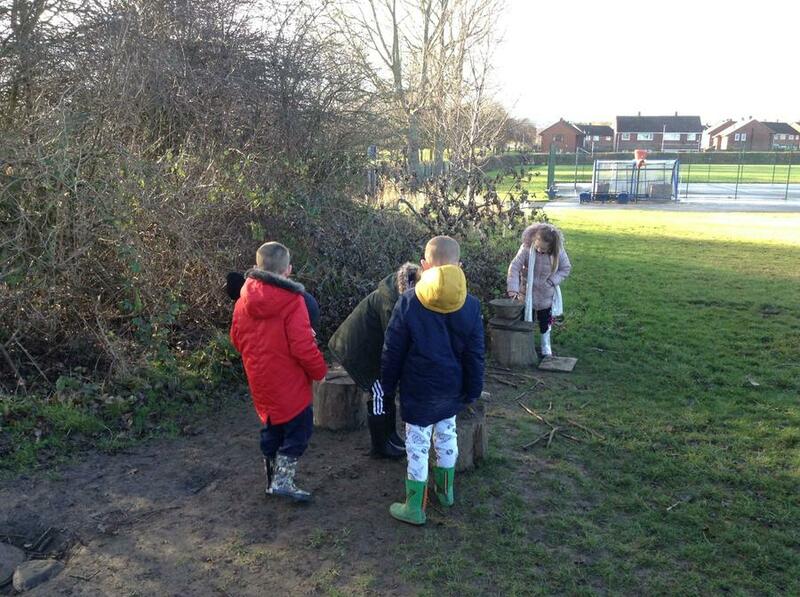 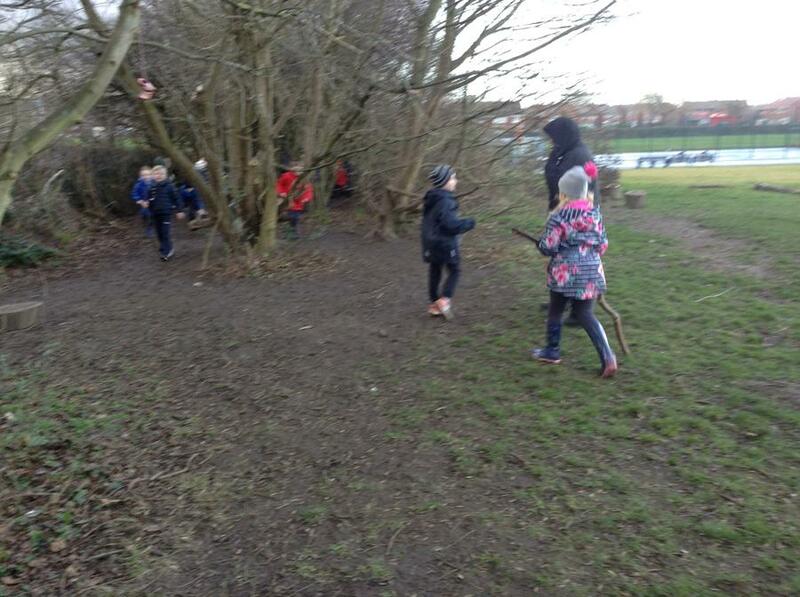 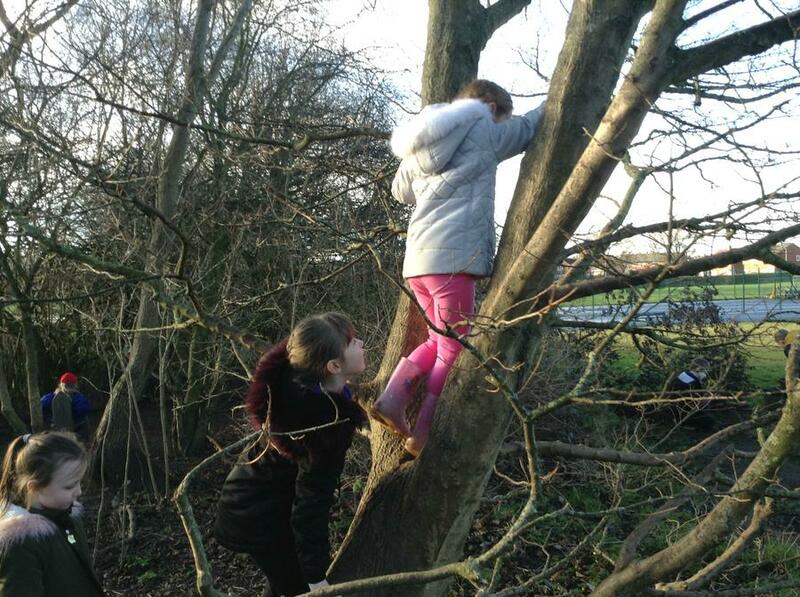 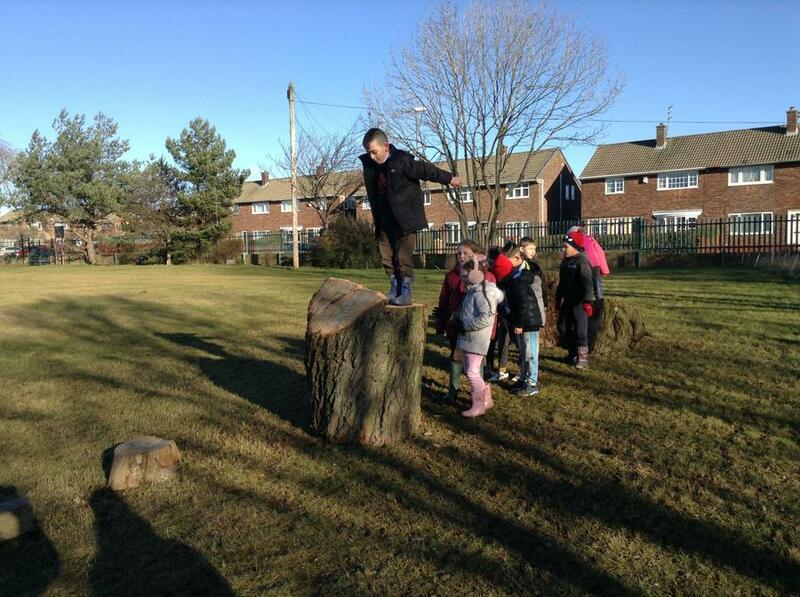 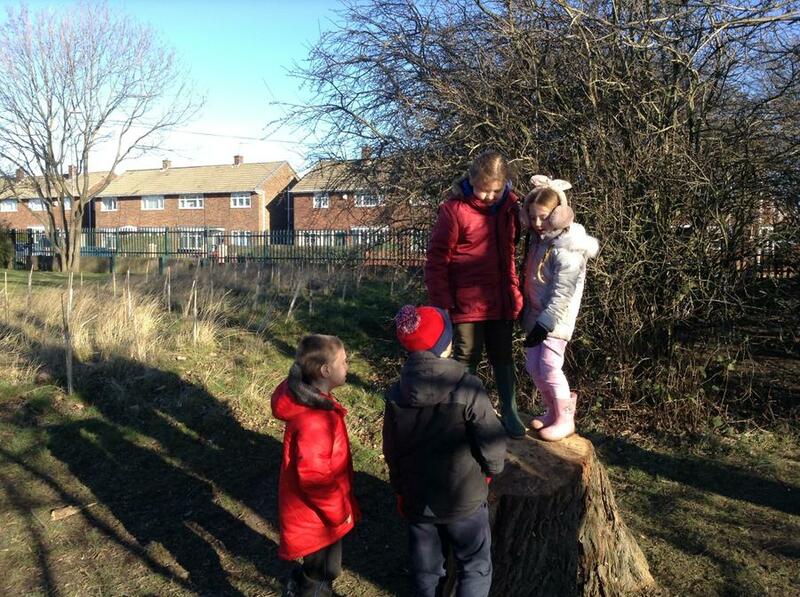 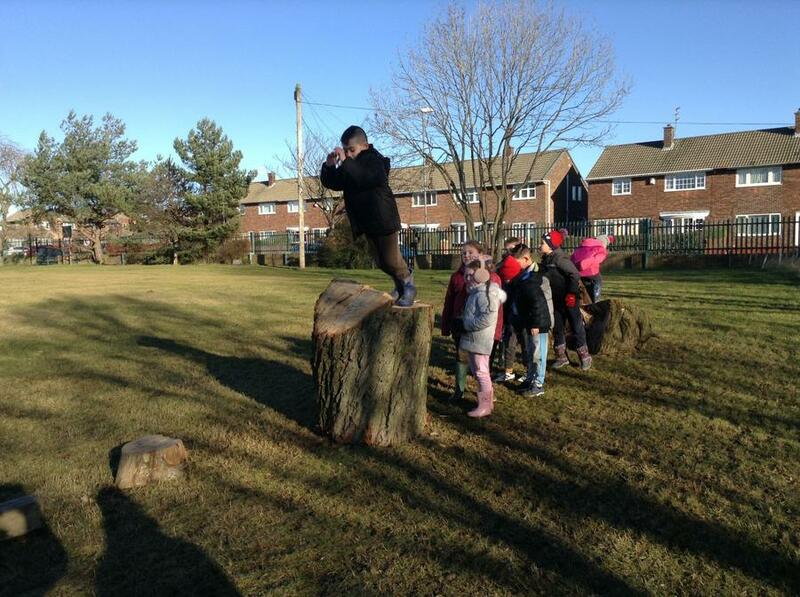 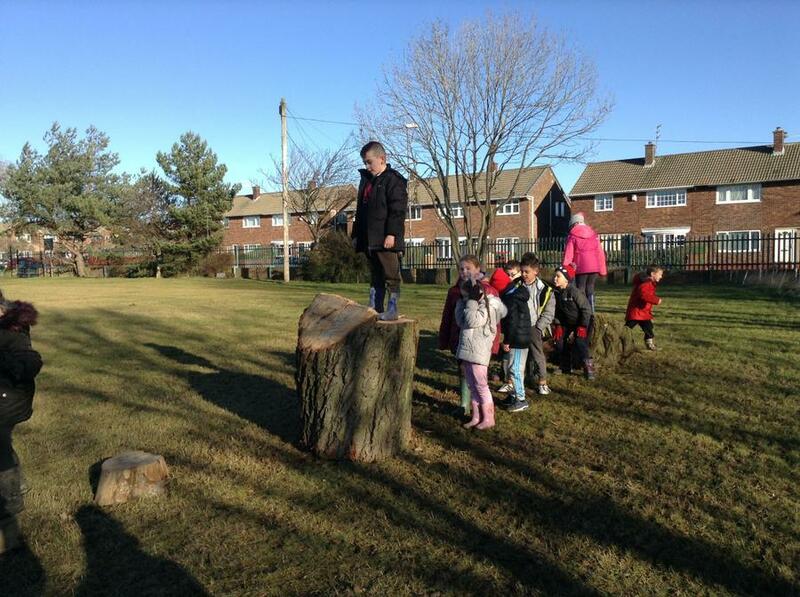 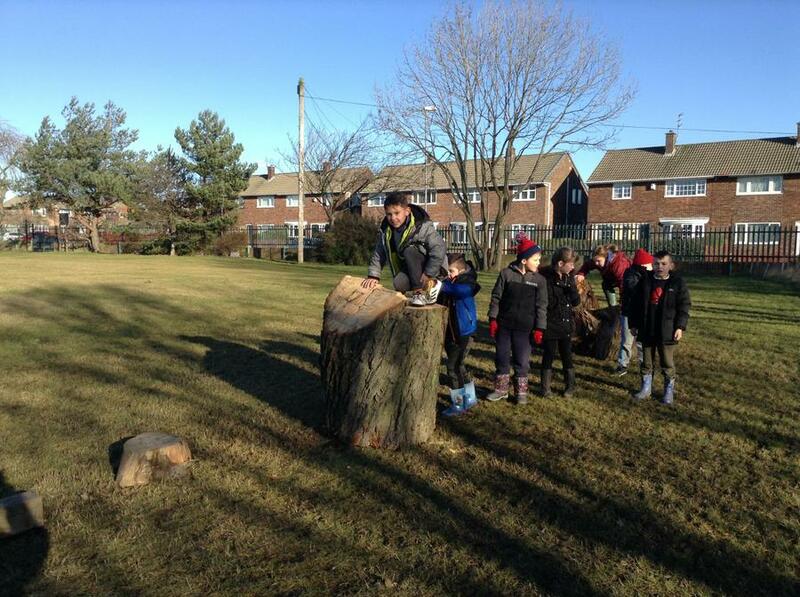 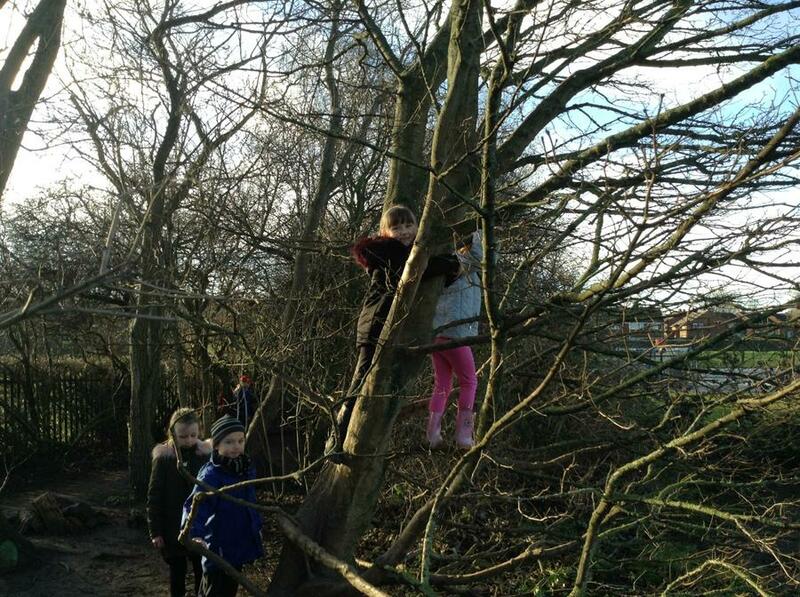 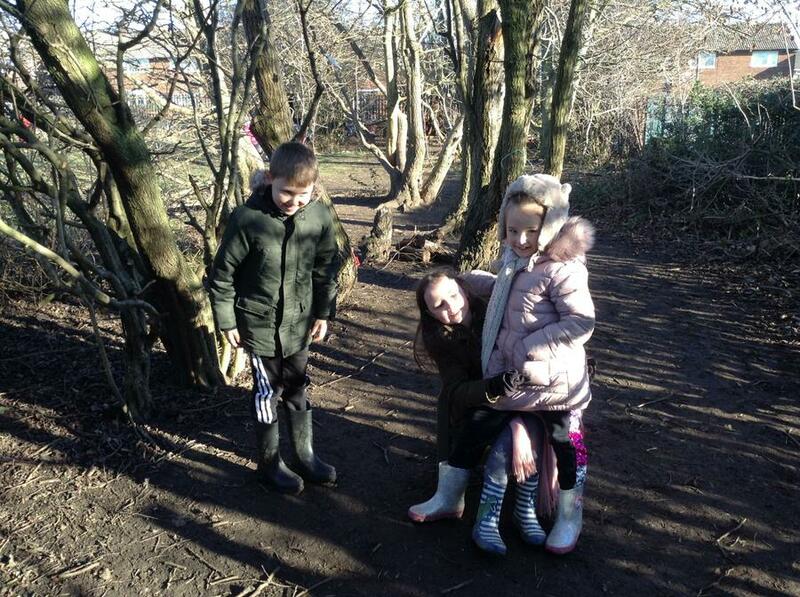 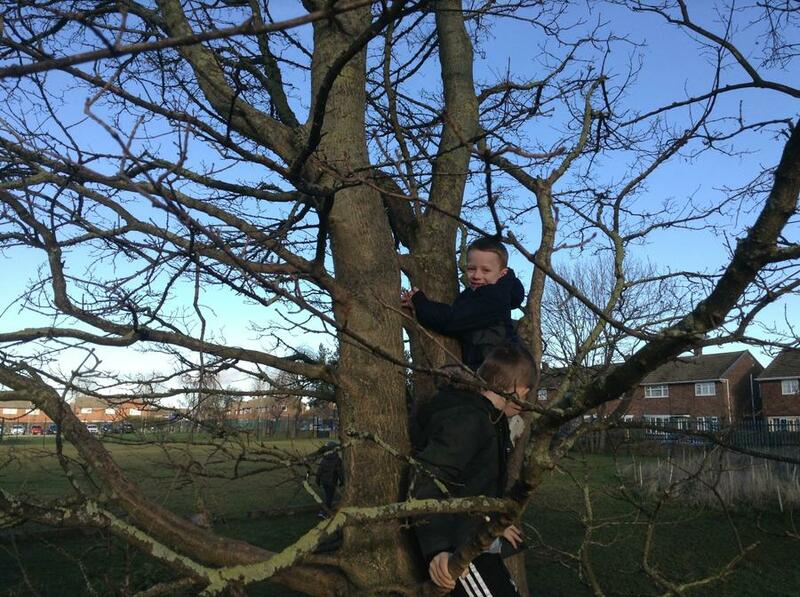 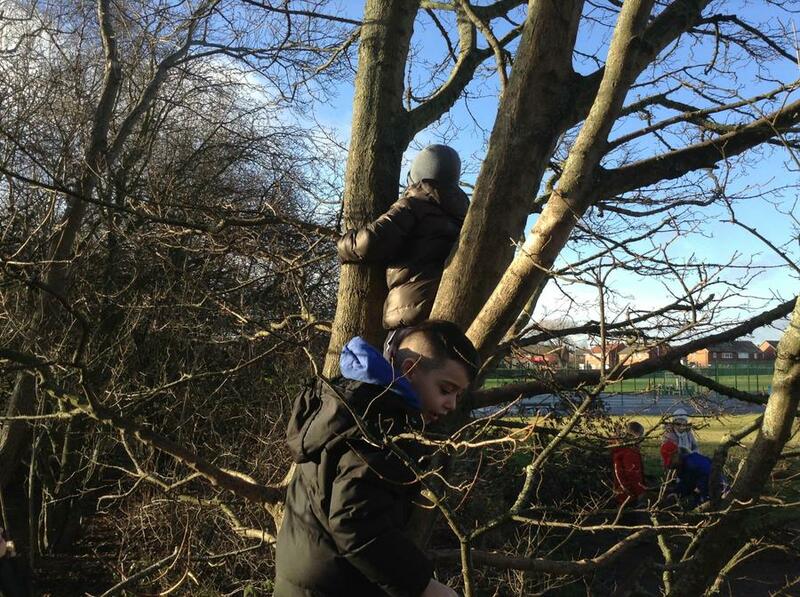 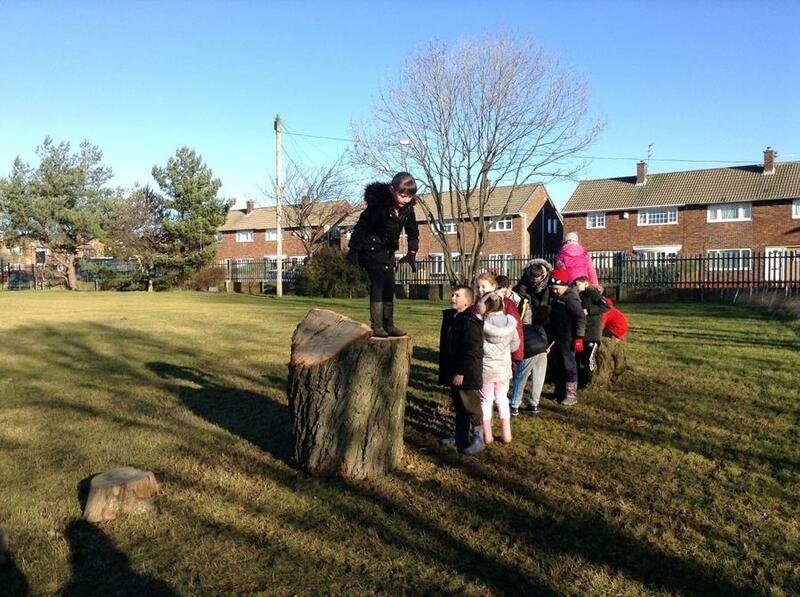 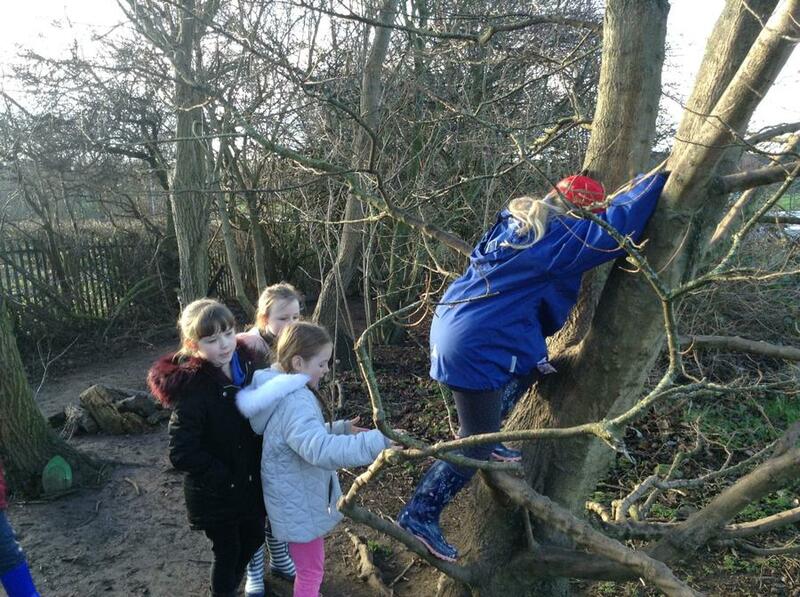 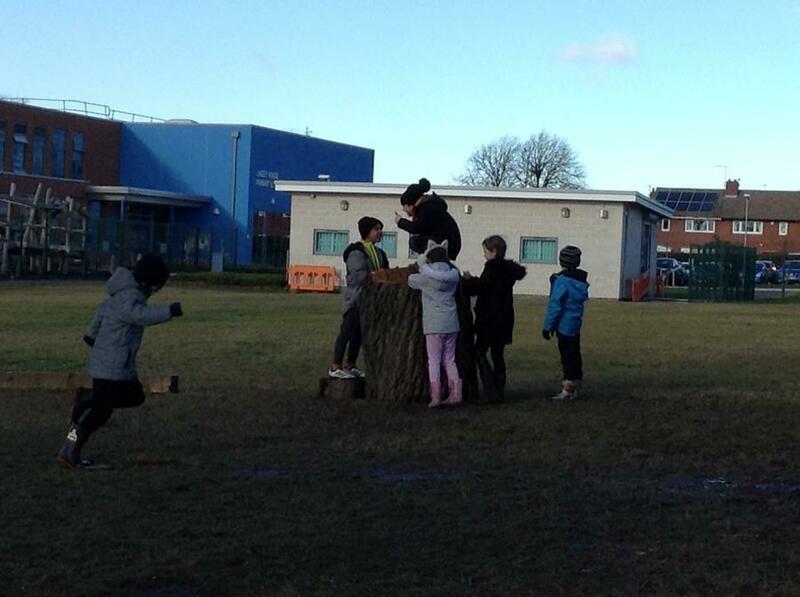 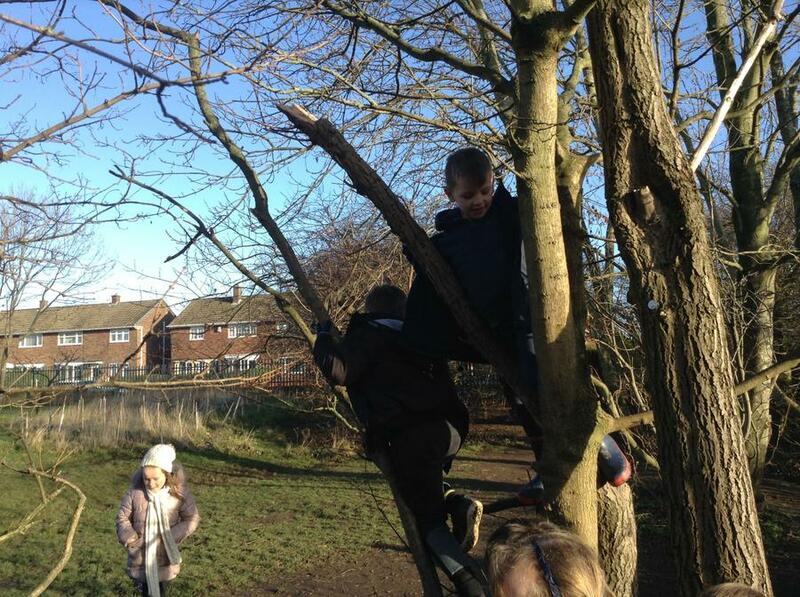 Bug and Nature Hunt, Tree and Leaf Rubbing, Climbing Trees and the Mud Kitchen. 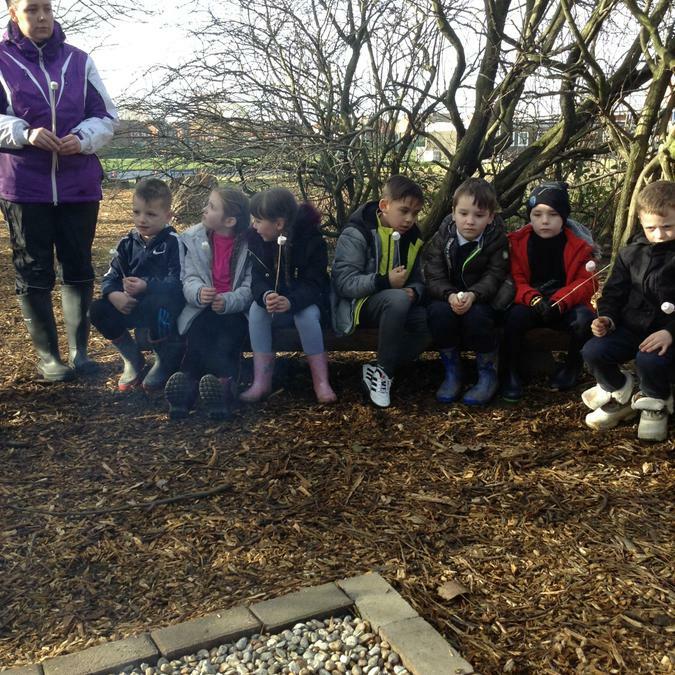 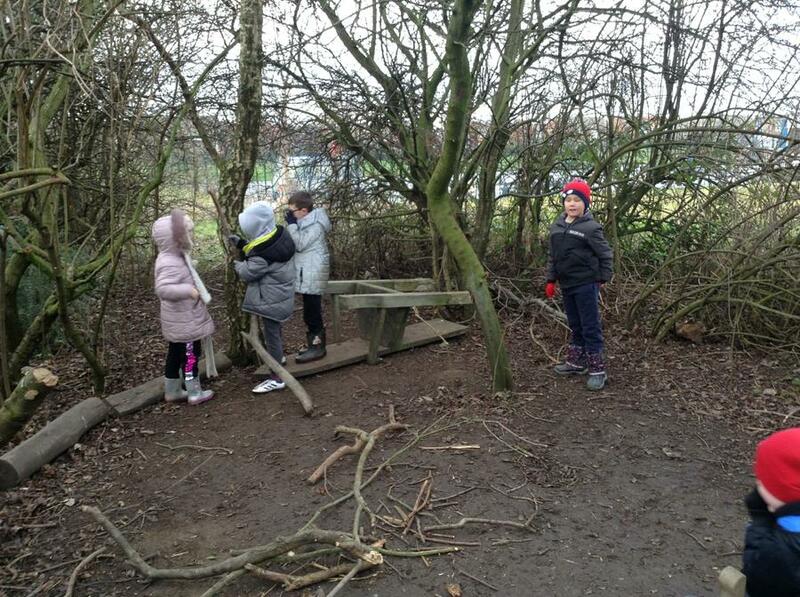 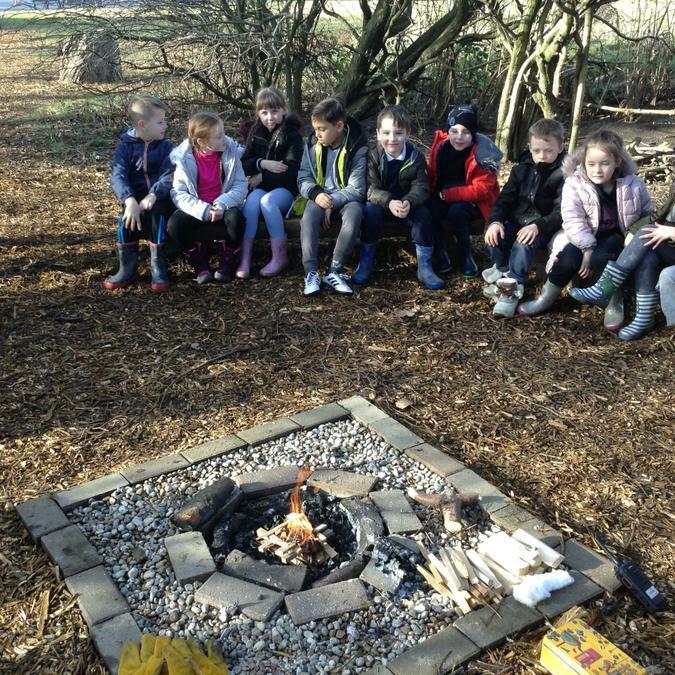 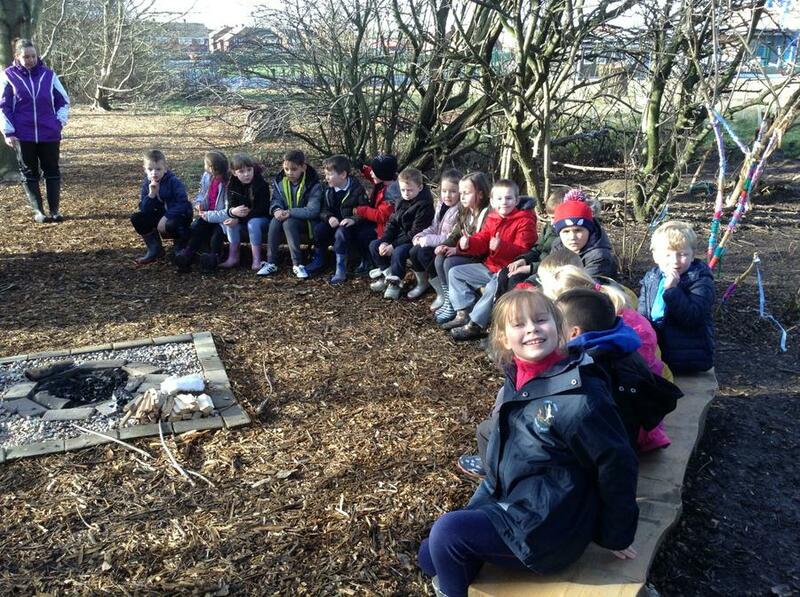 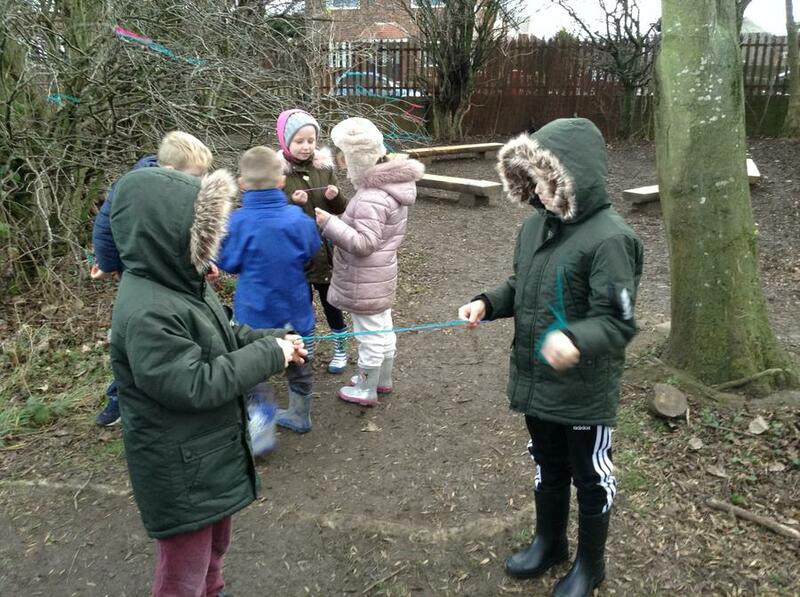 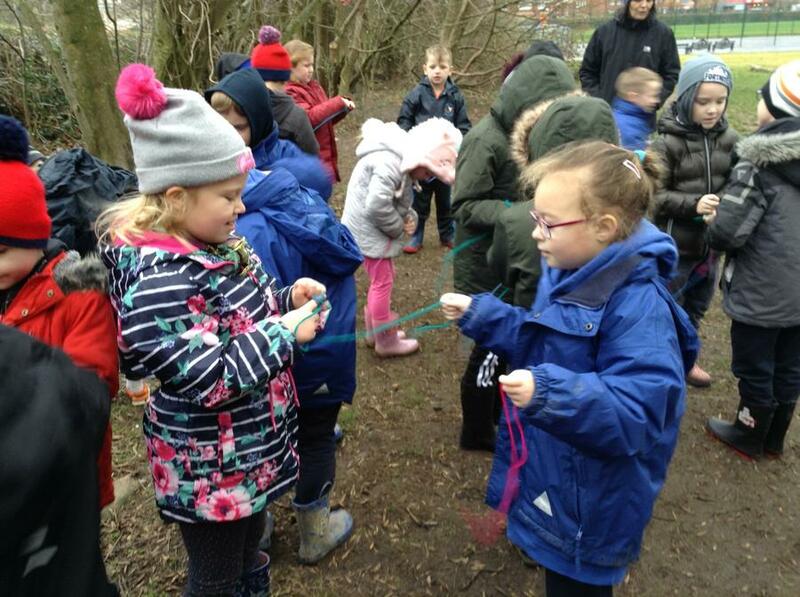 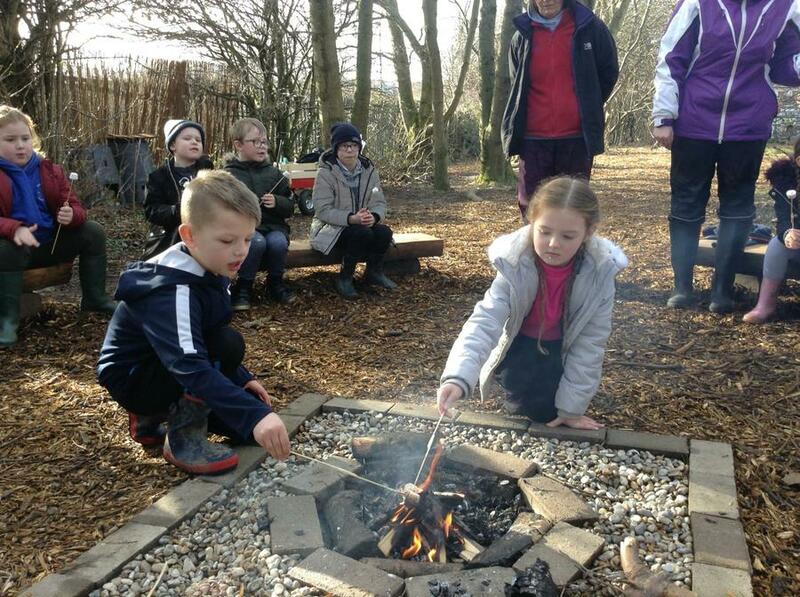 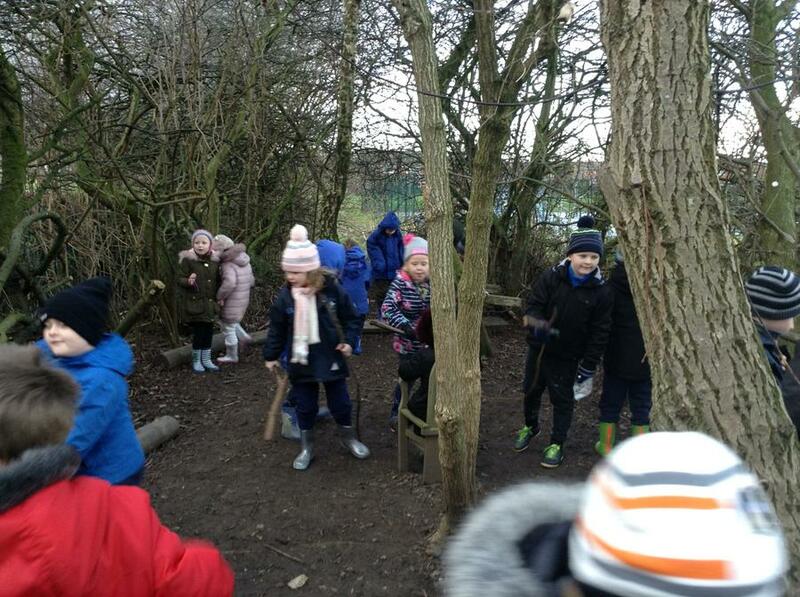 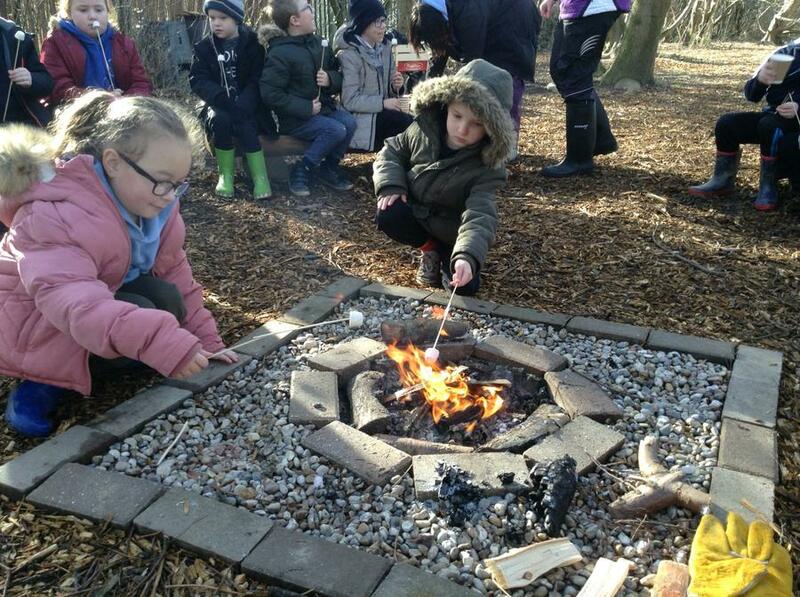 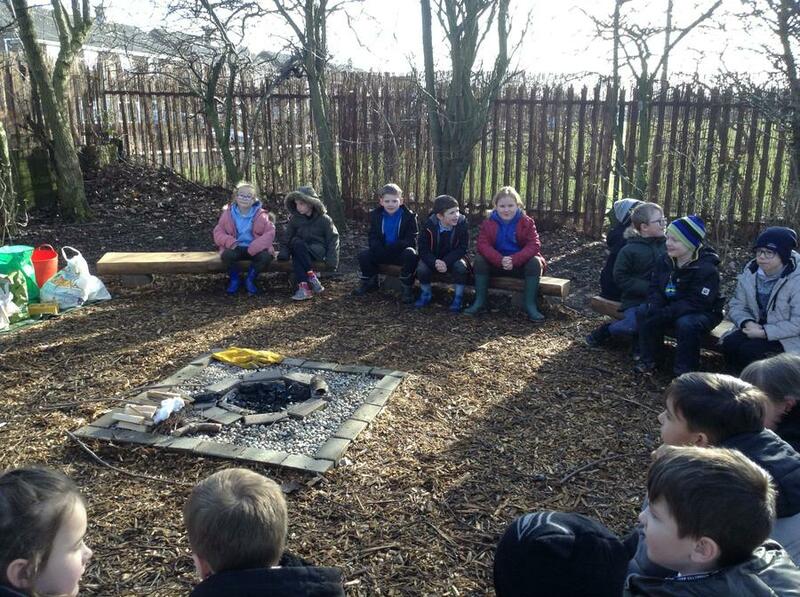 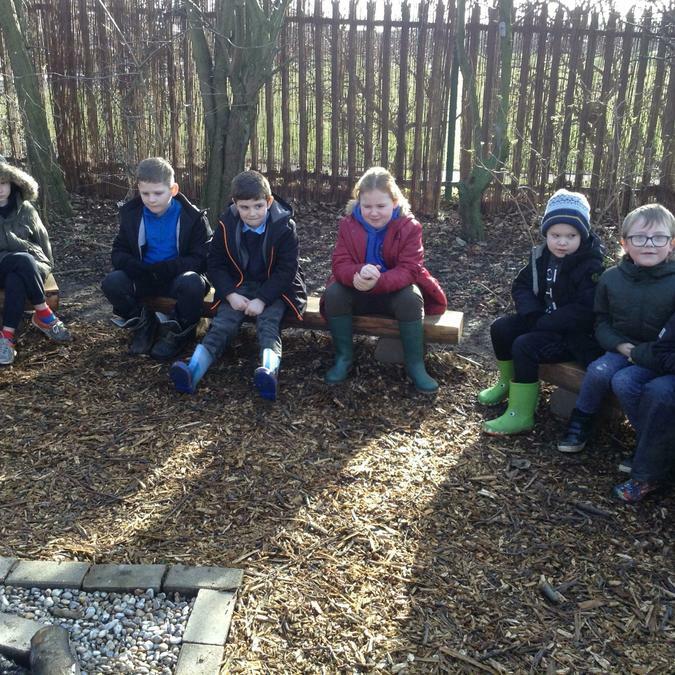 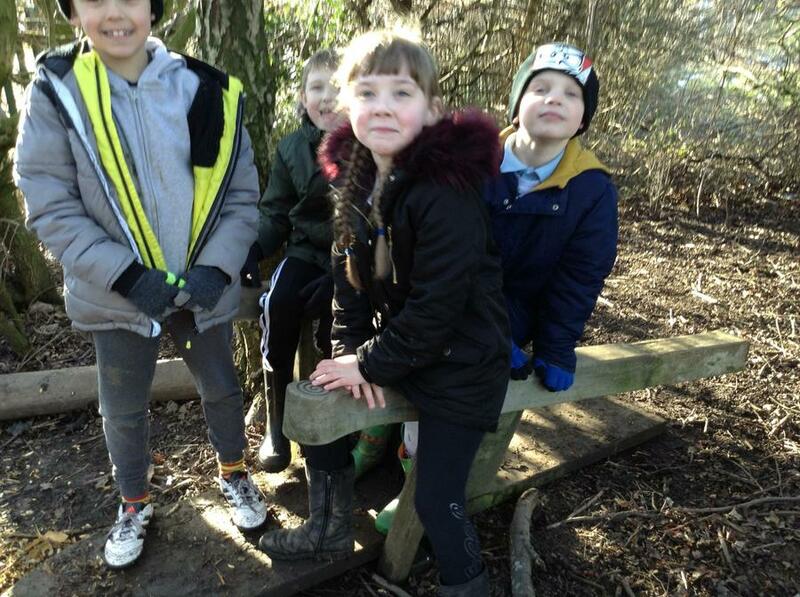 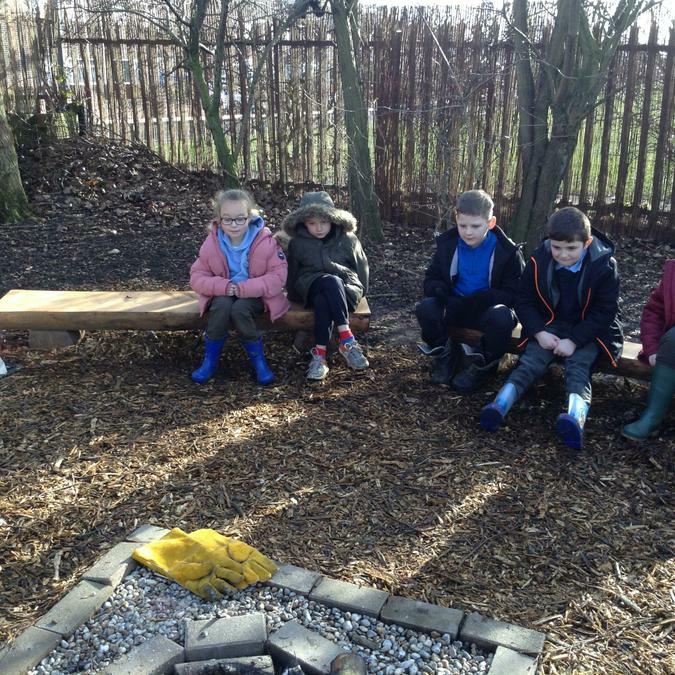 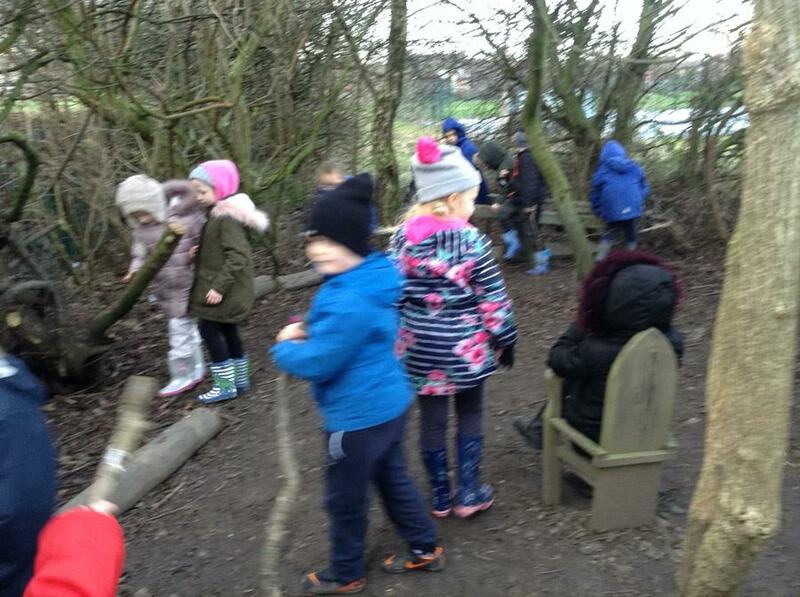 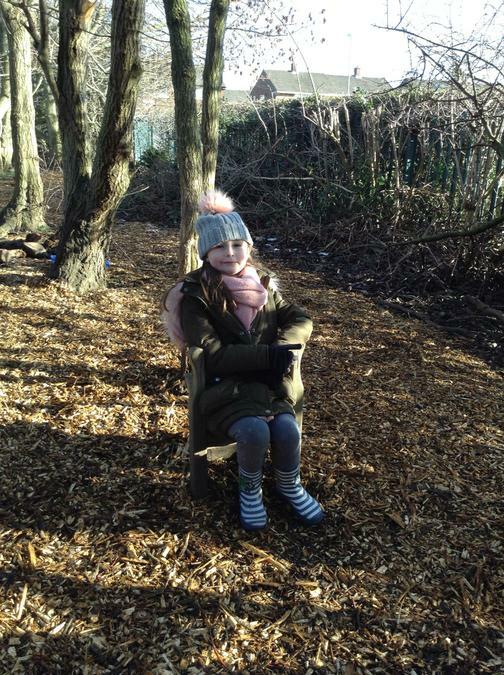 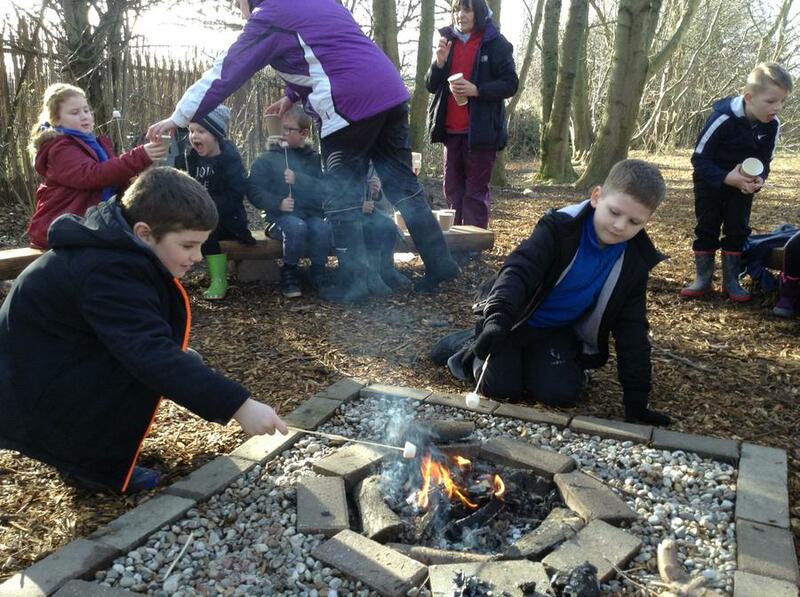 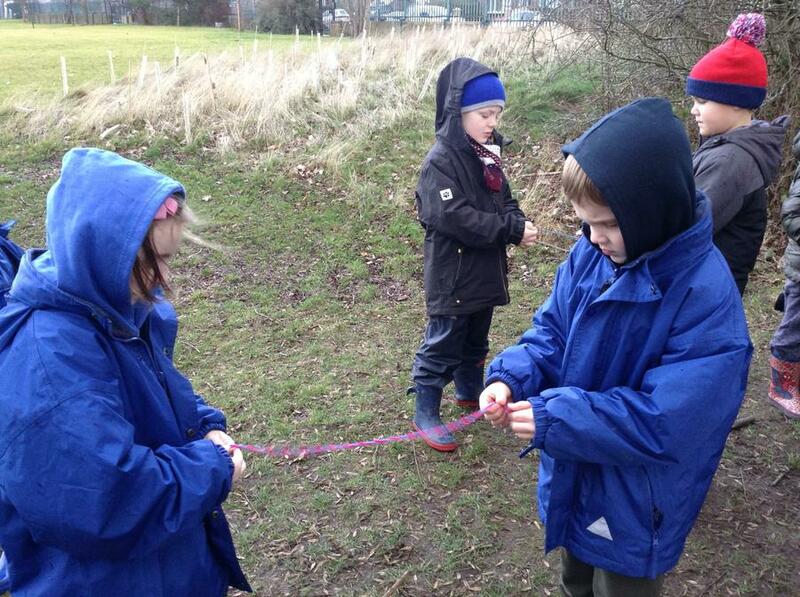 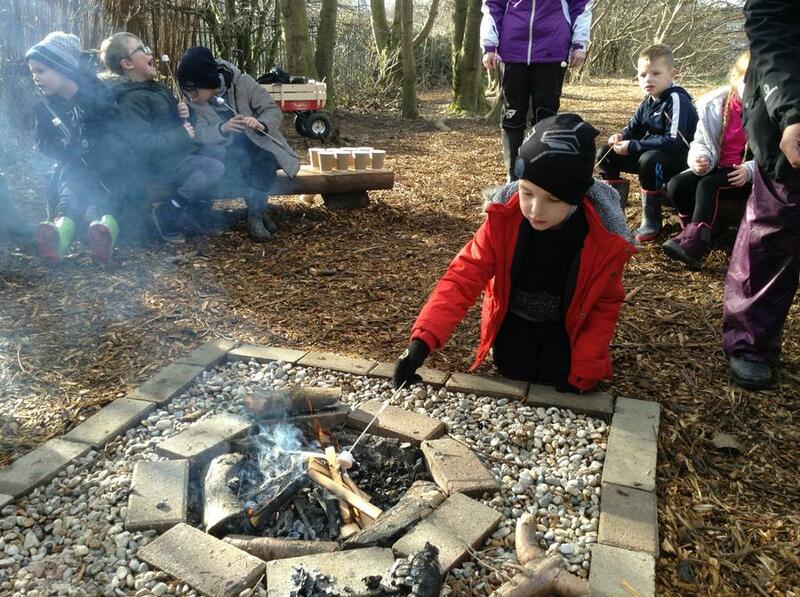 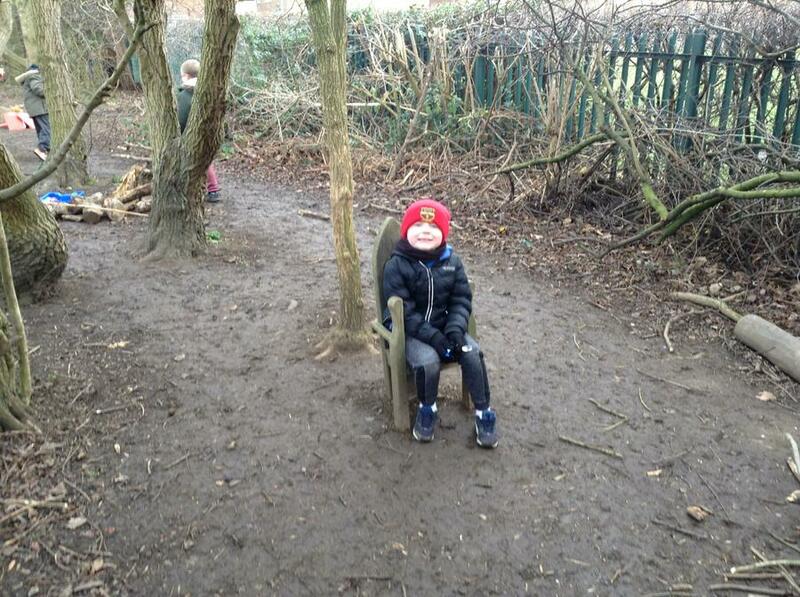 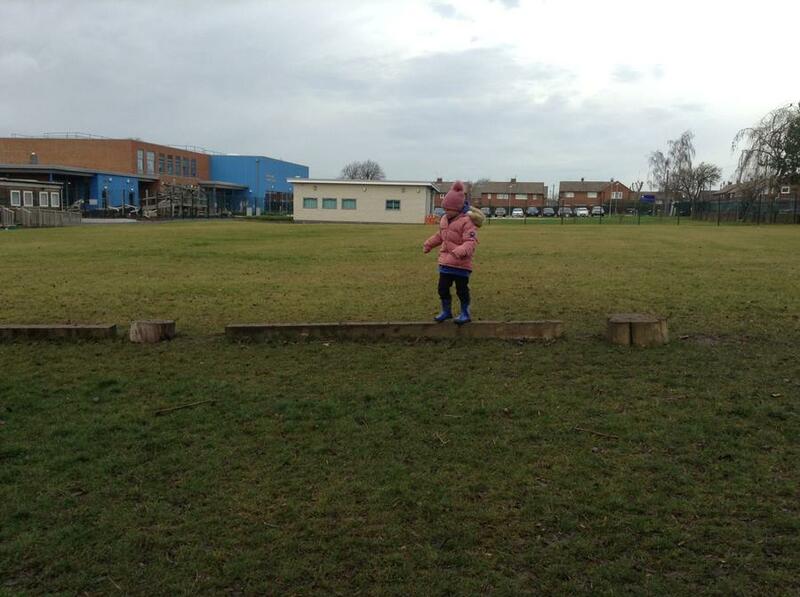 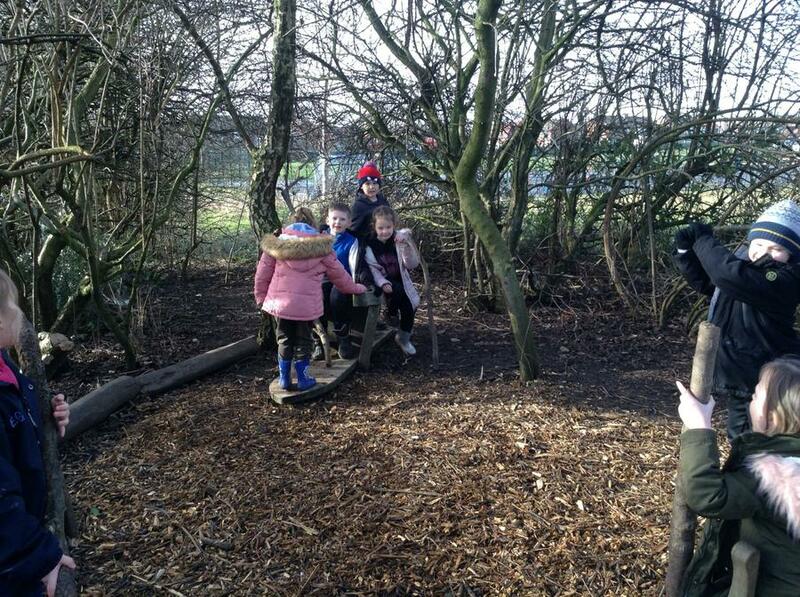 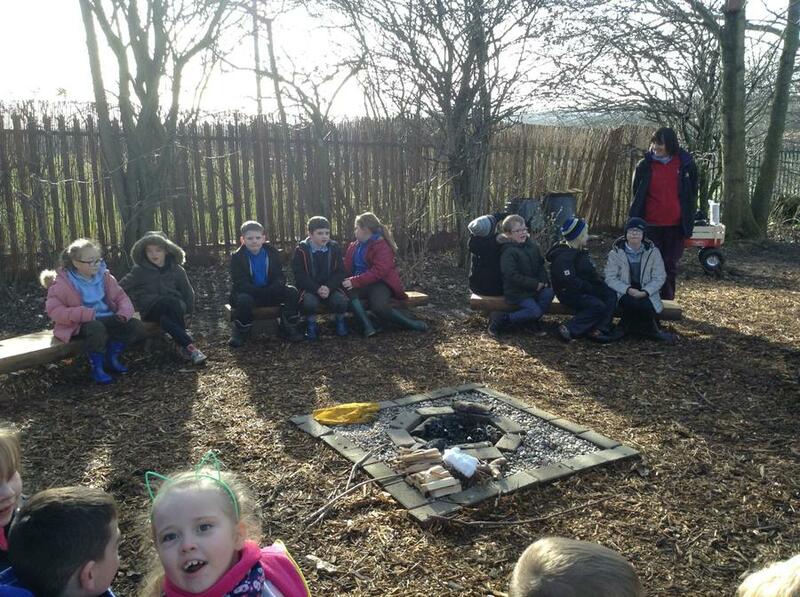 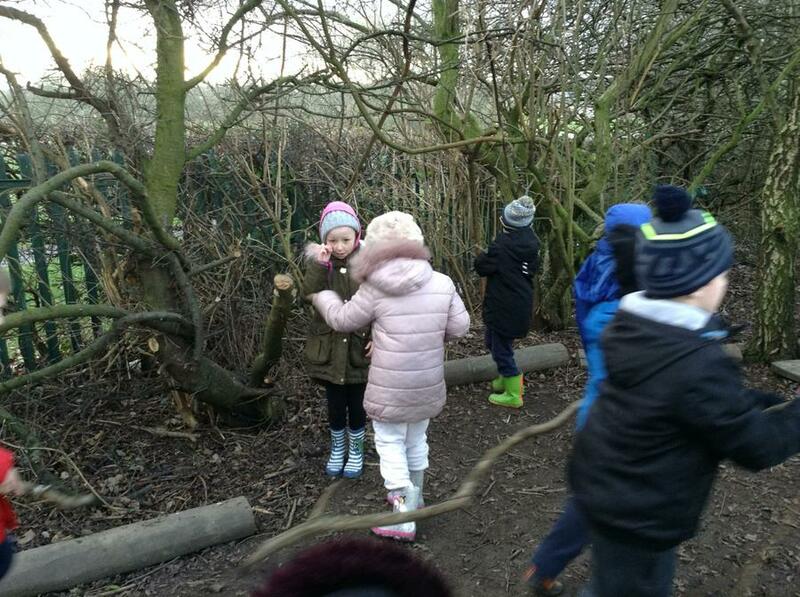 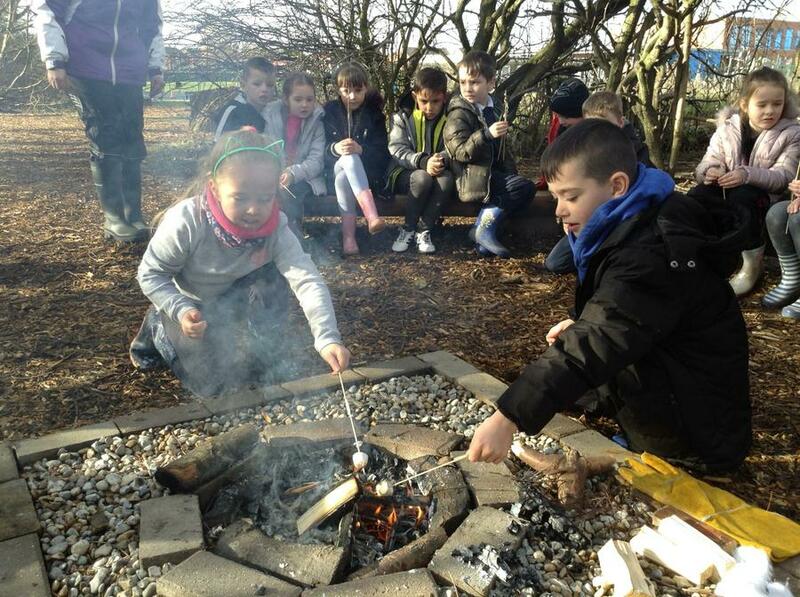 learned the Forest School wiggle to keep warm.